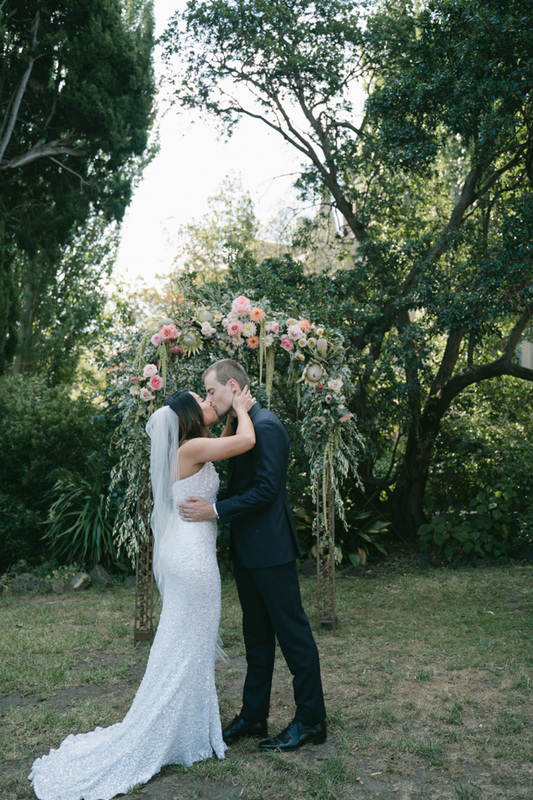 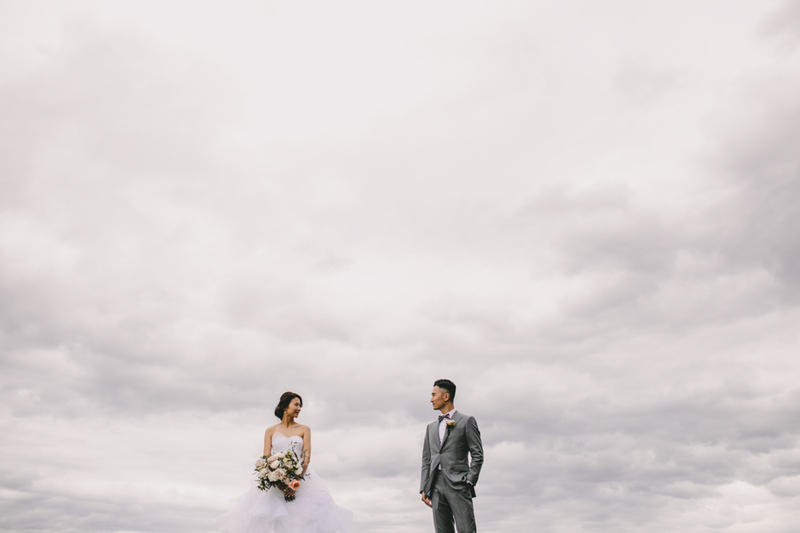 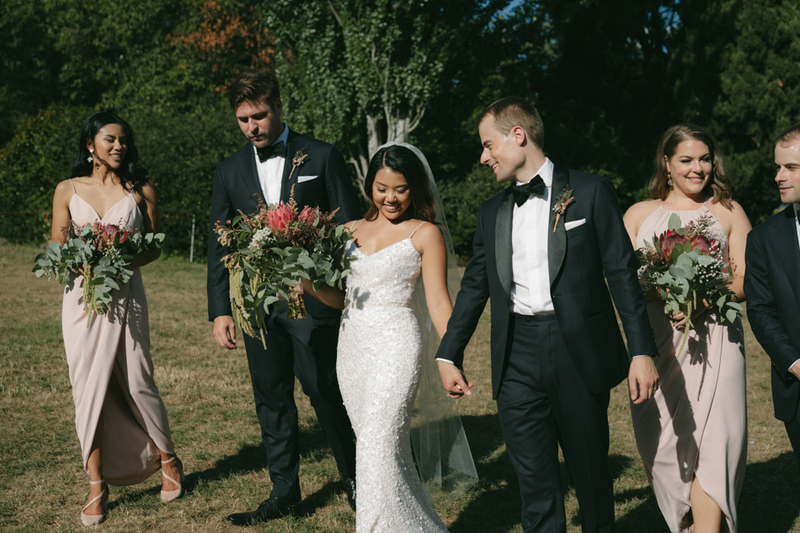 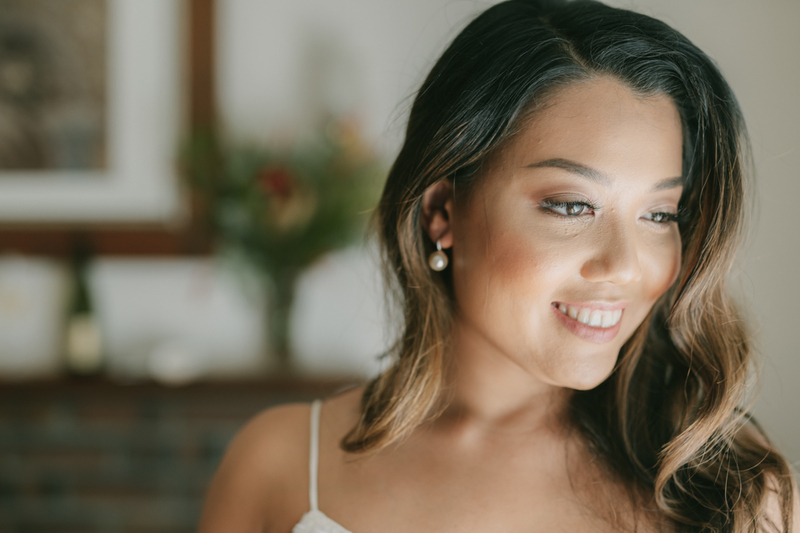 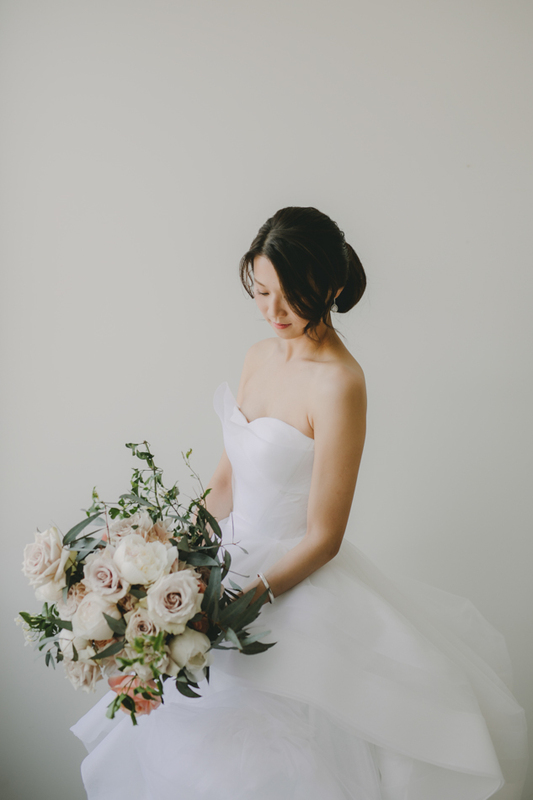 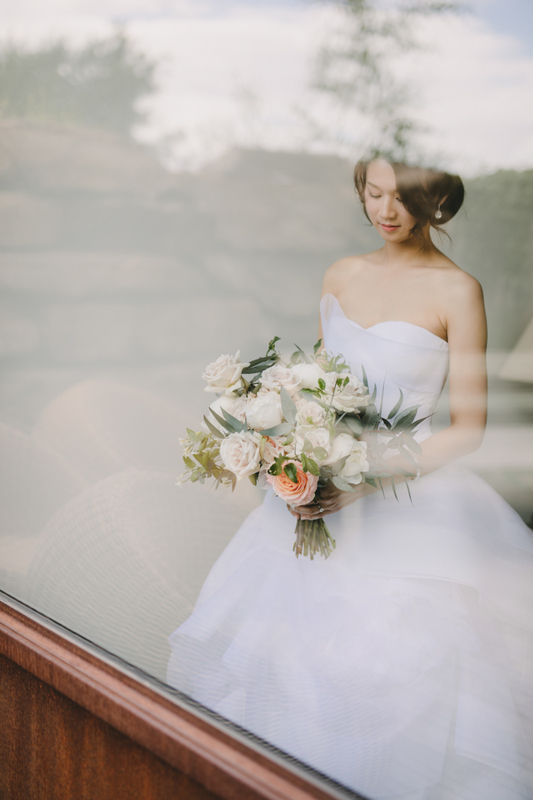 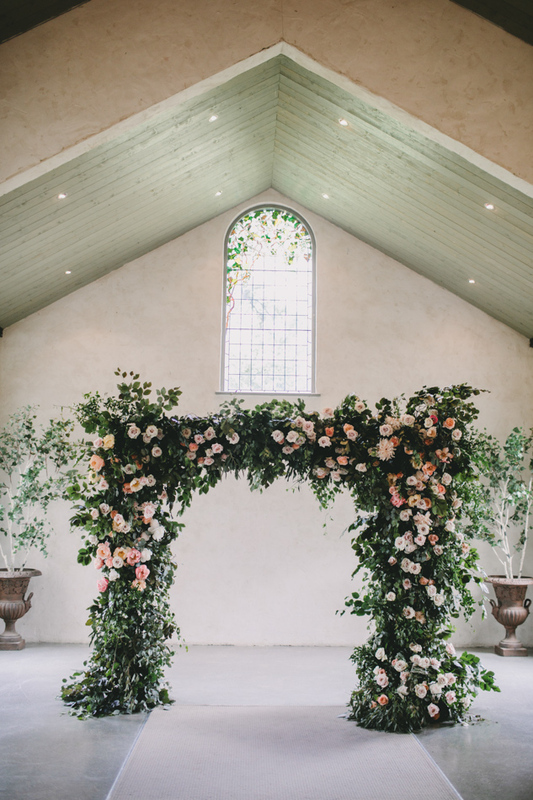 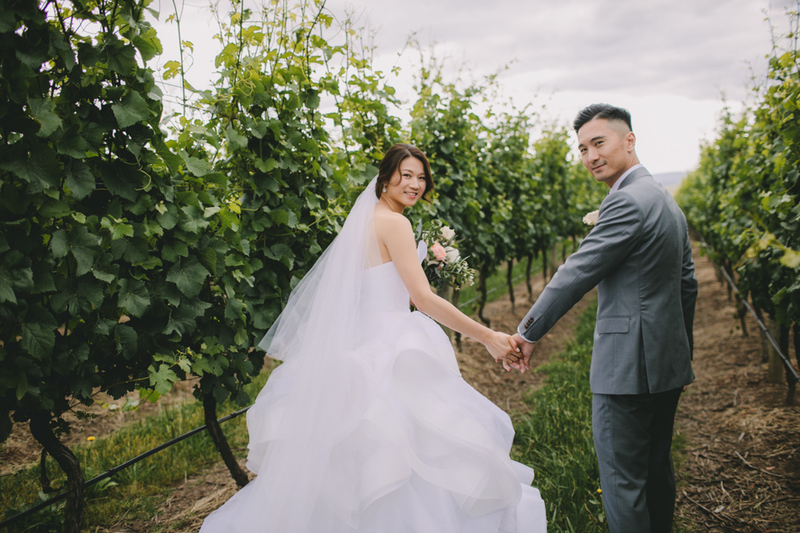 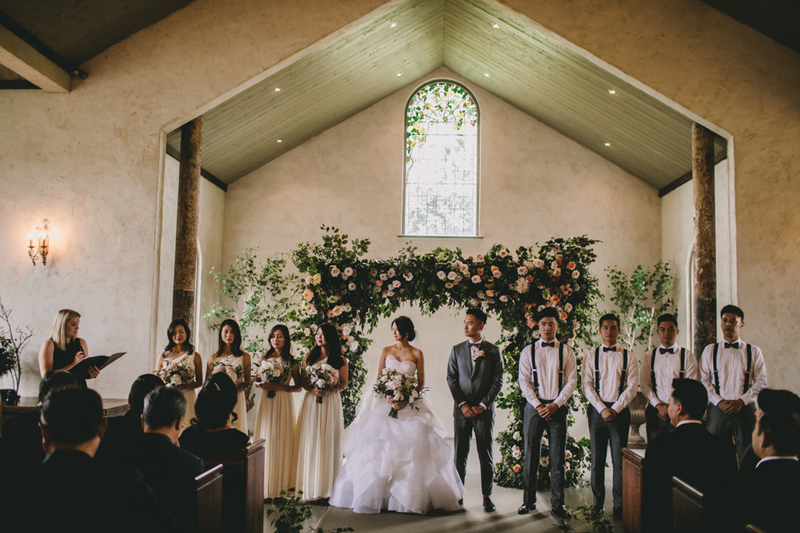 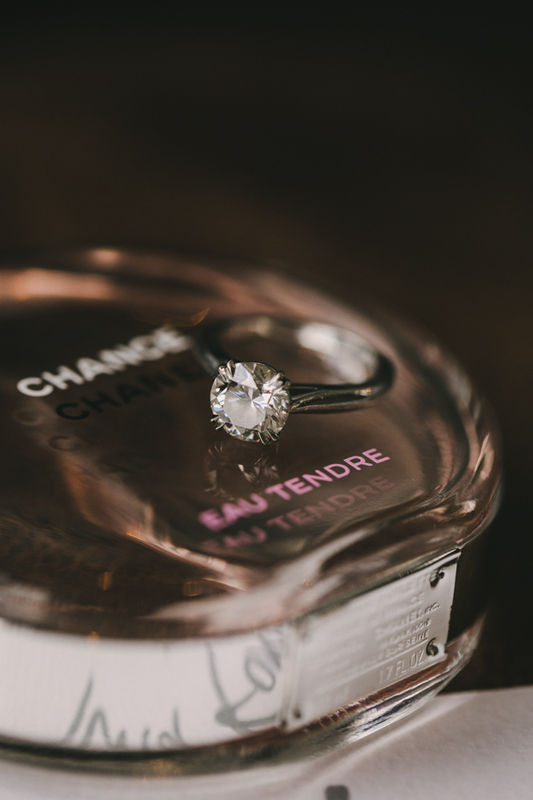 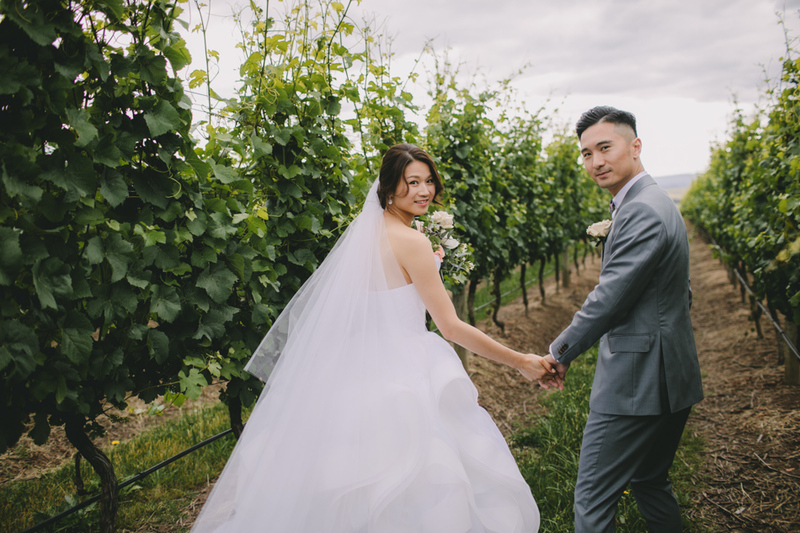 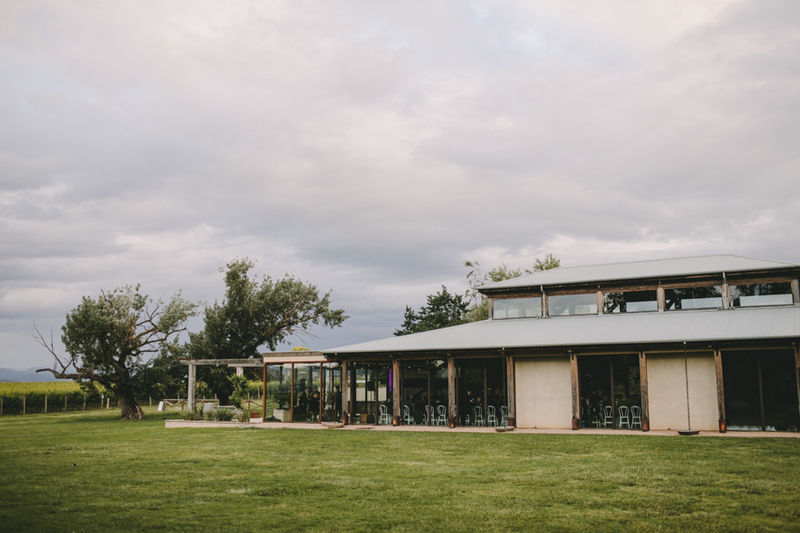 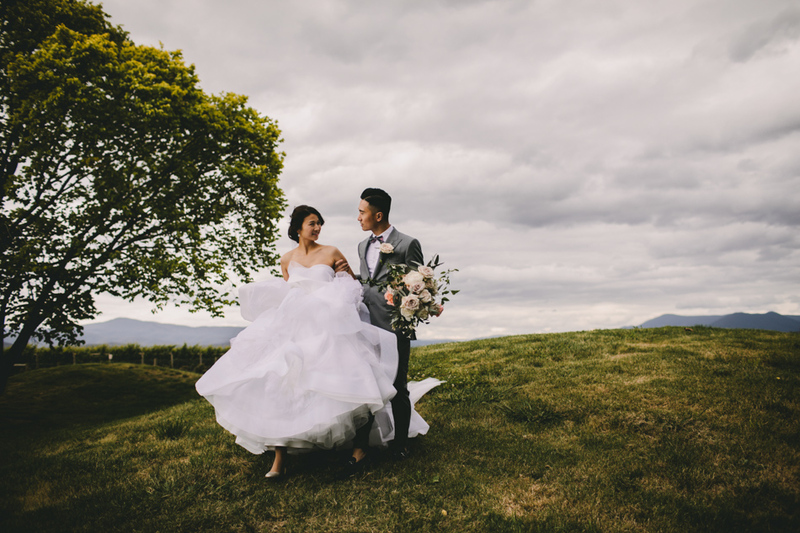 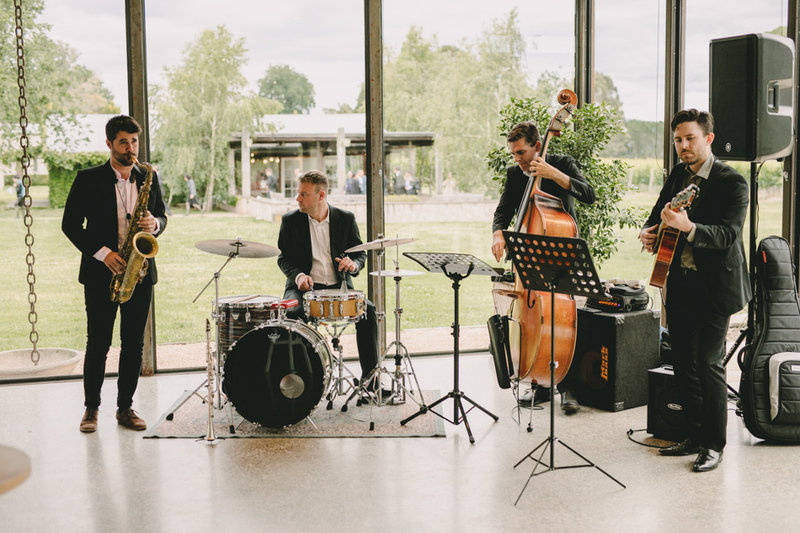 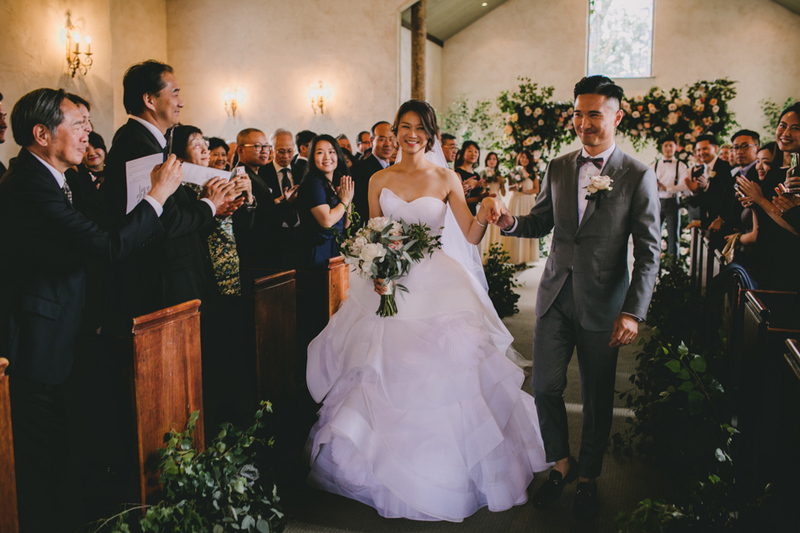 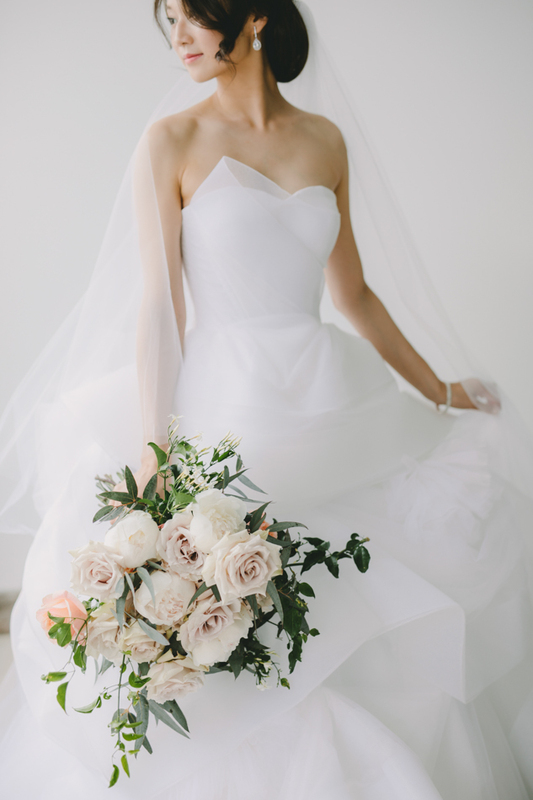 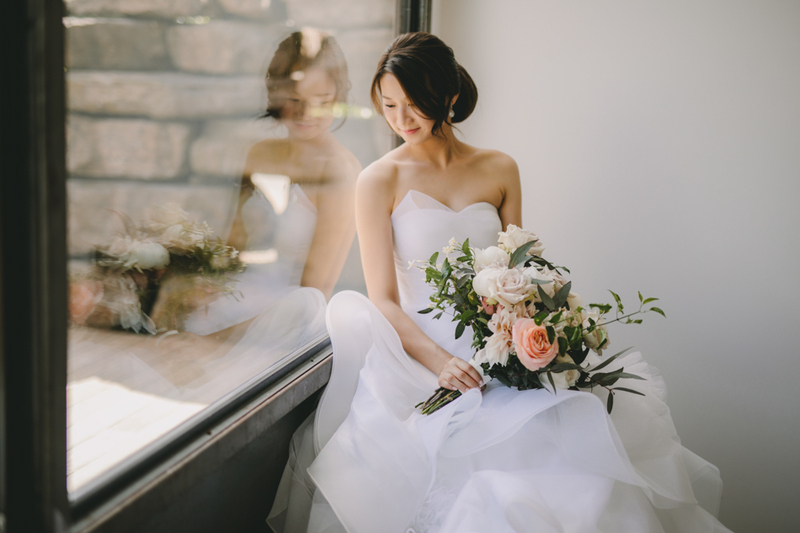 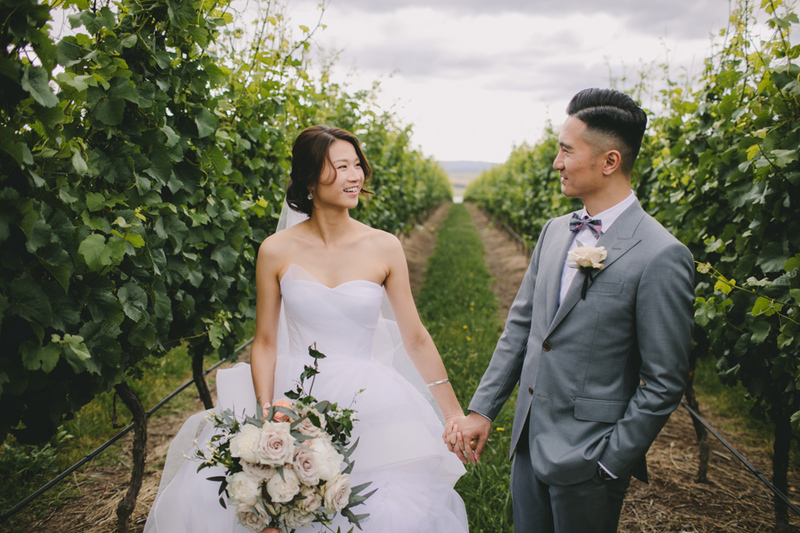 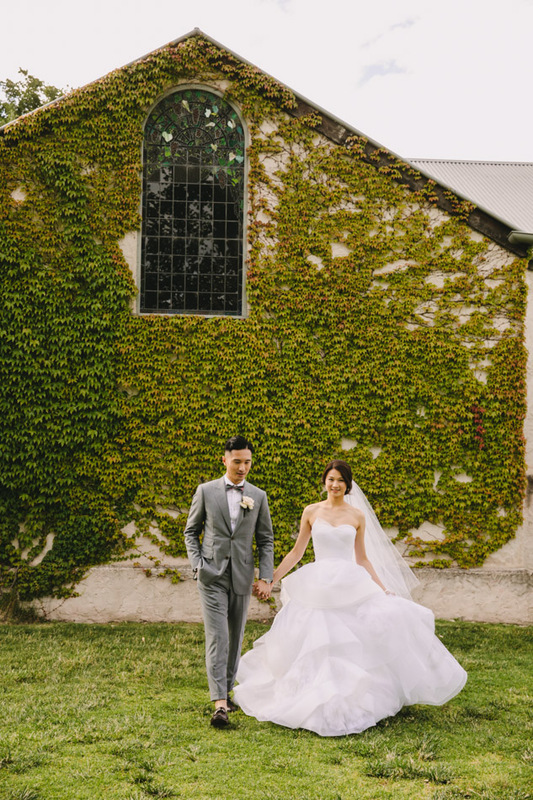 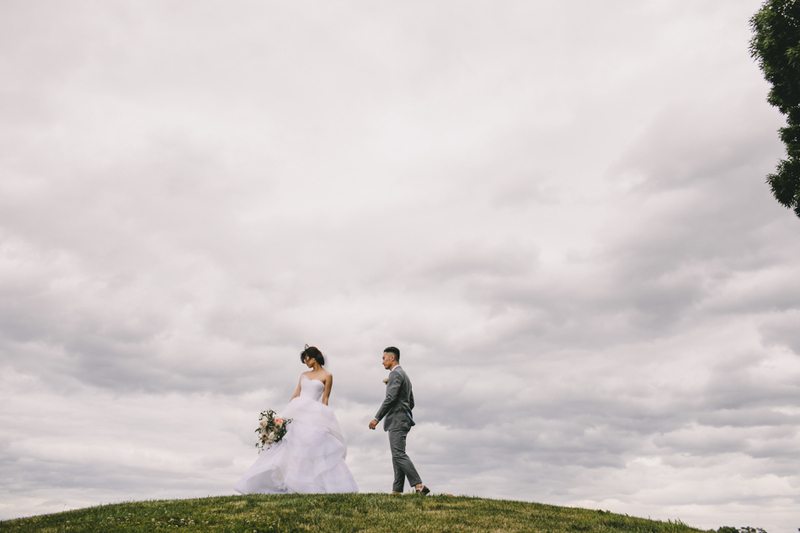 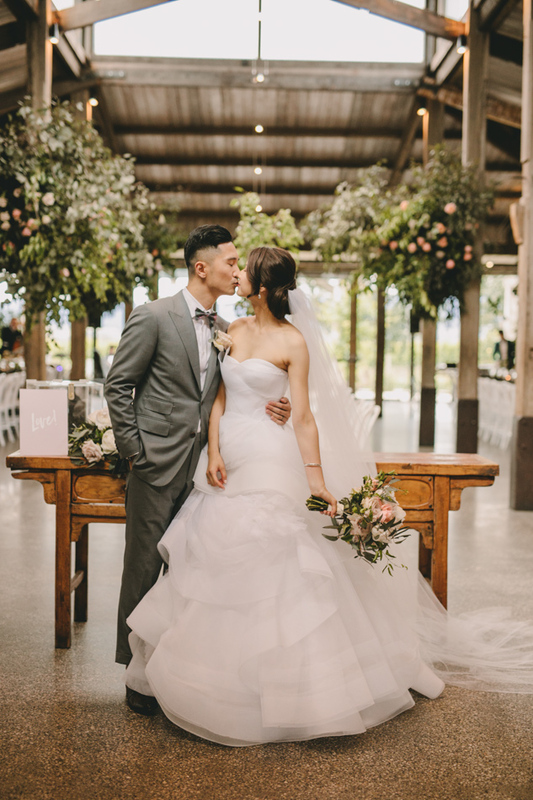 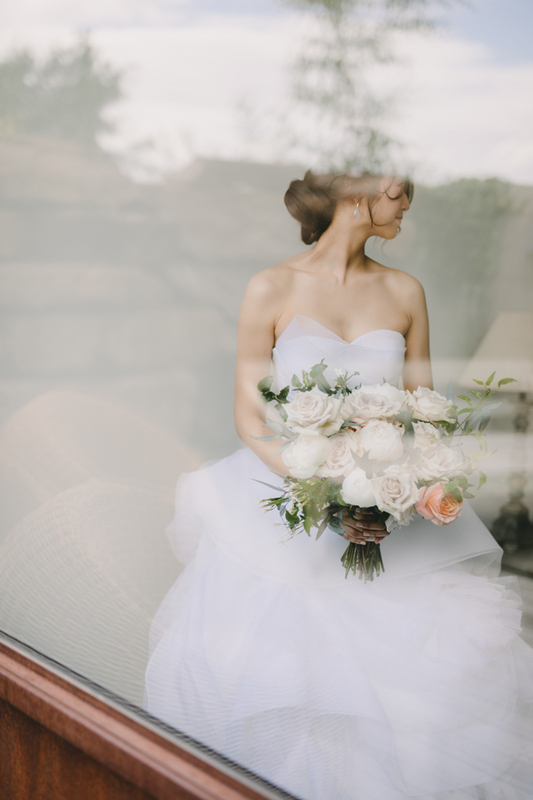 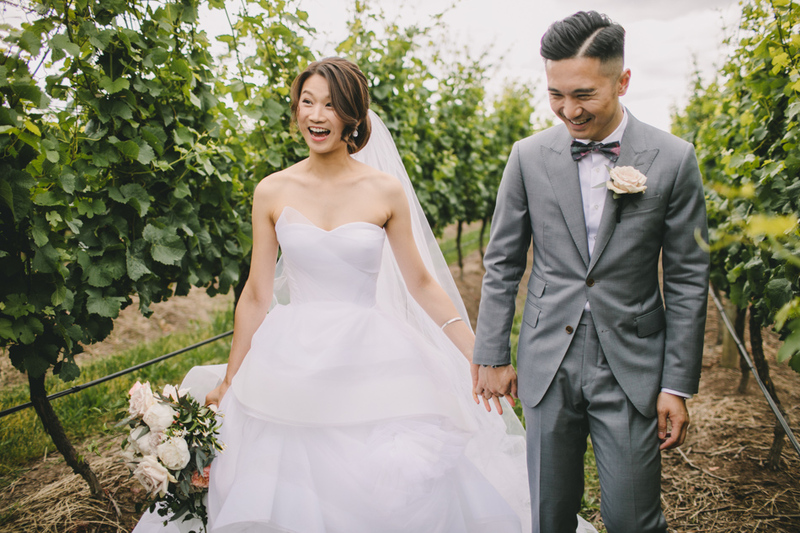 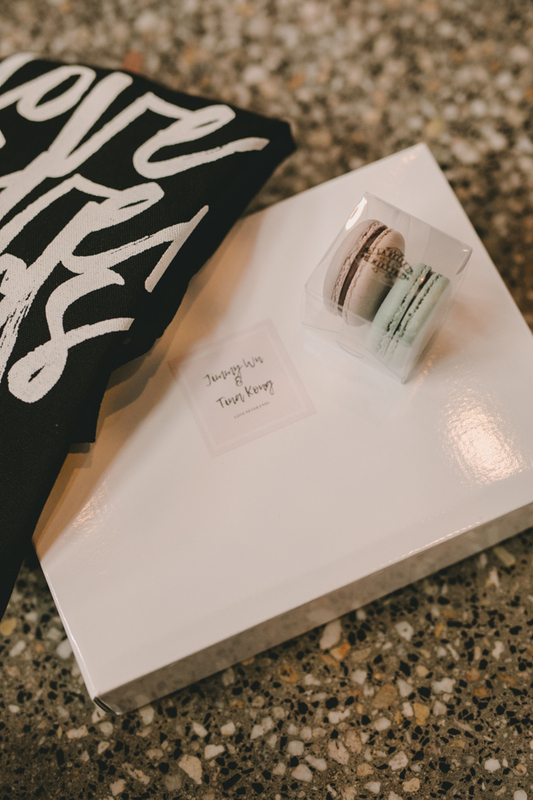 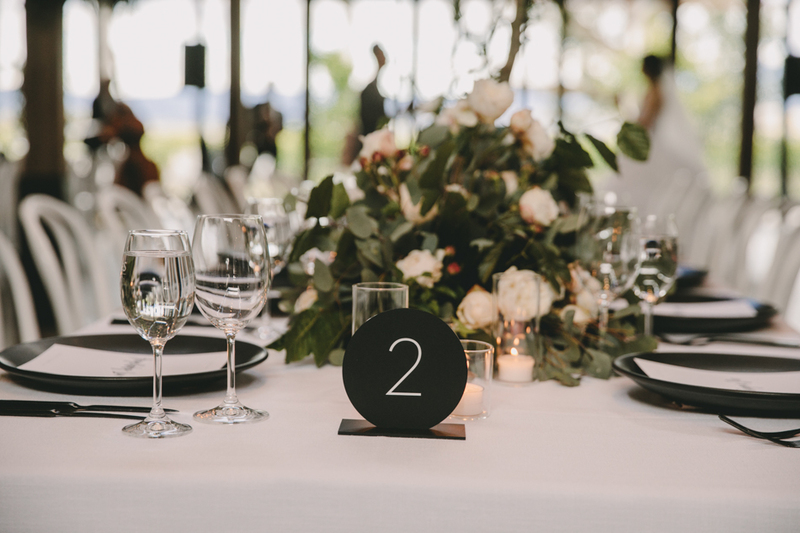 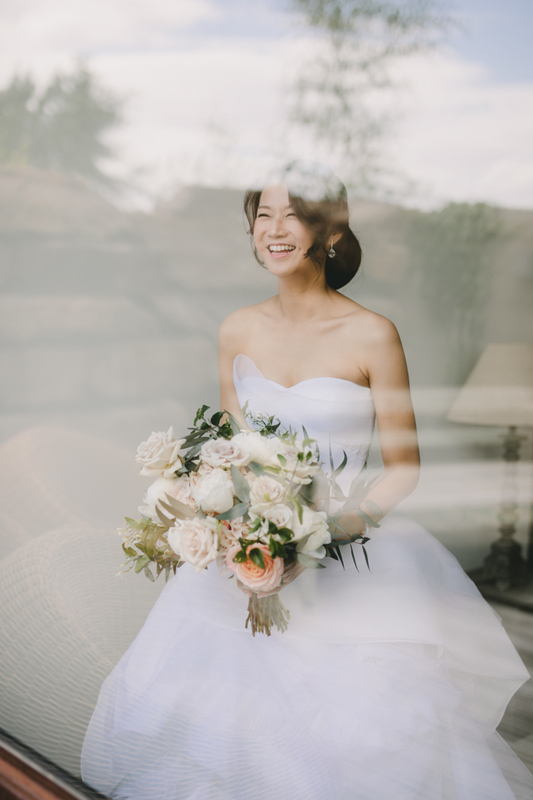 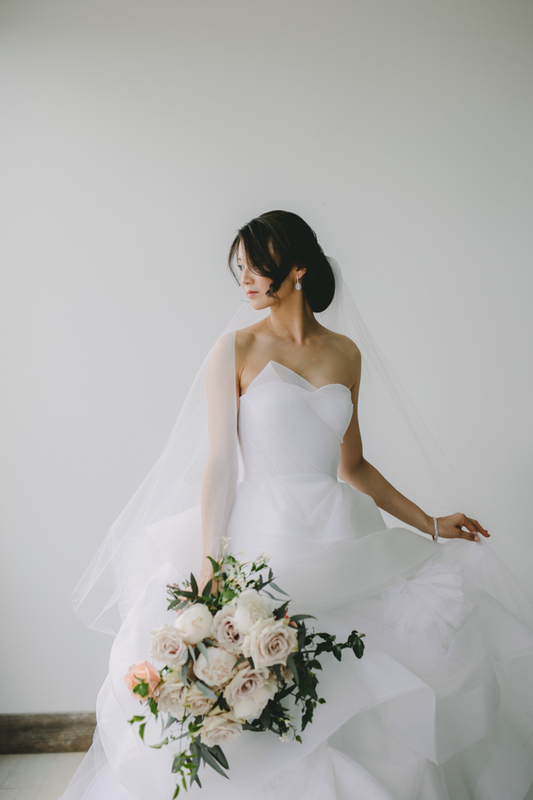 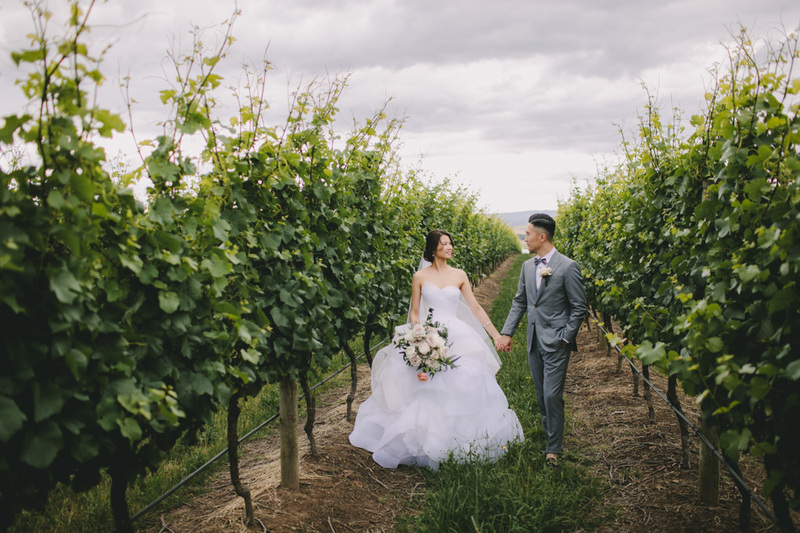 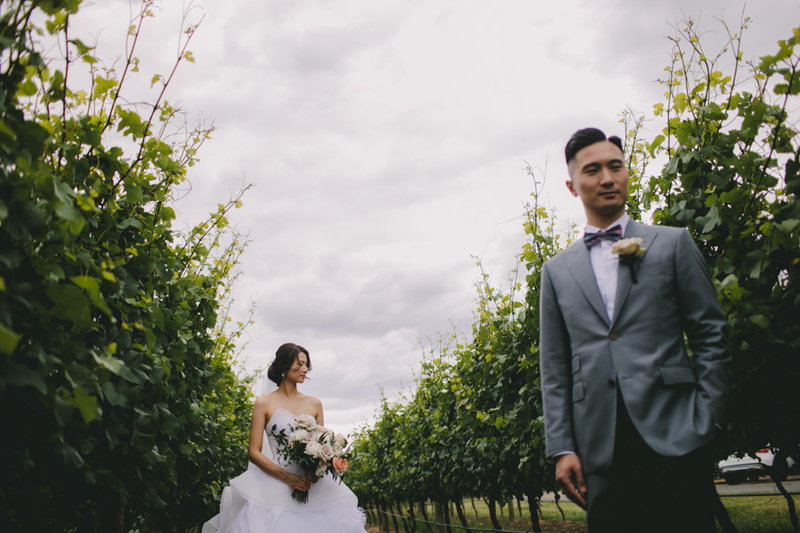 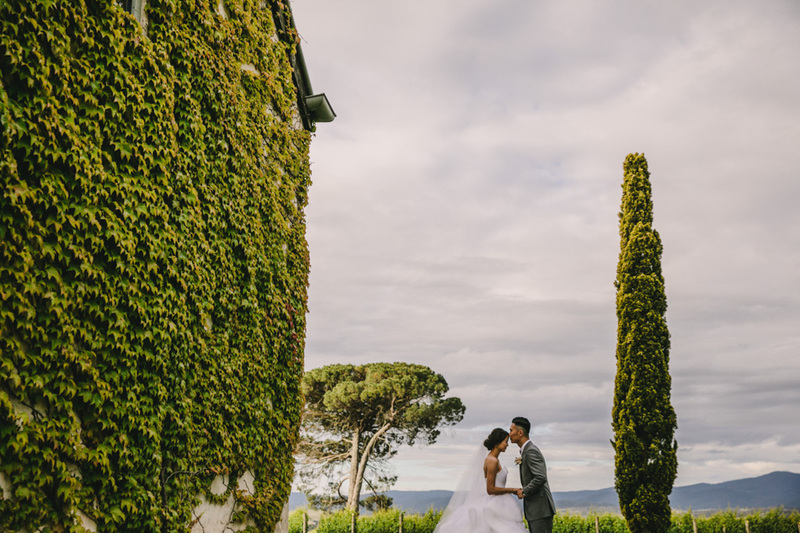 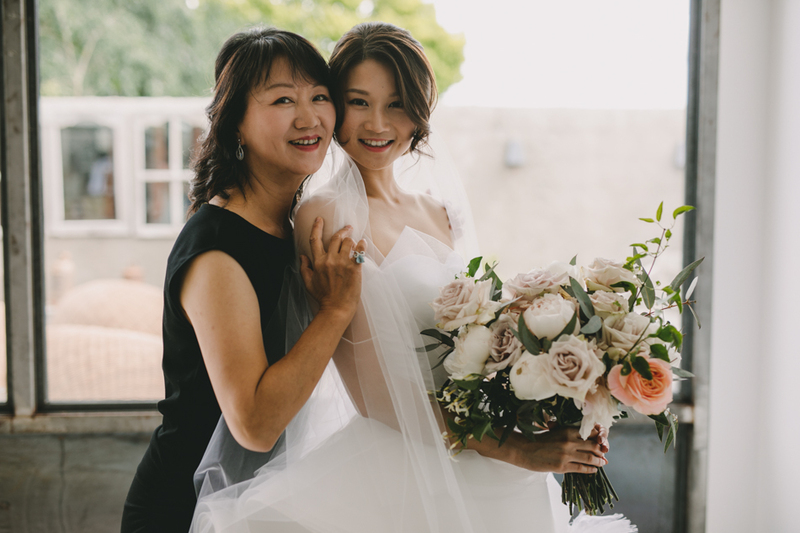 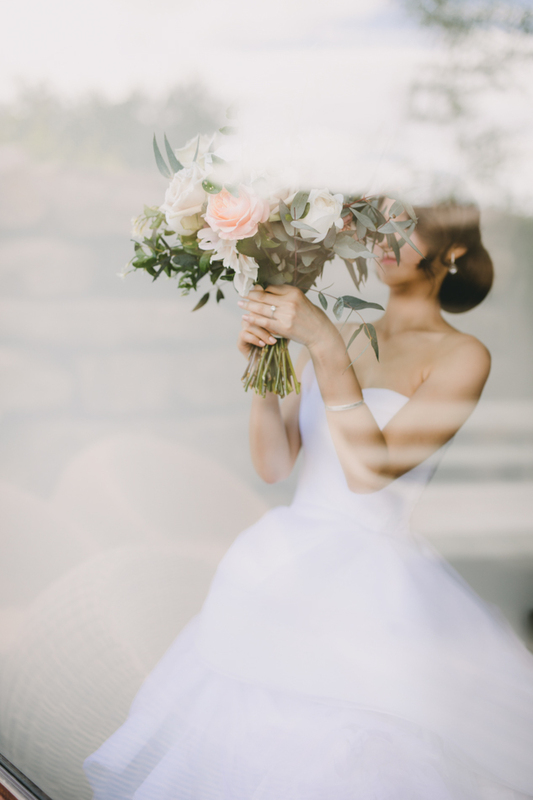 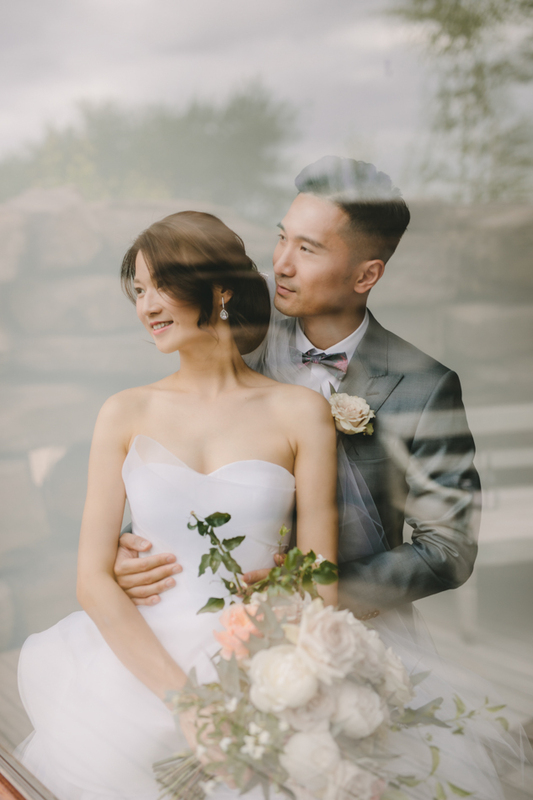 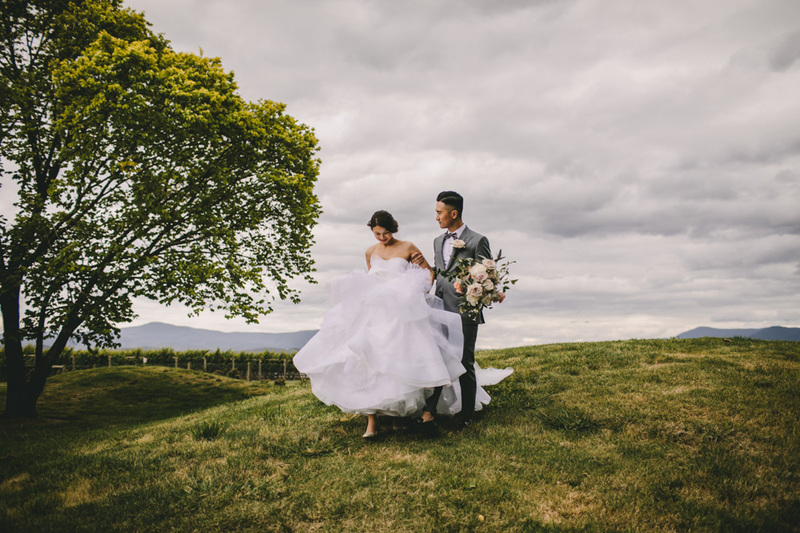 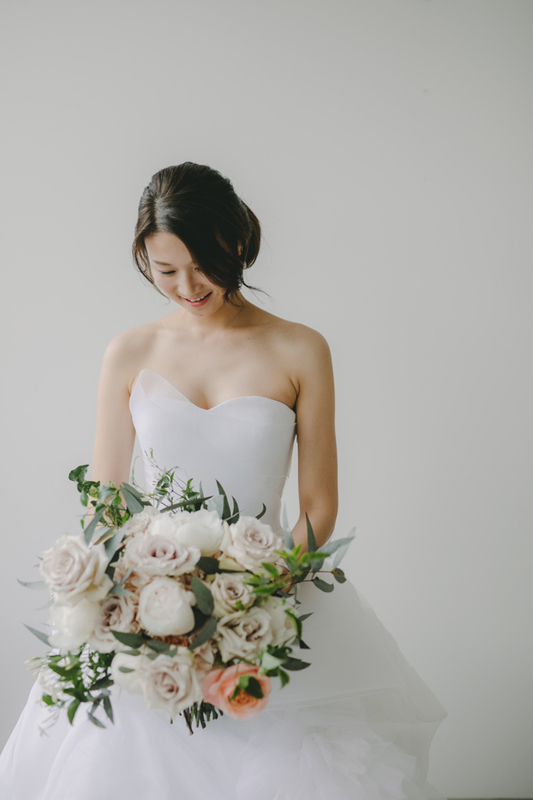 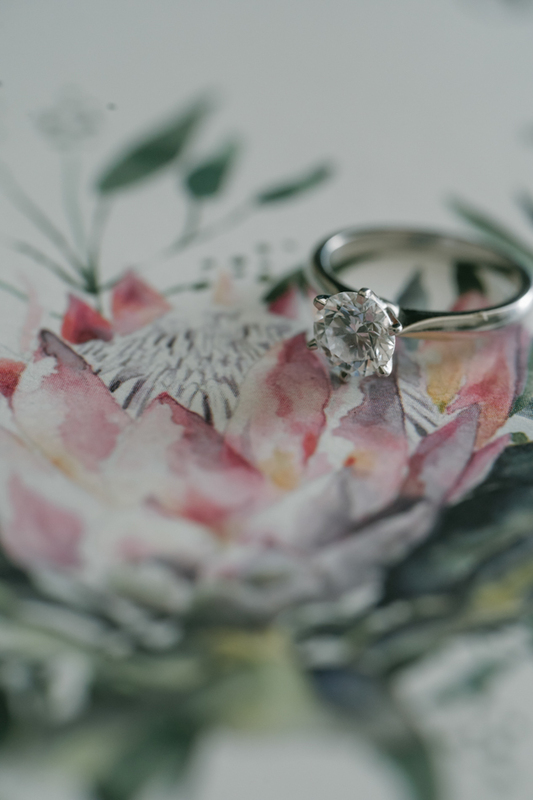 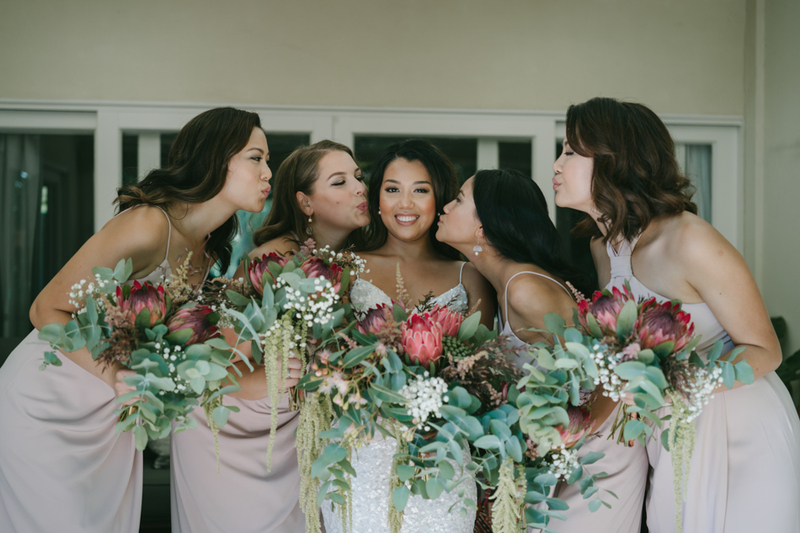 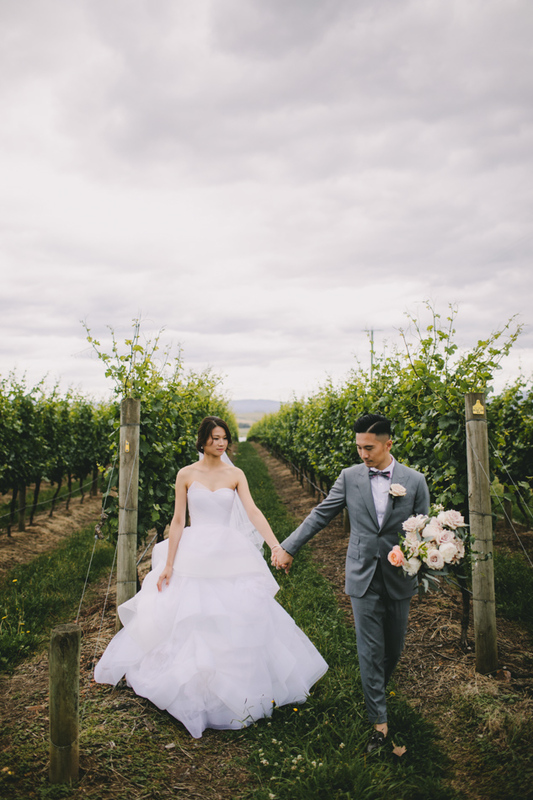 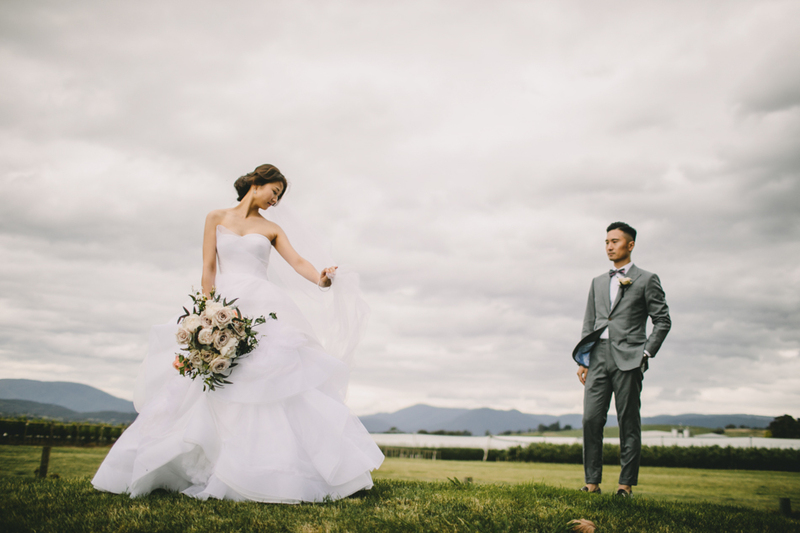 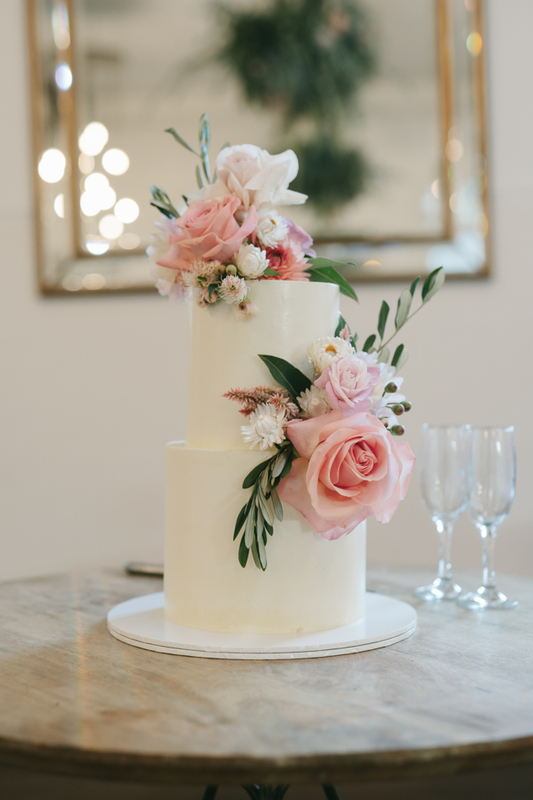 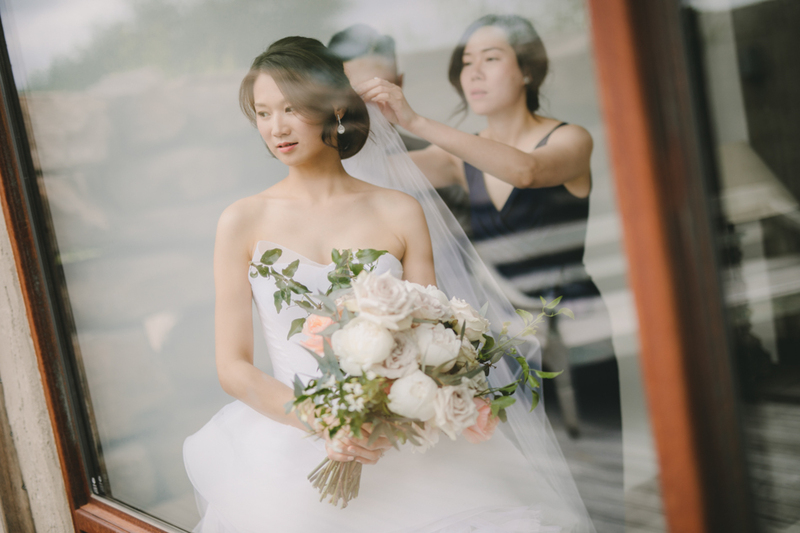 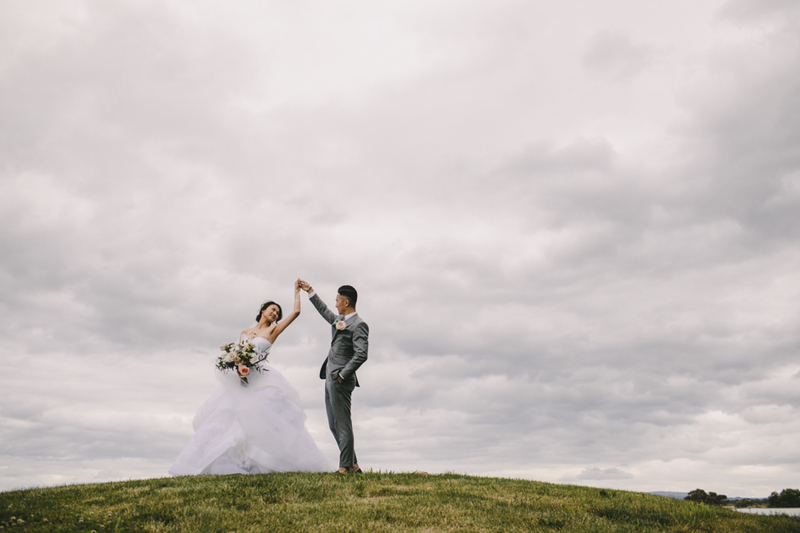 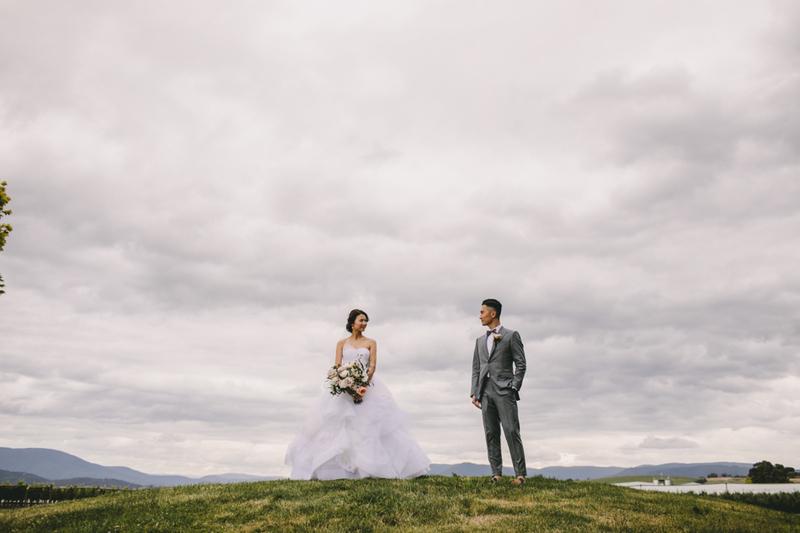 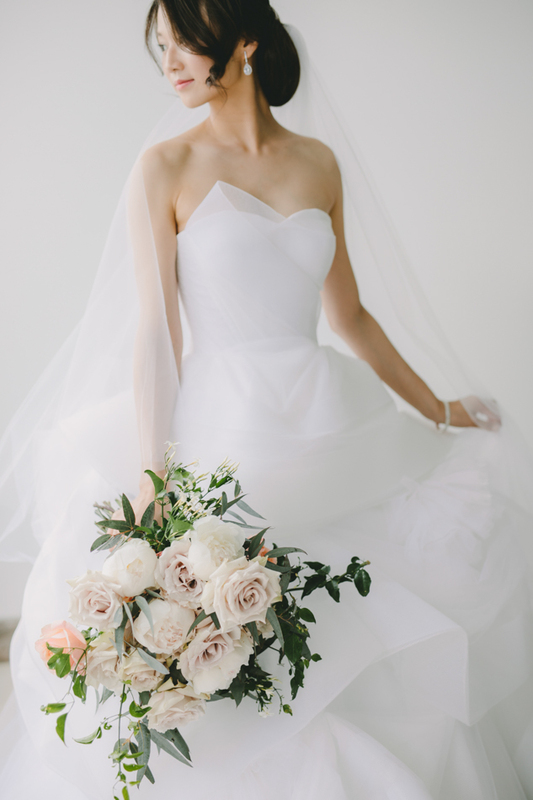 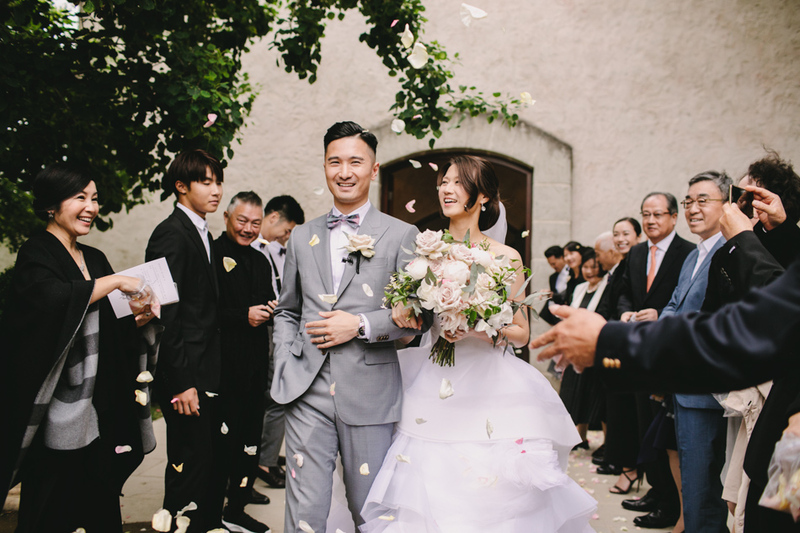 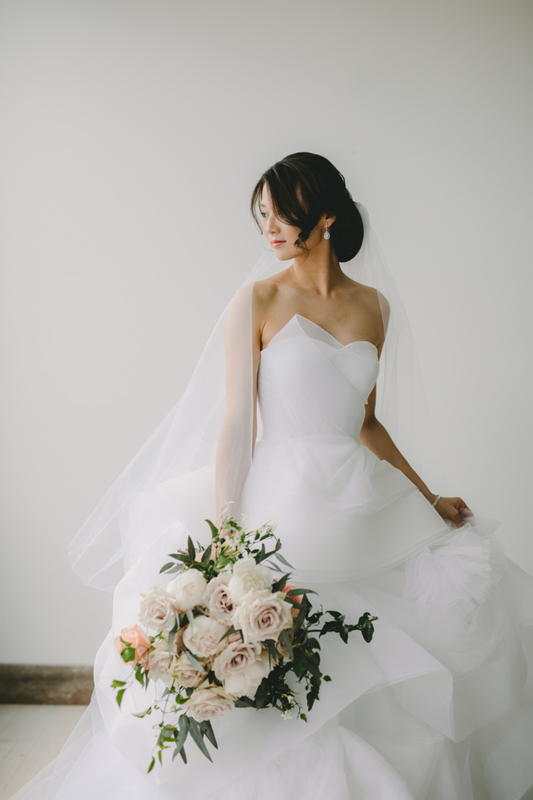 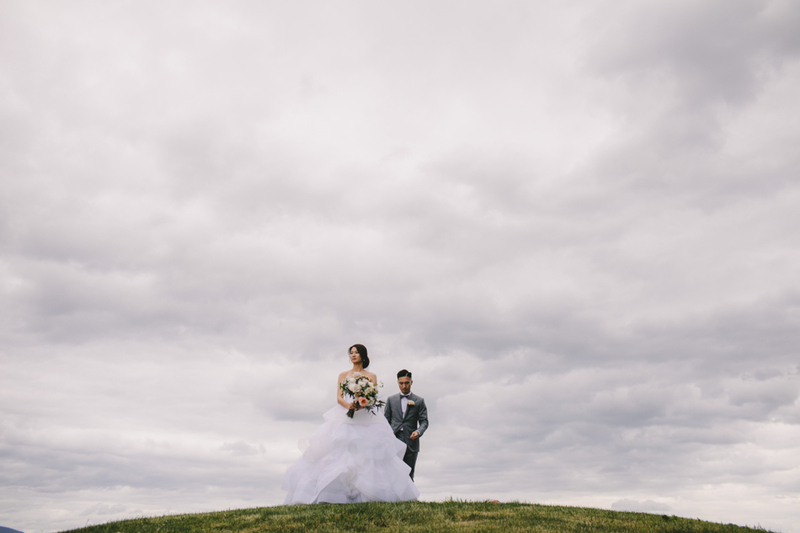 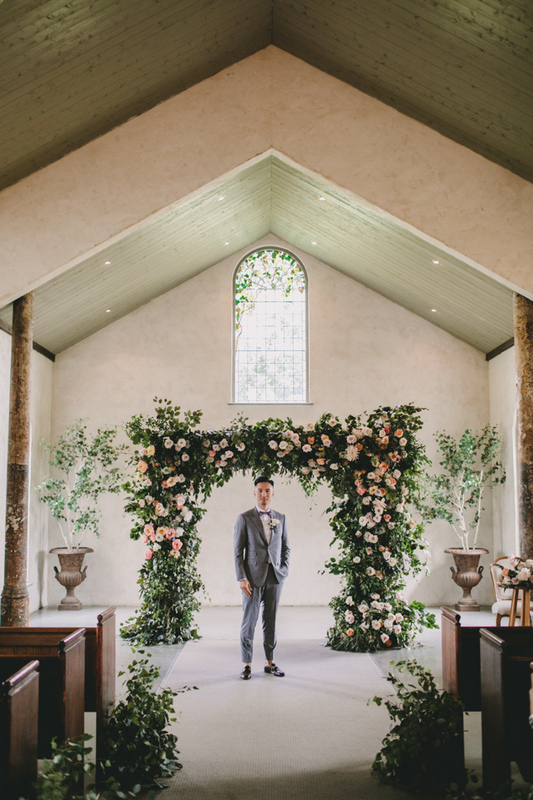 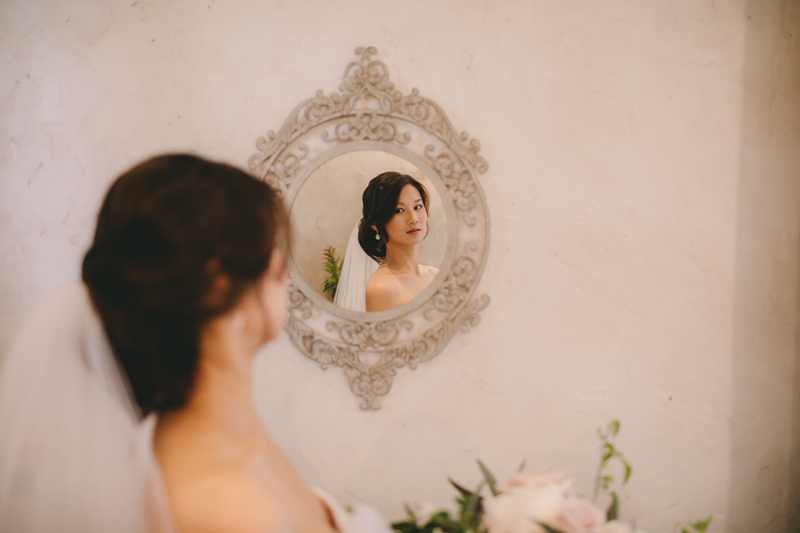 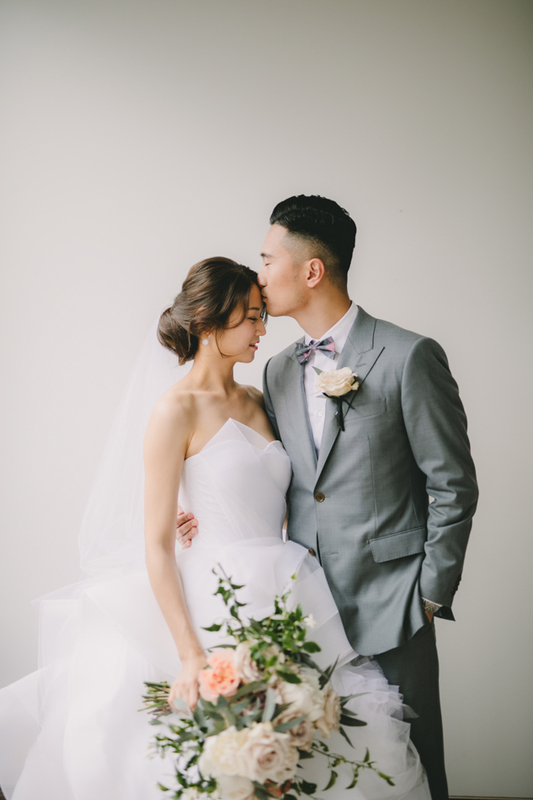 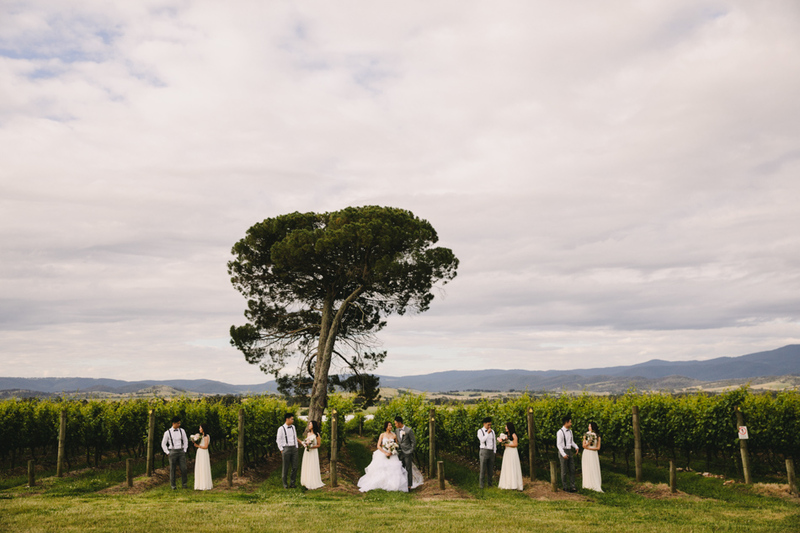 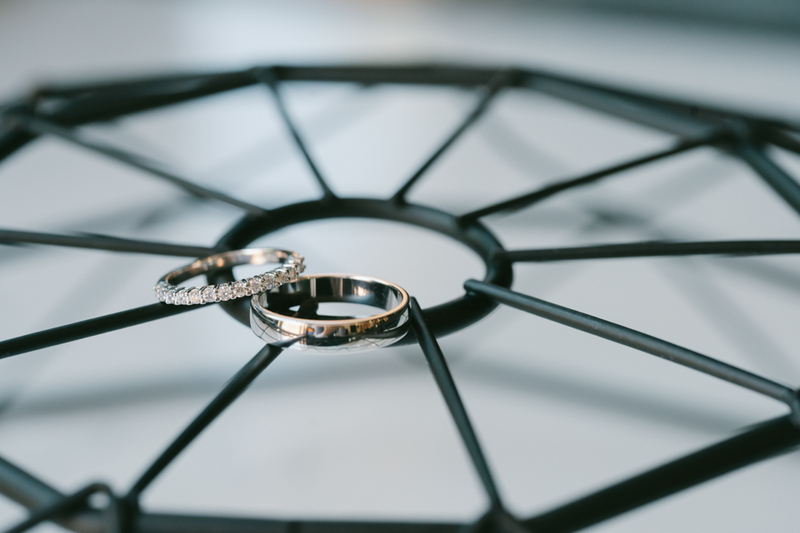 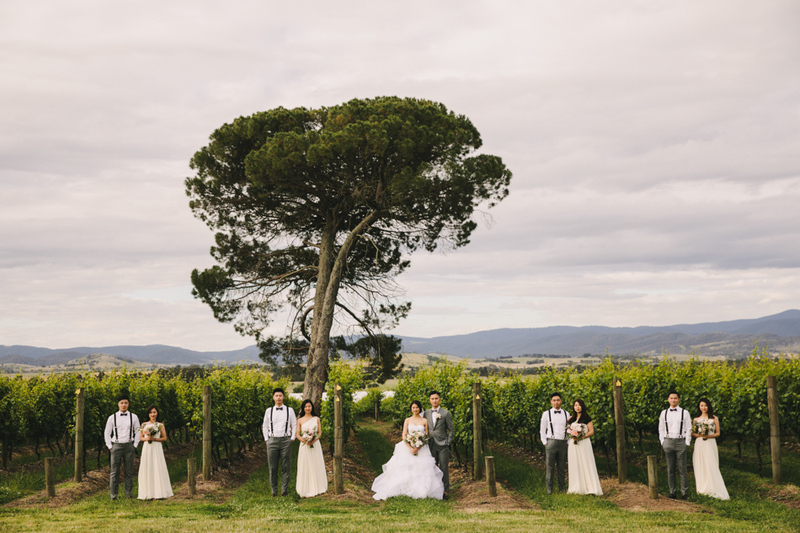 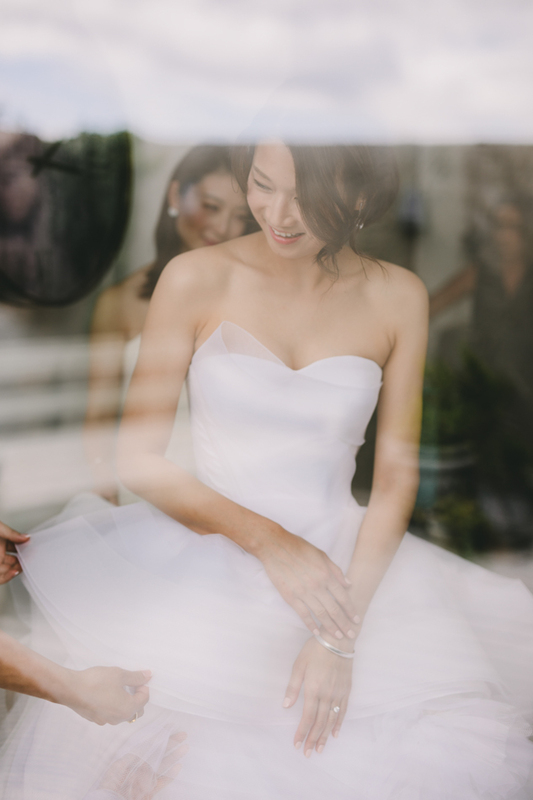 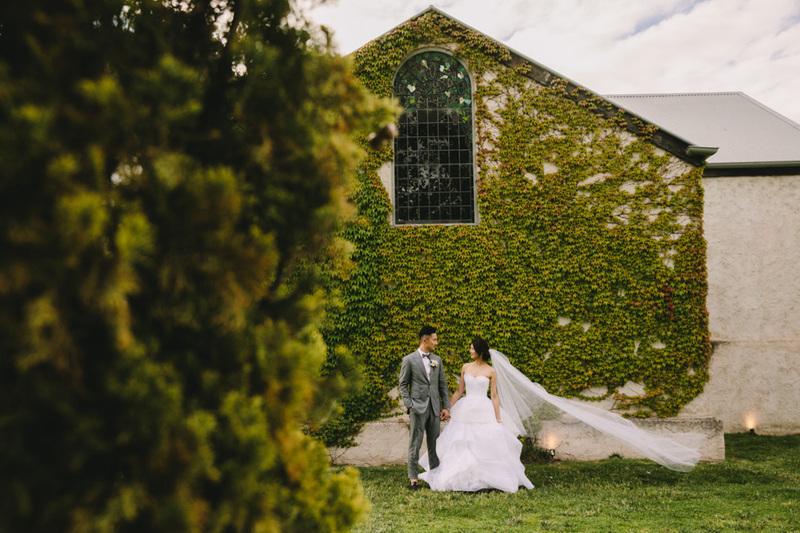 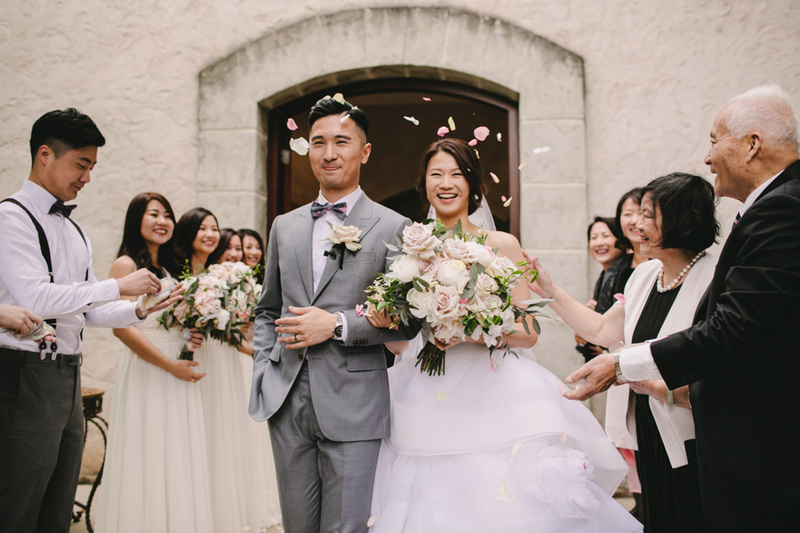 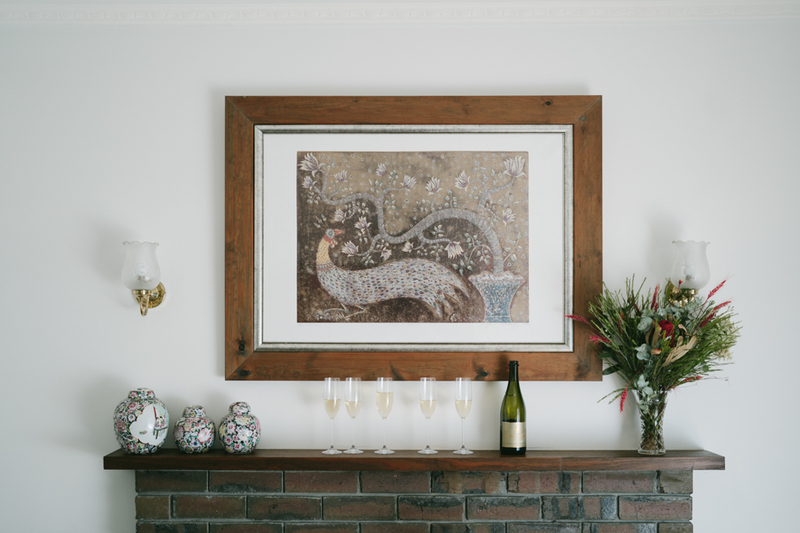 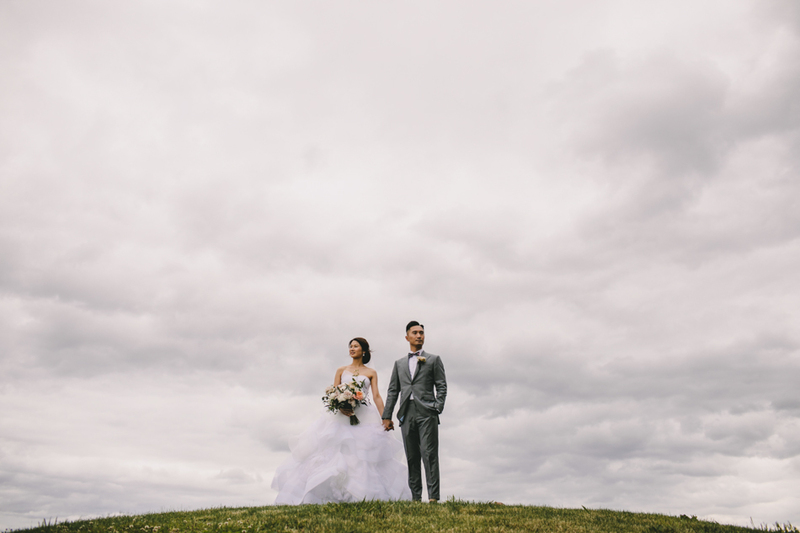 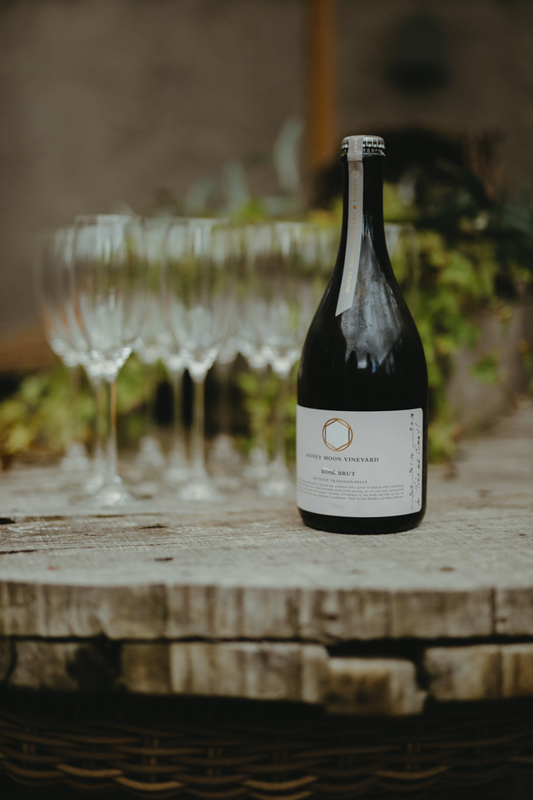 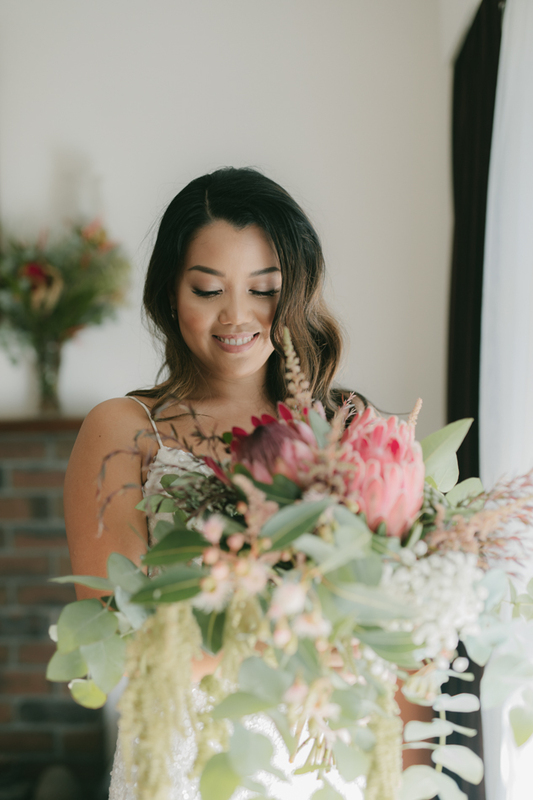 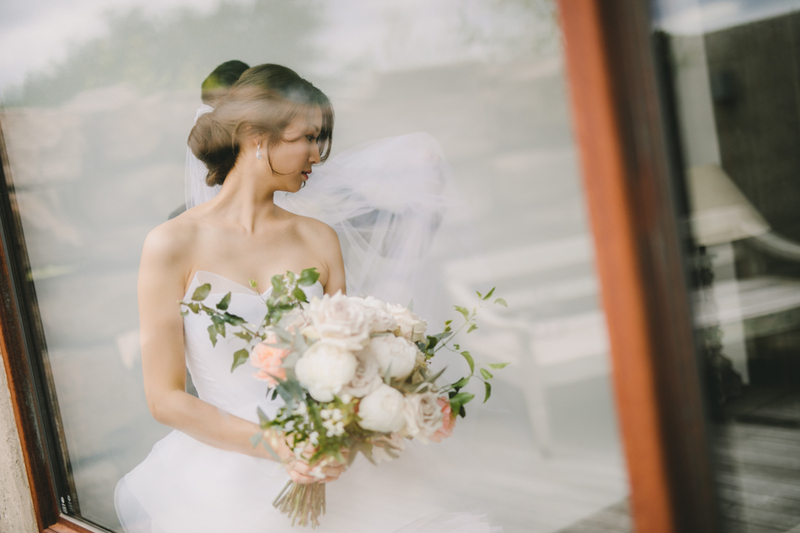 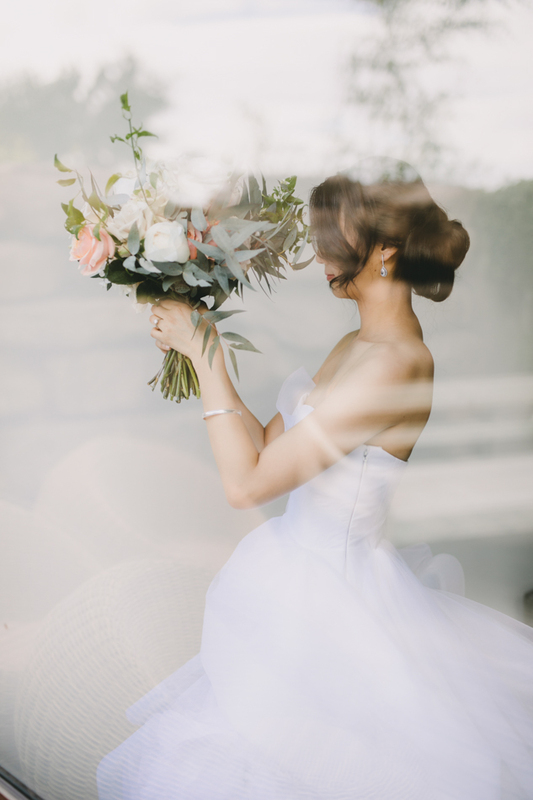 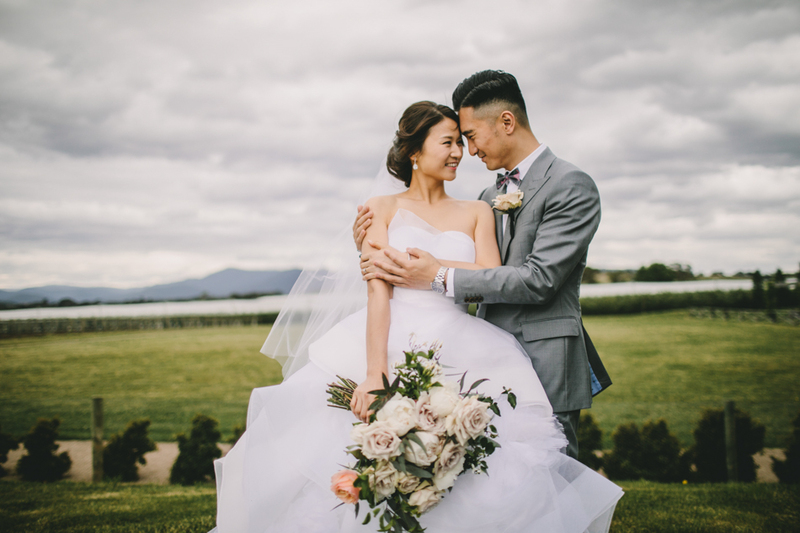 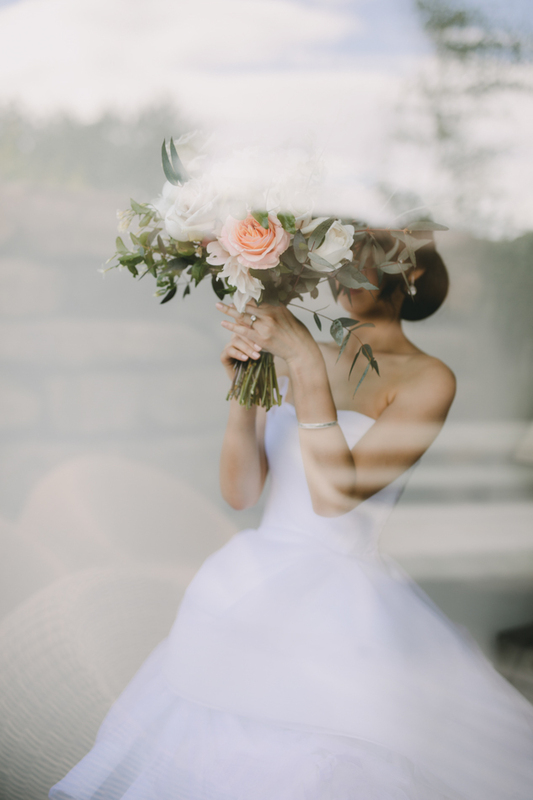 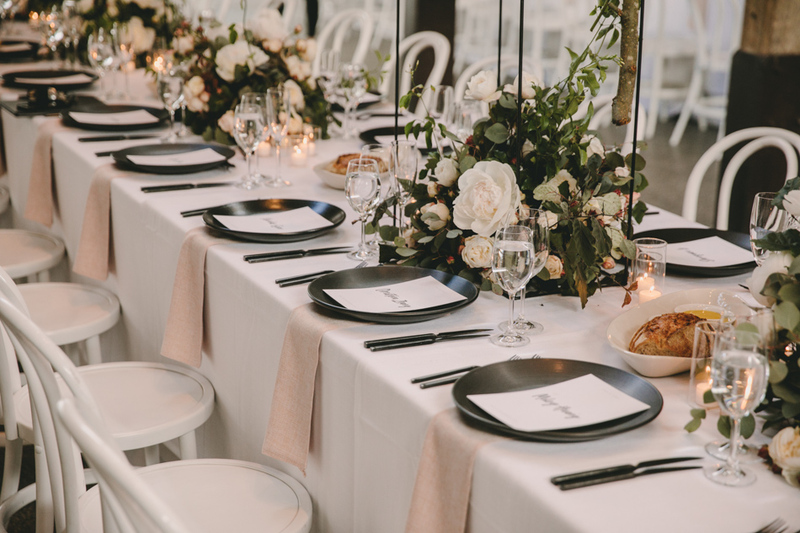 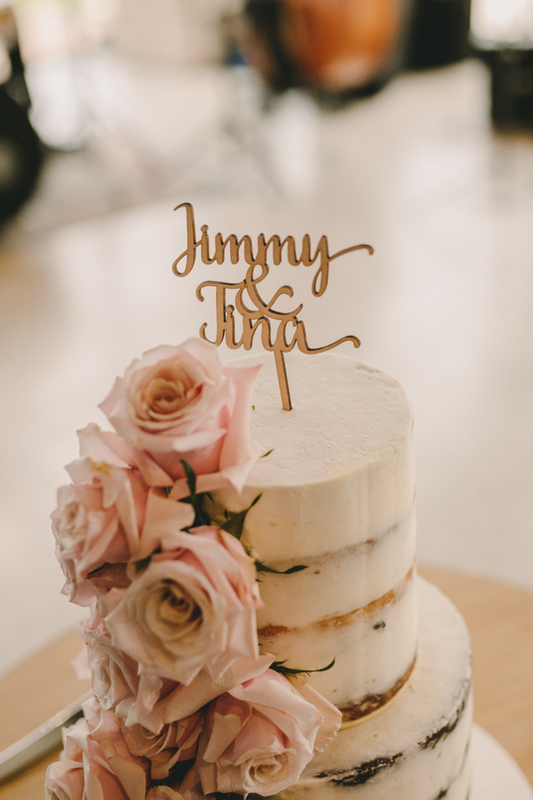 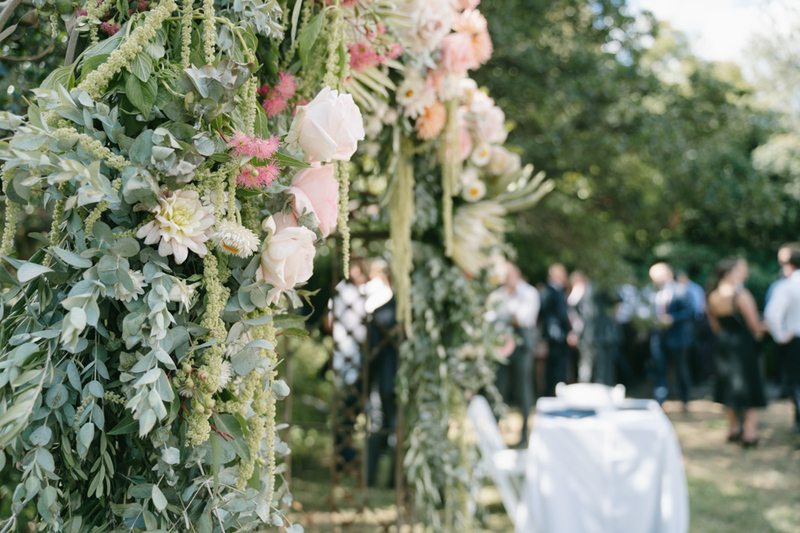 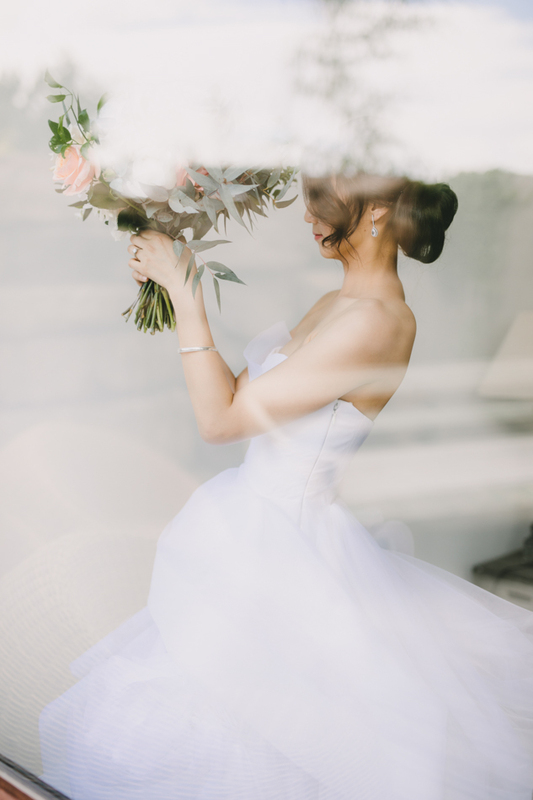 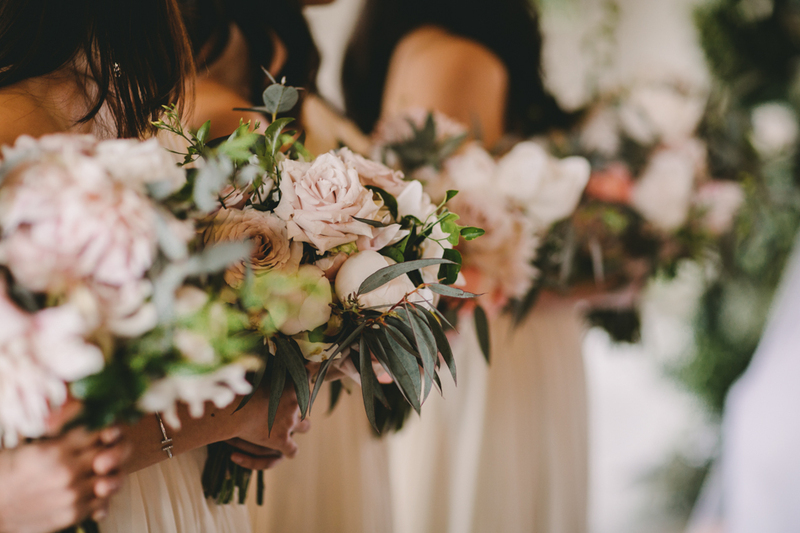 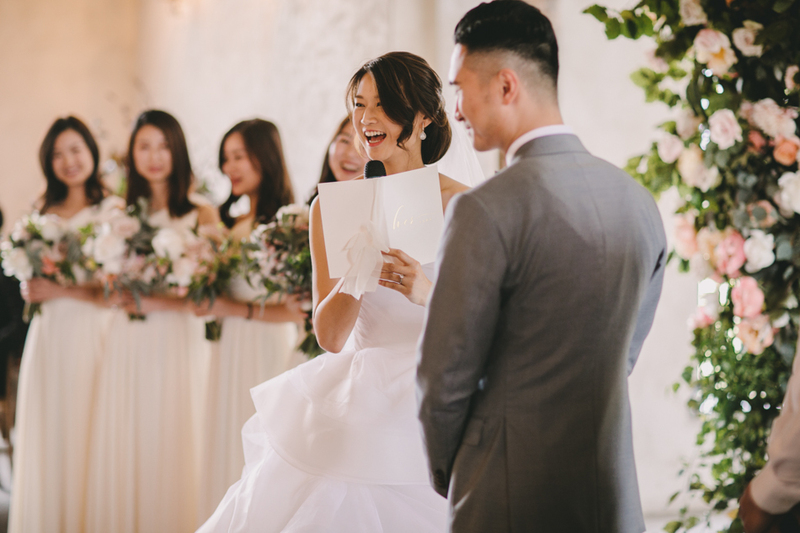 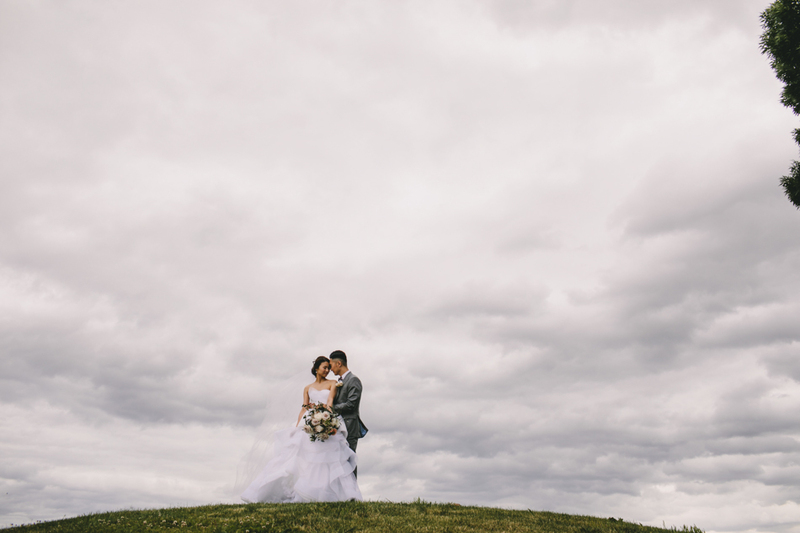 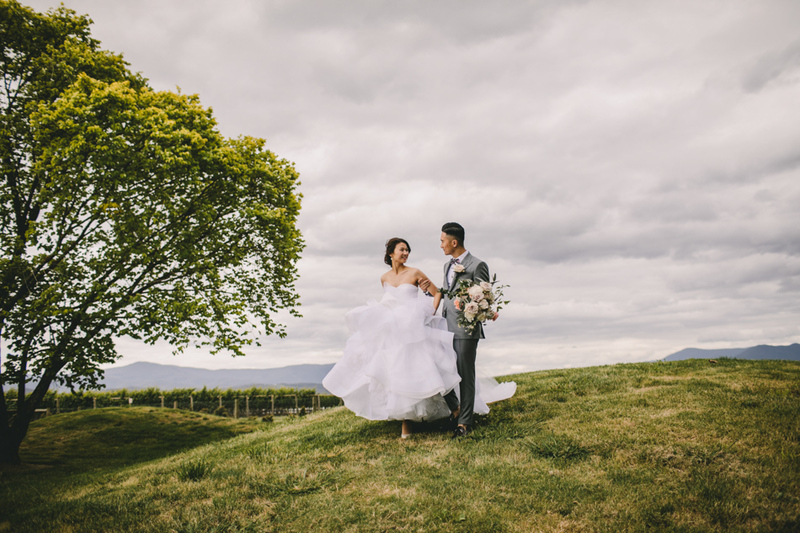 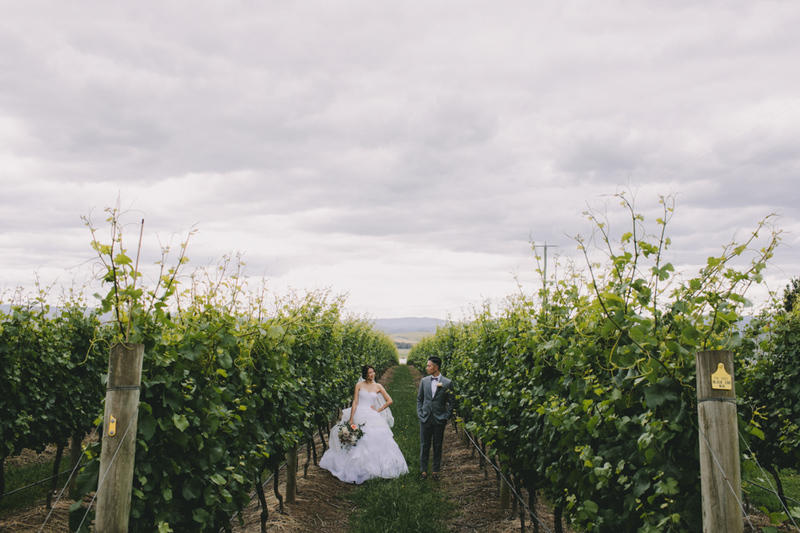 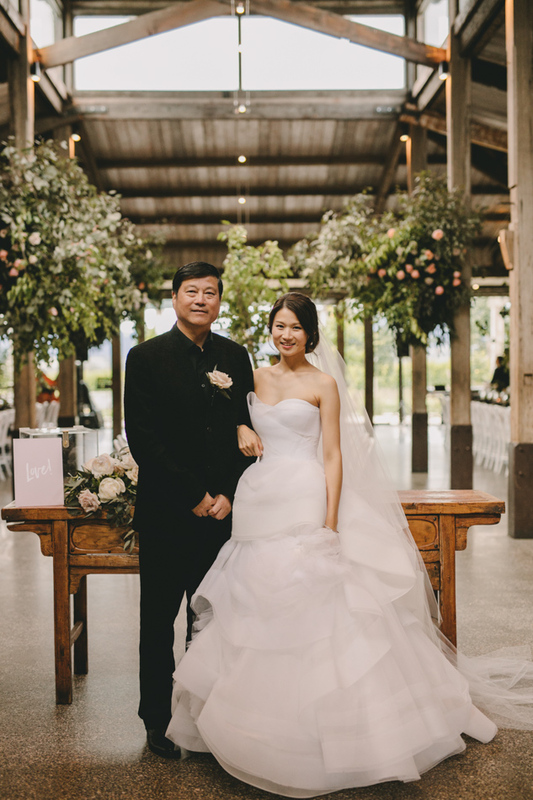 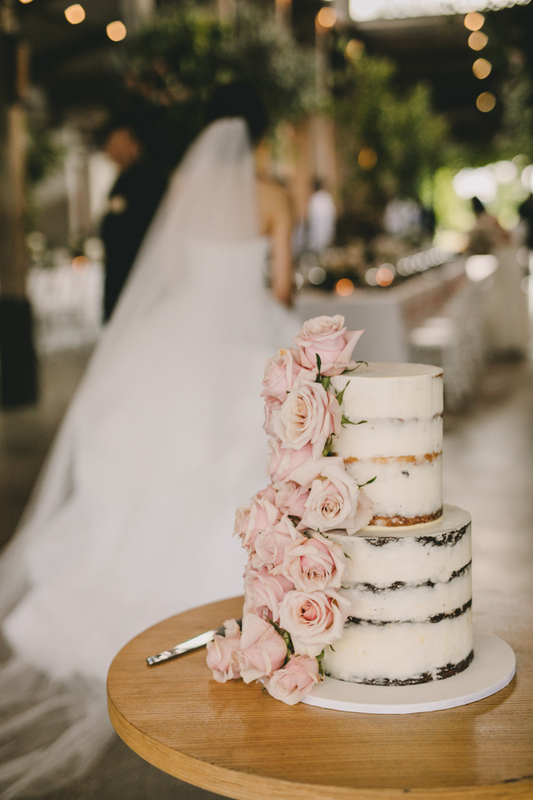 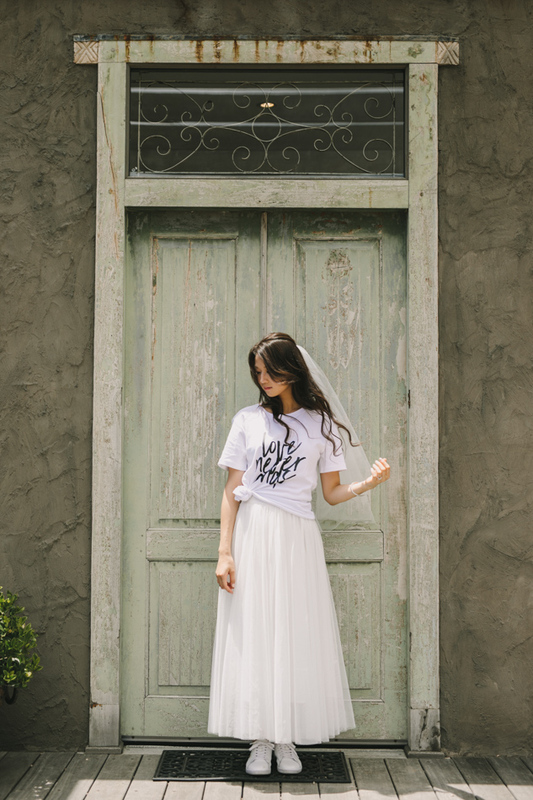 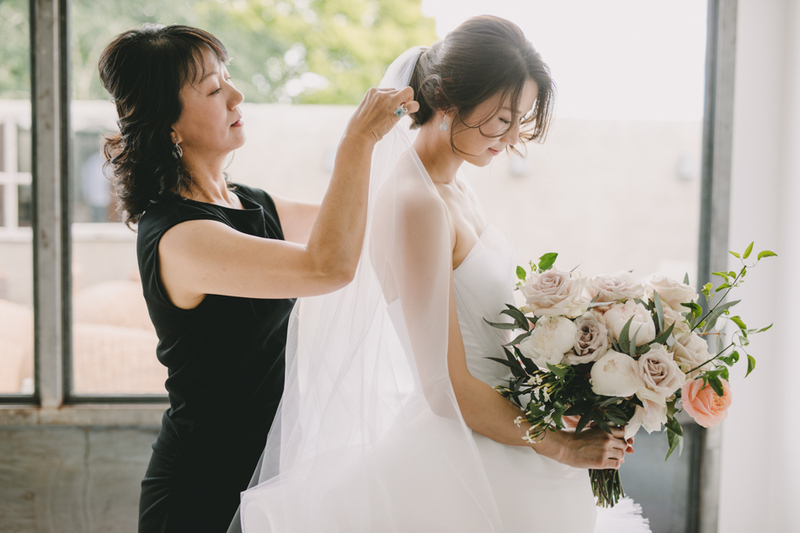 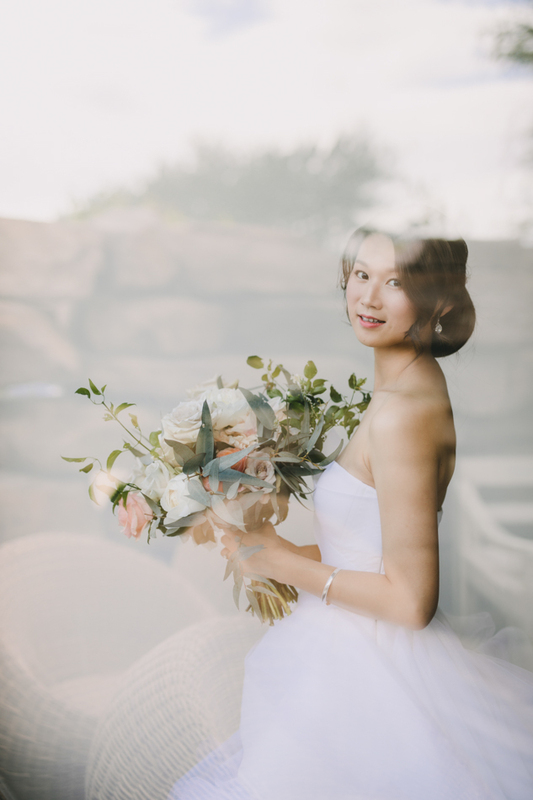 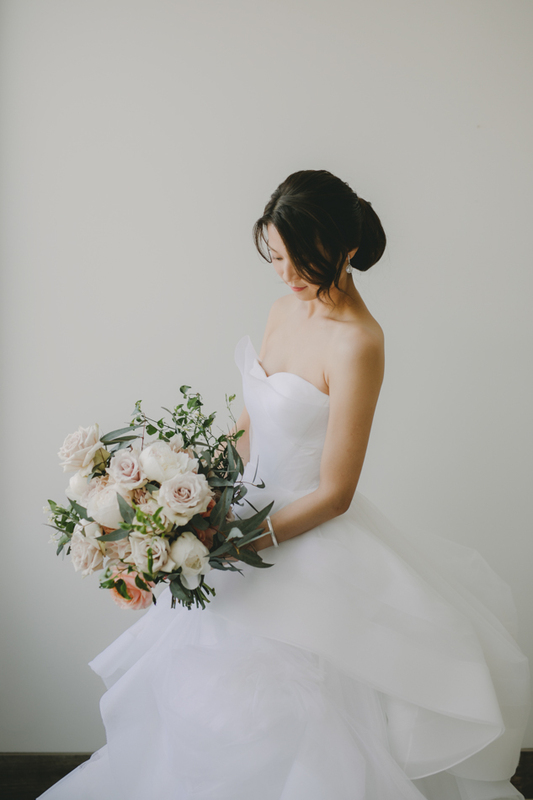 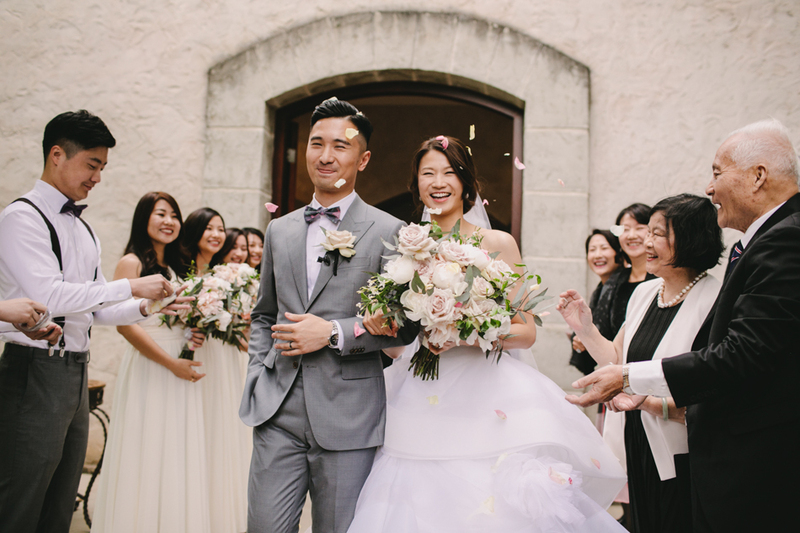 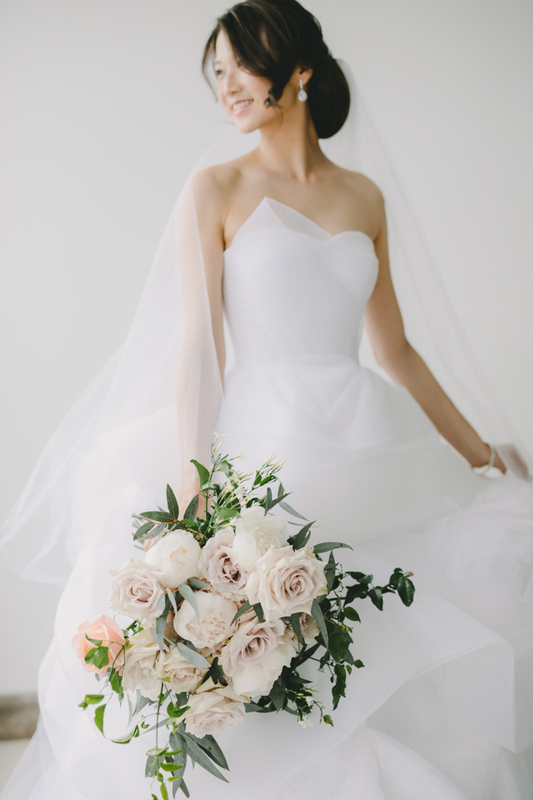 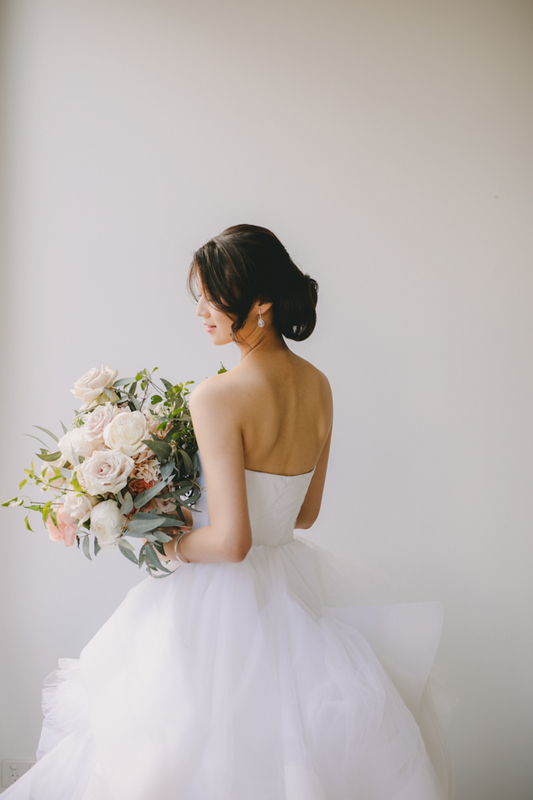 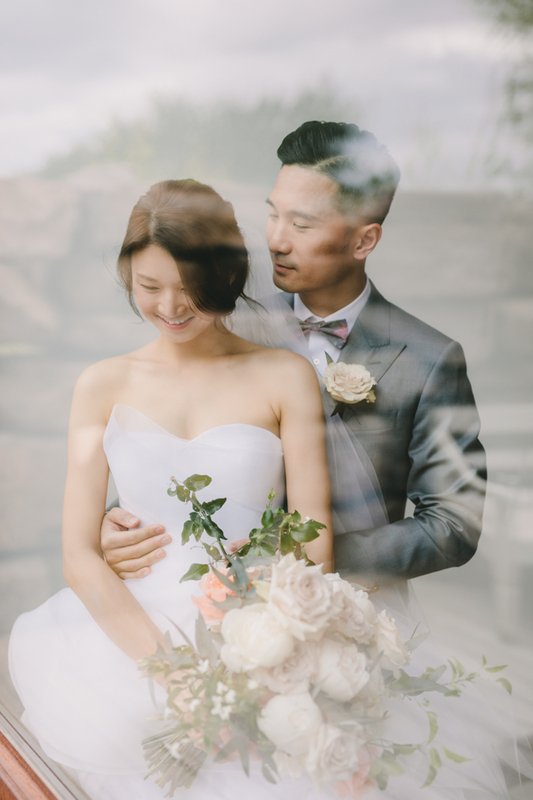 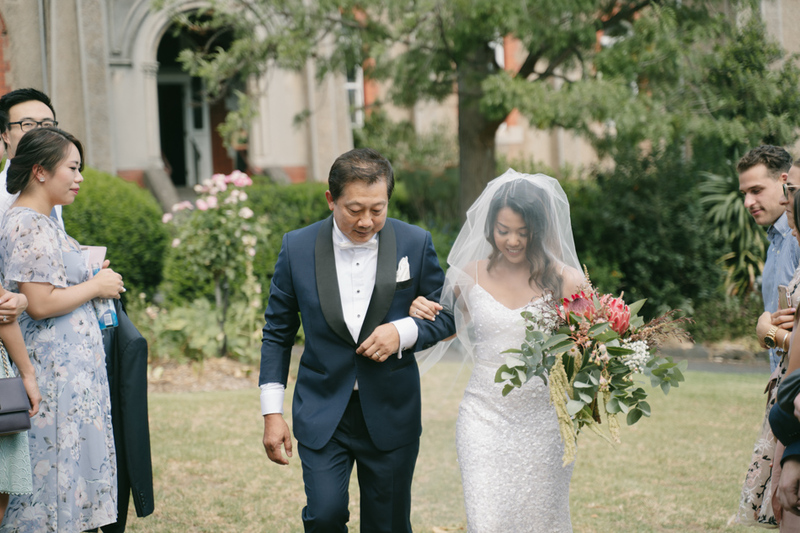 This entry was posted in Client trailers and tagged Asian wedding, melbourne wedding film, Melbourne wedding photography, Stones of yarra vally on March 5, 2019 by admin. 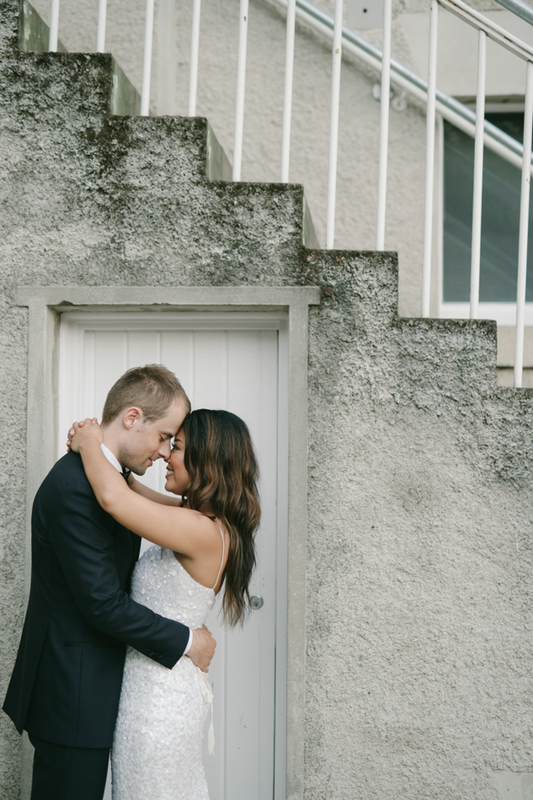 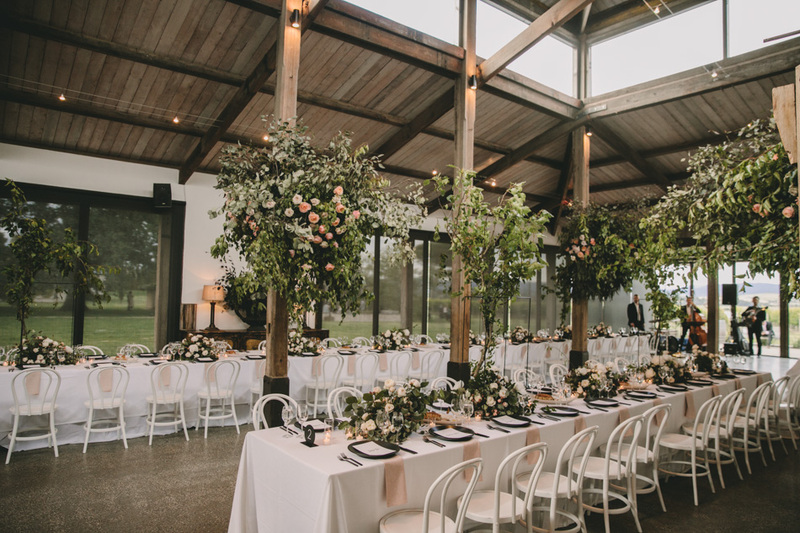 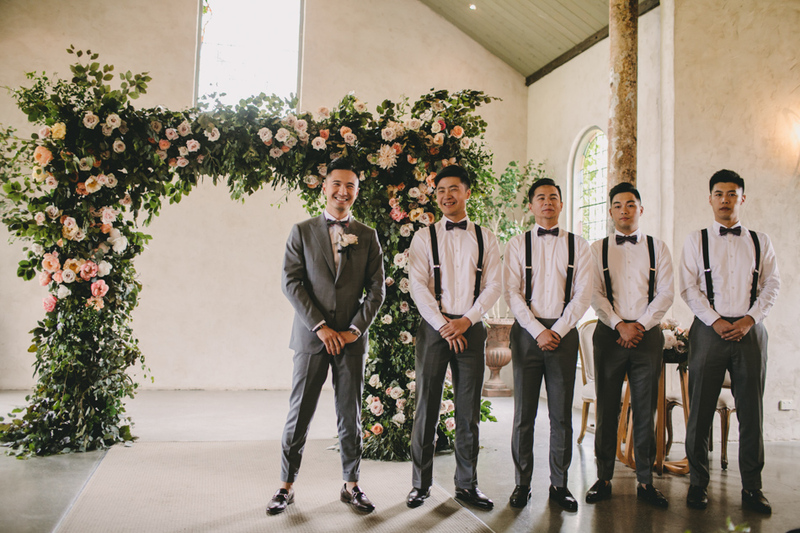 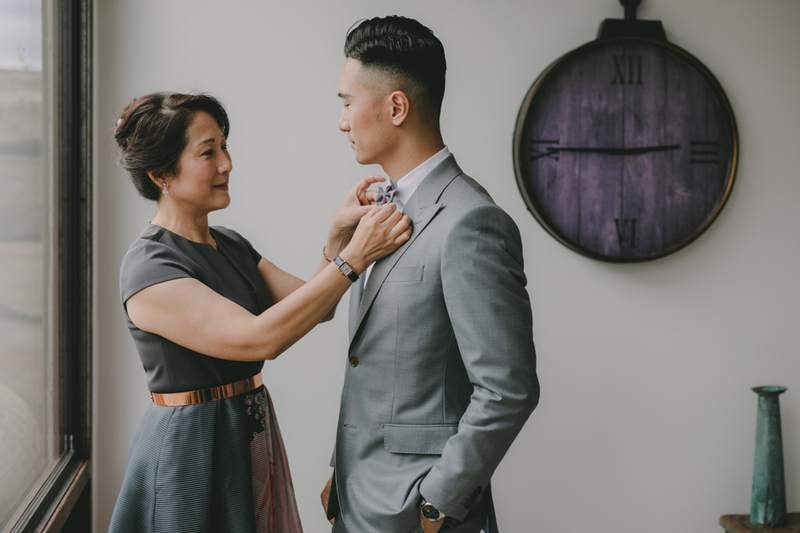 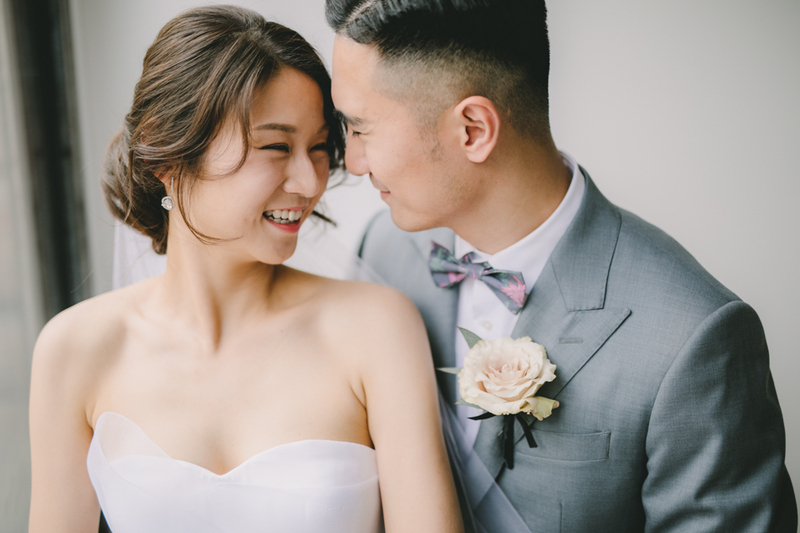 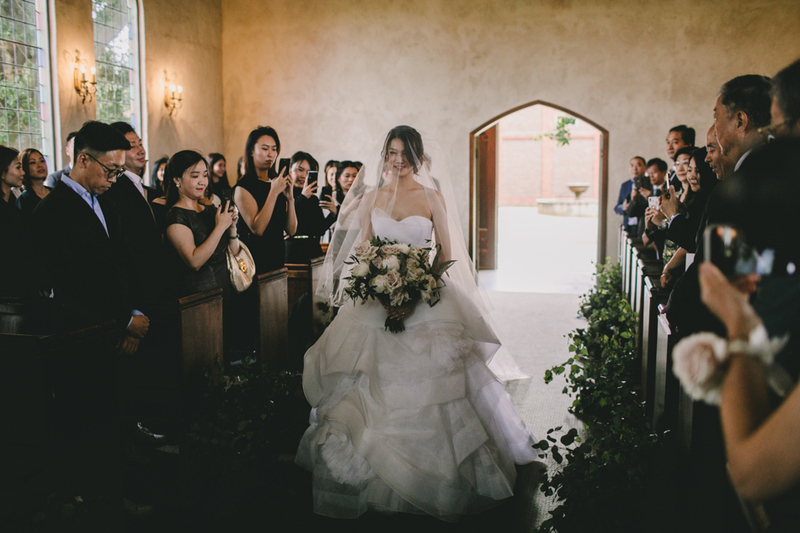 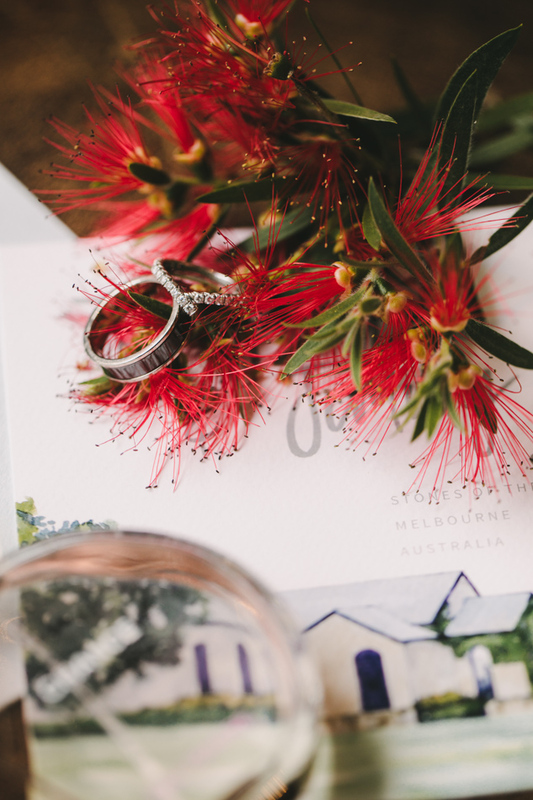 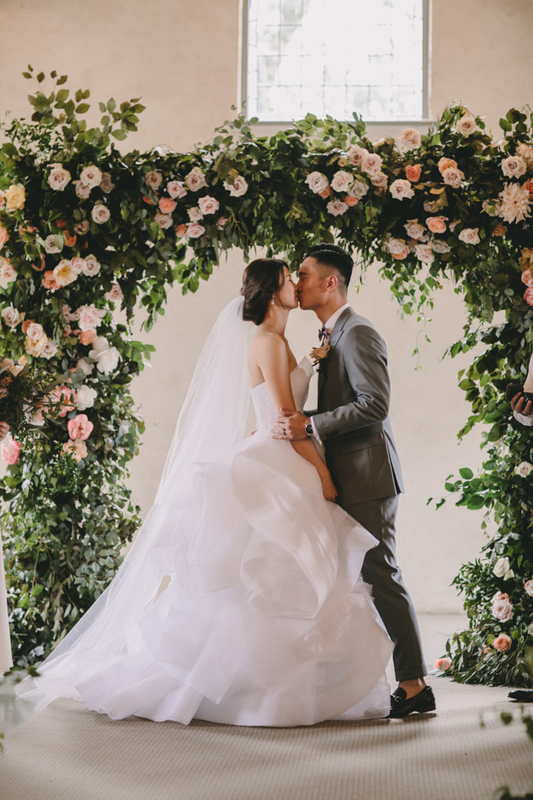 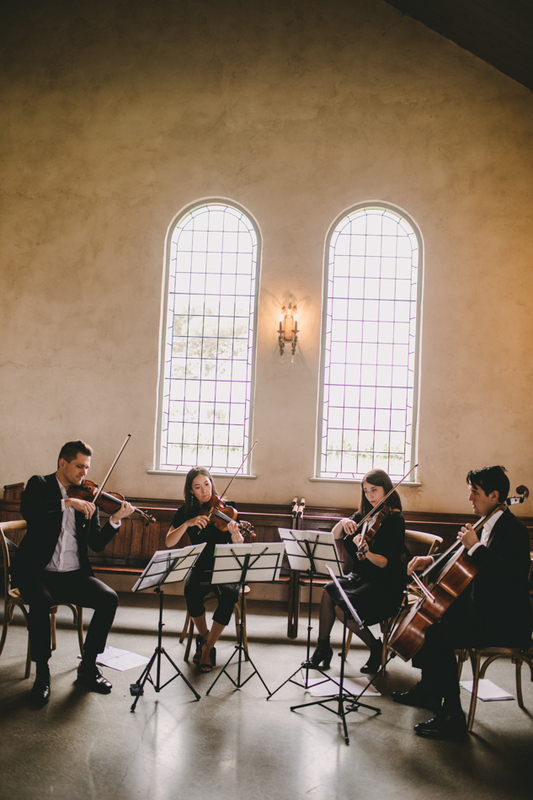 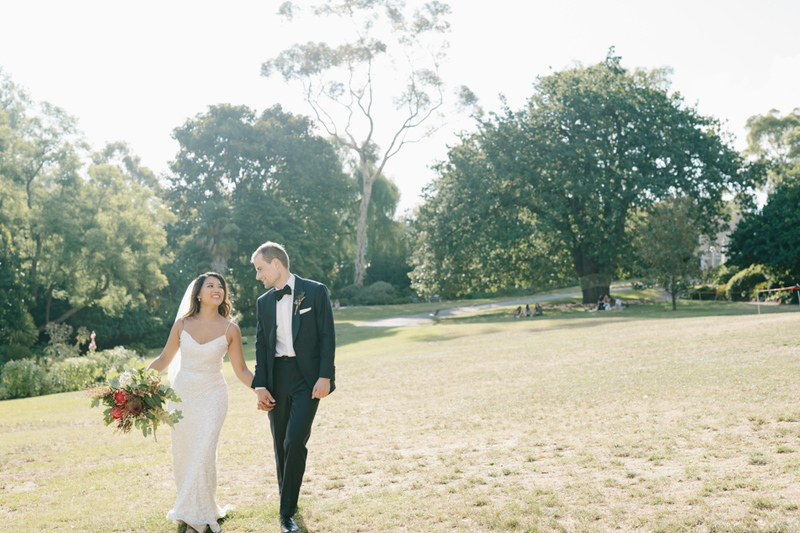 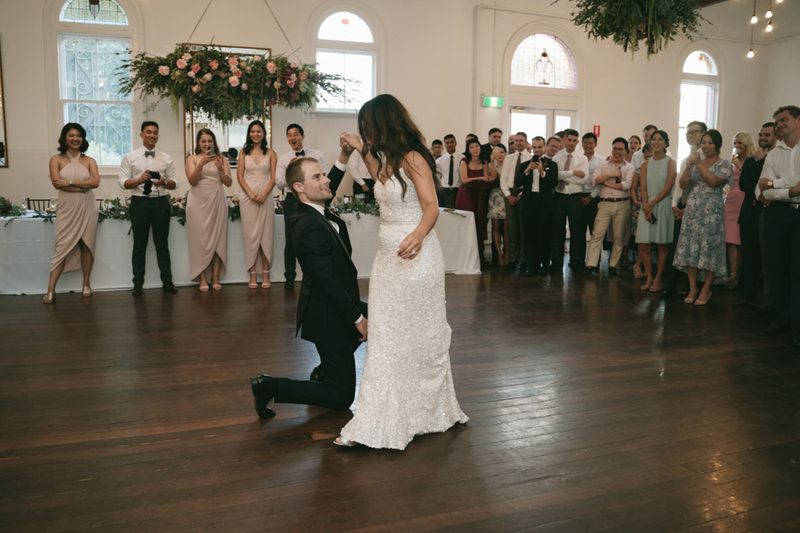 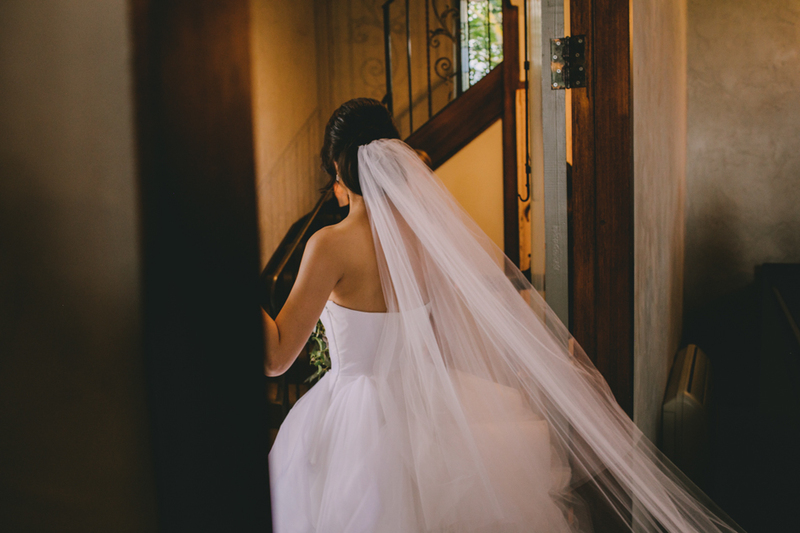 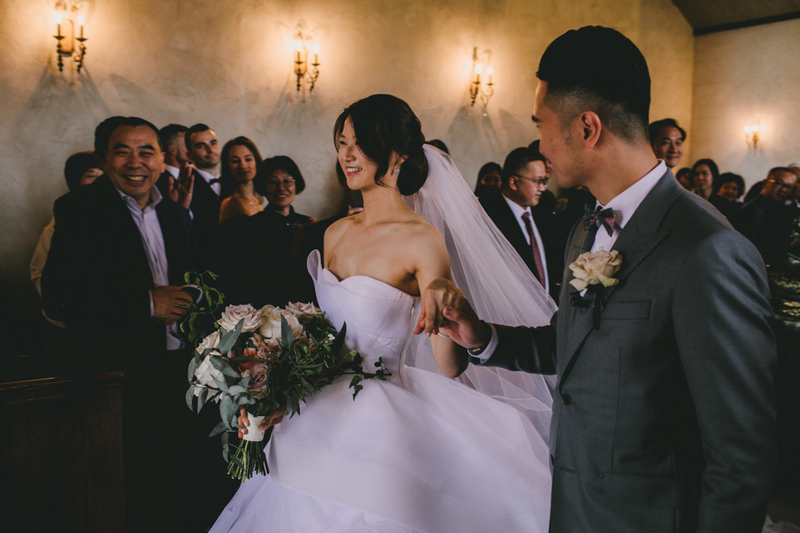 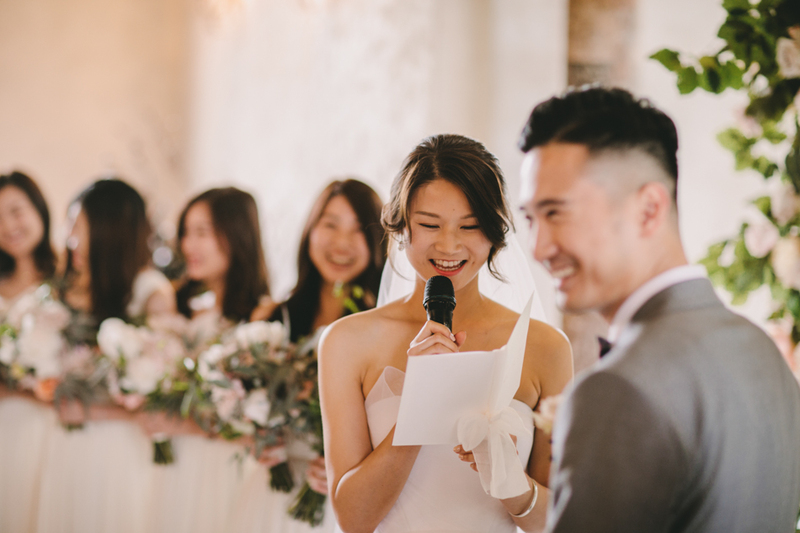 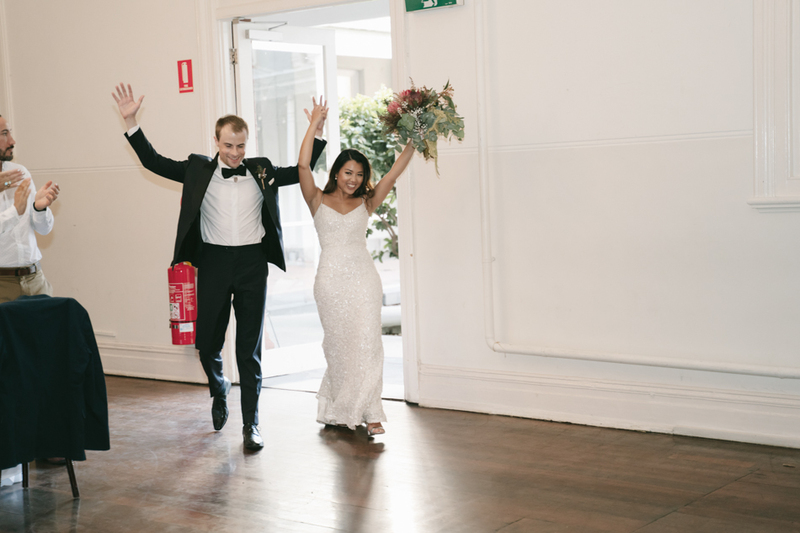 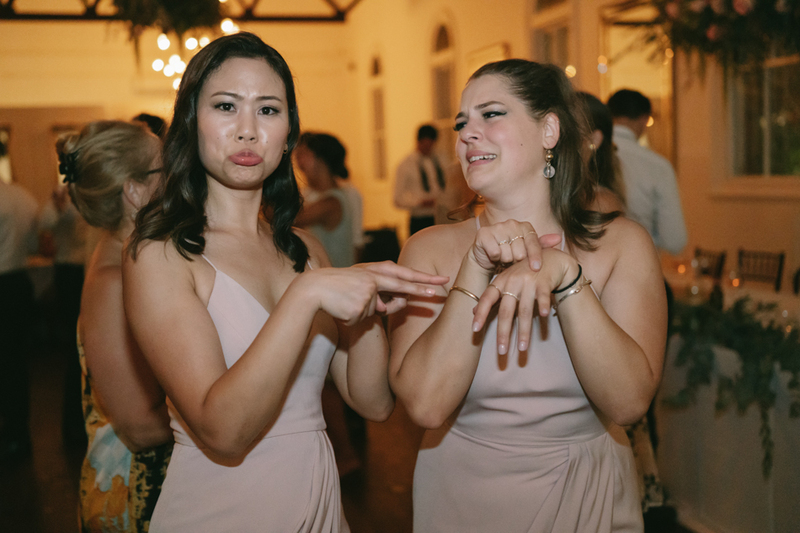 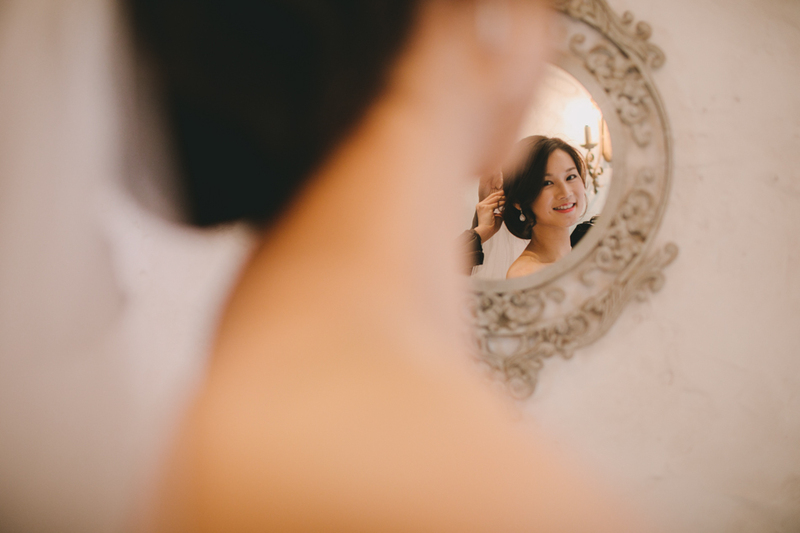 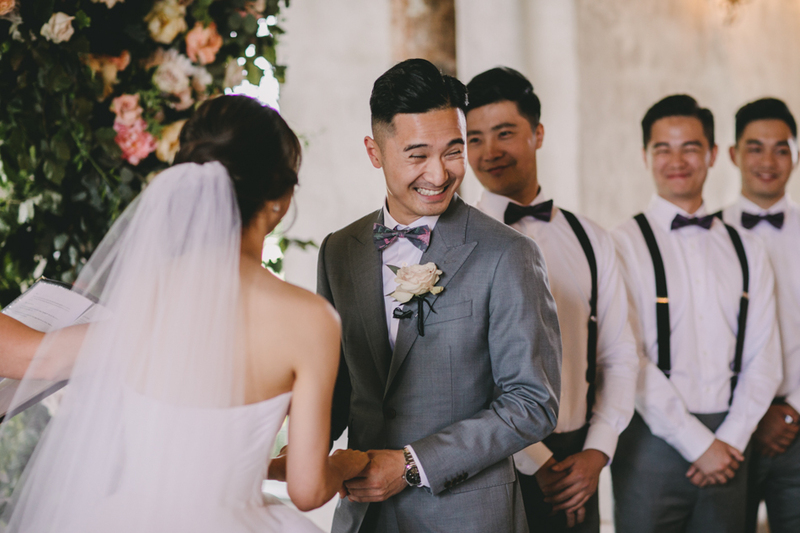 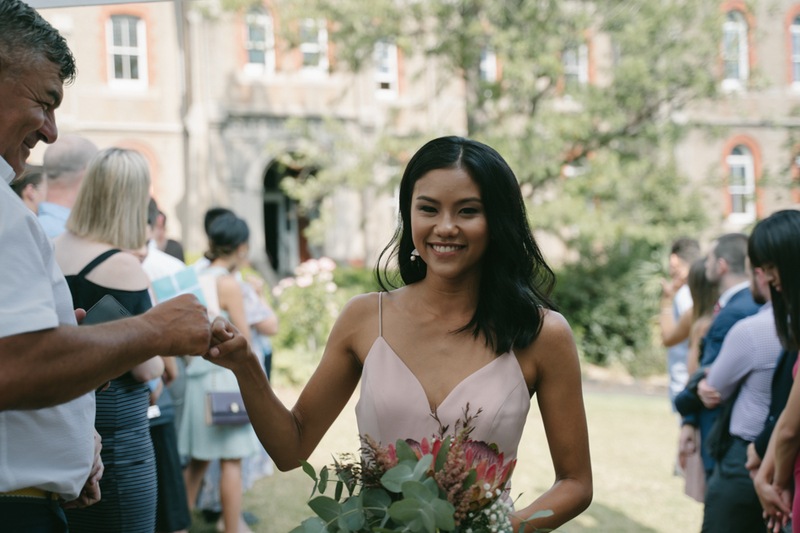 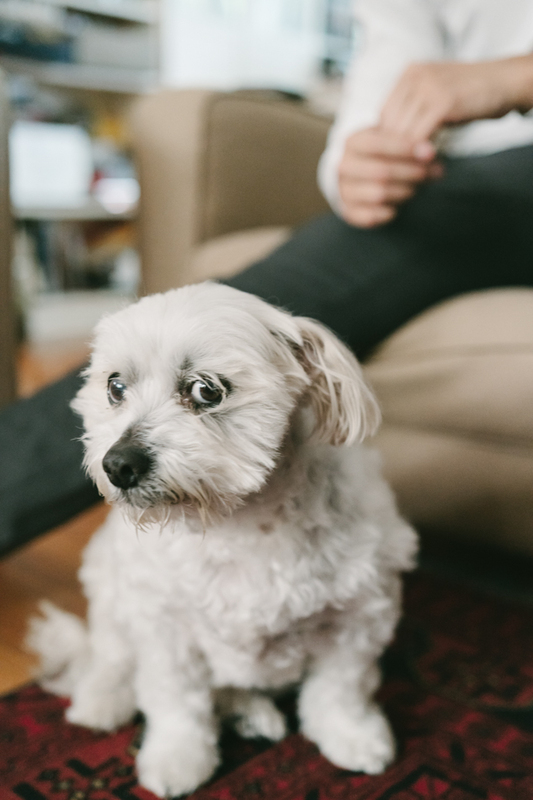 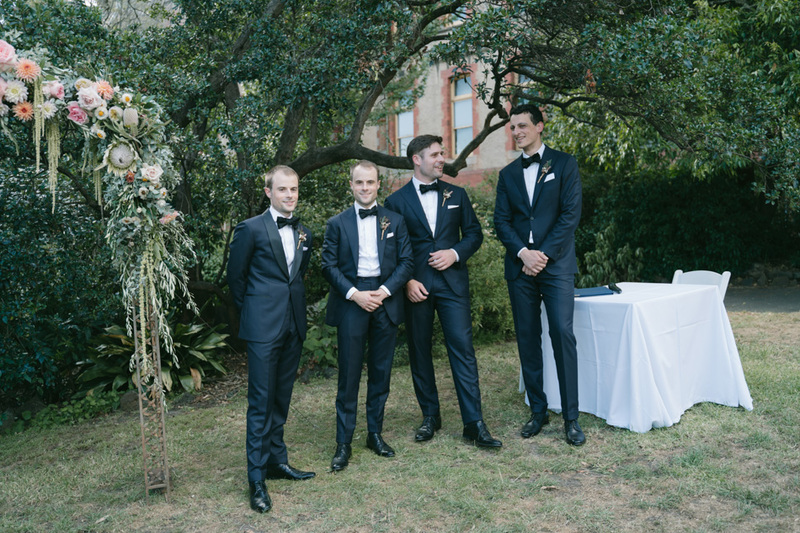 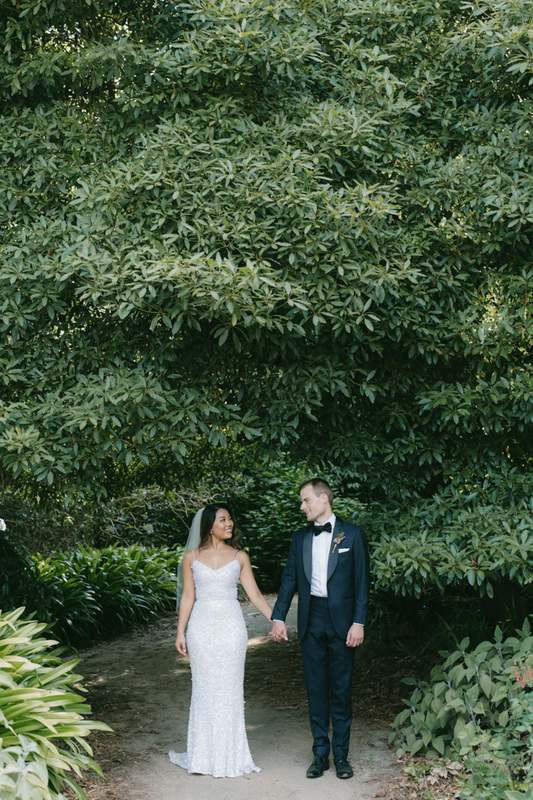 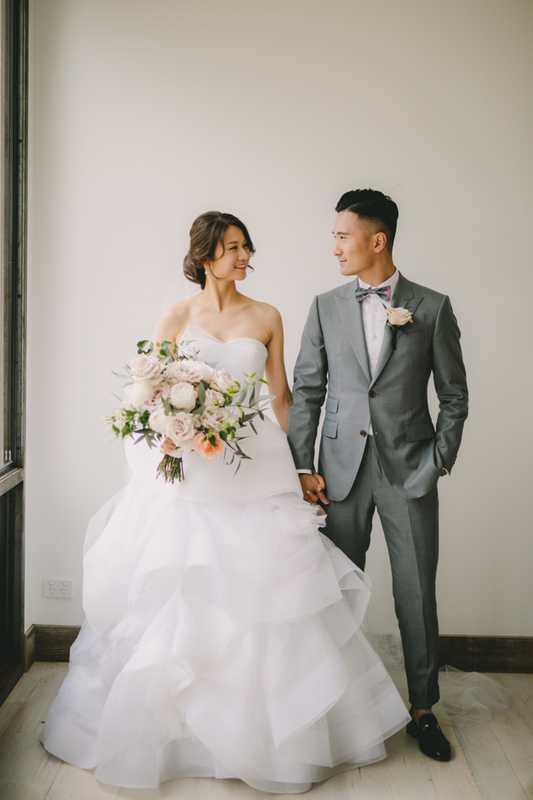 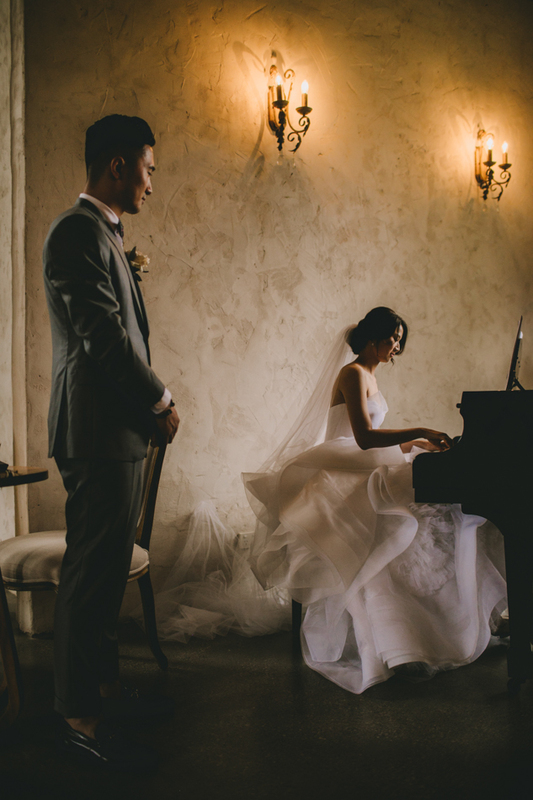 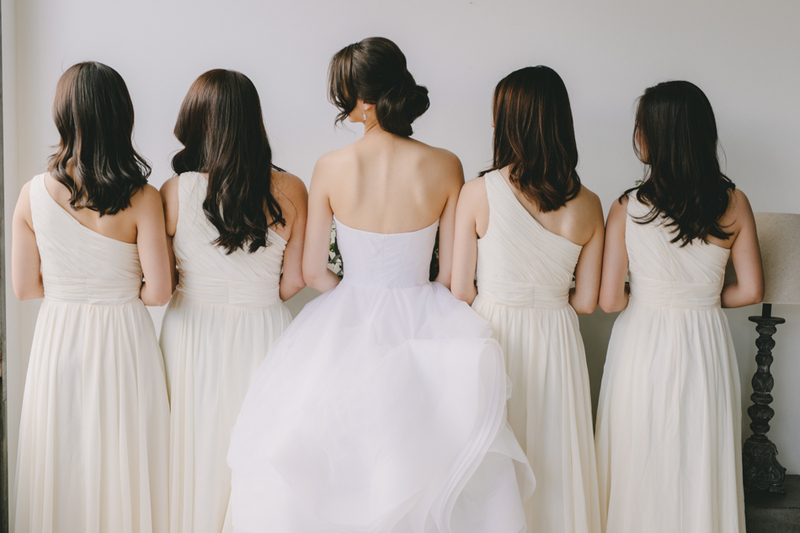 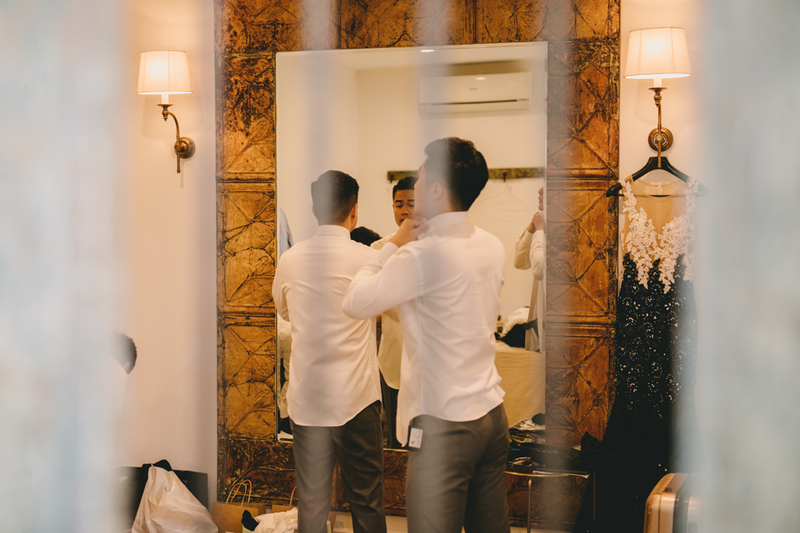 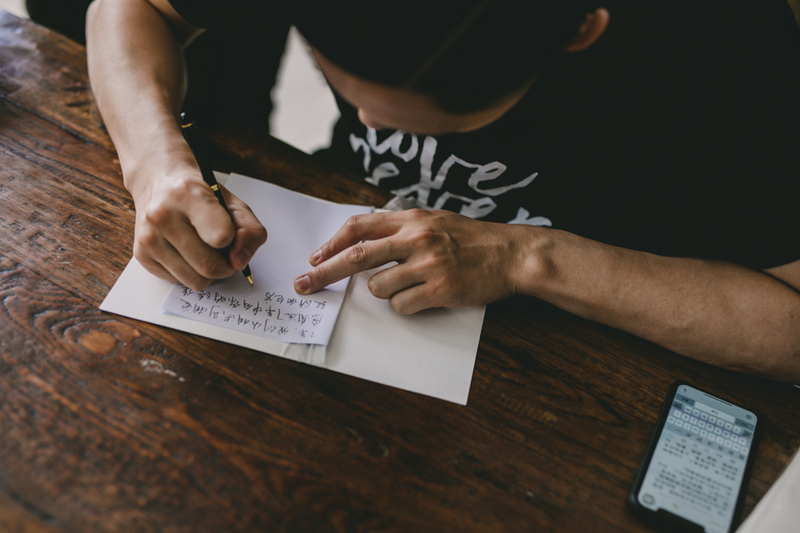 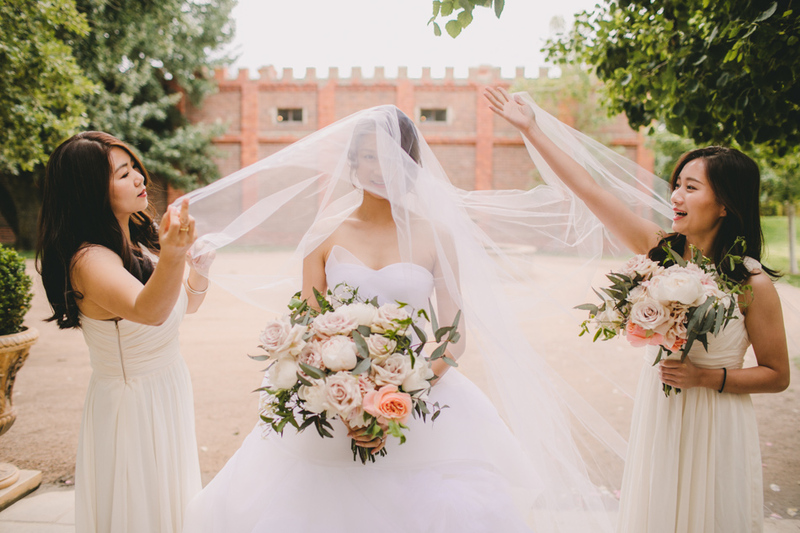 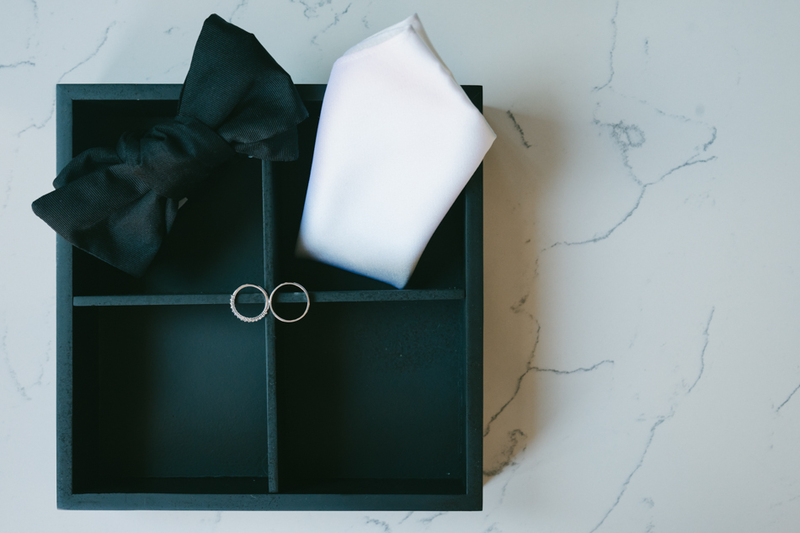 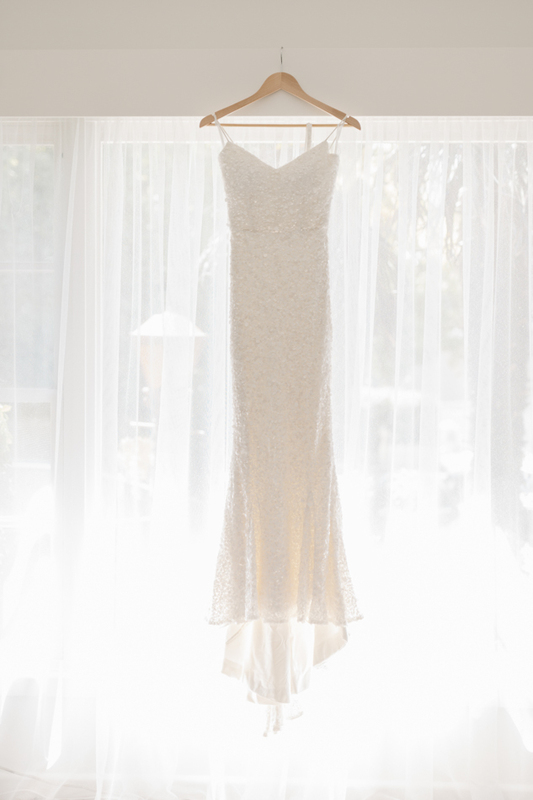 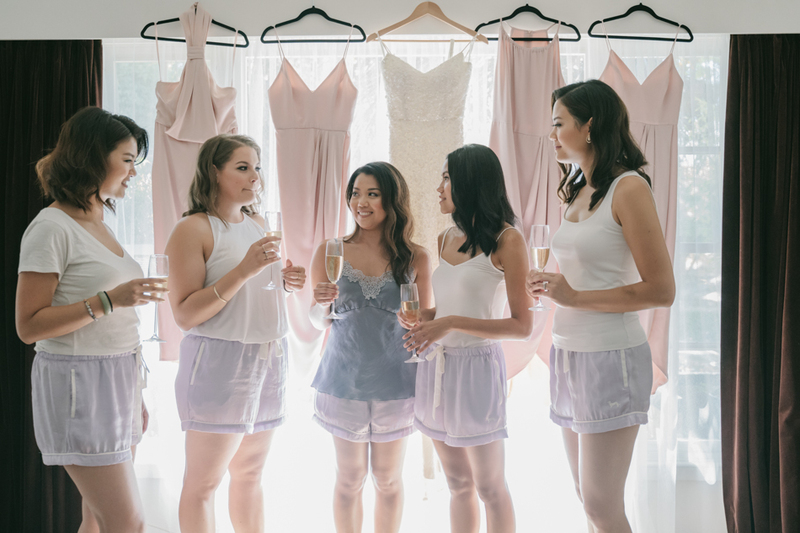 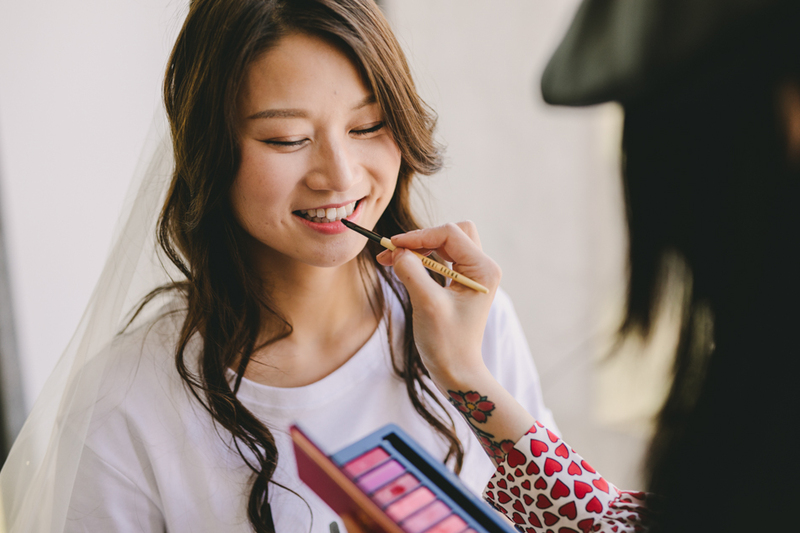 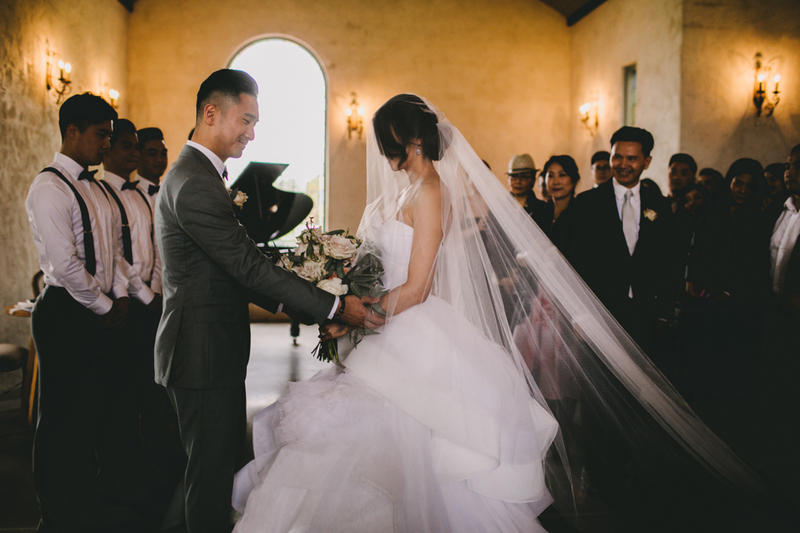 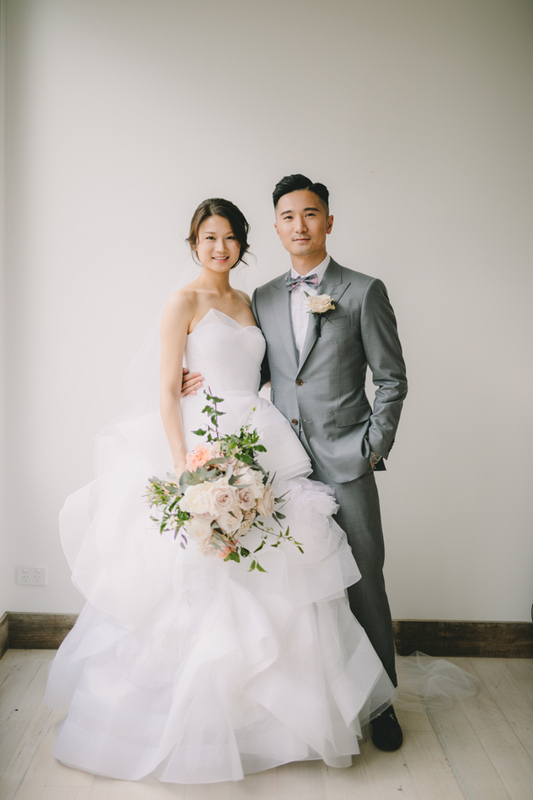 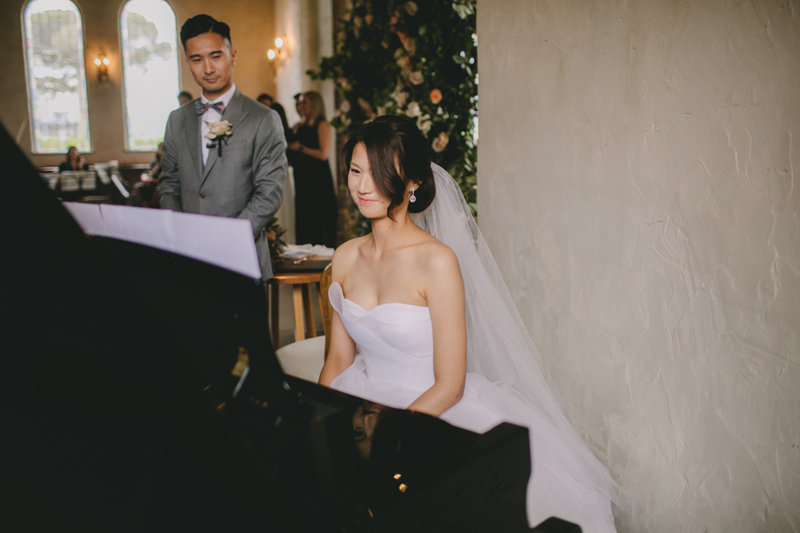 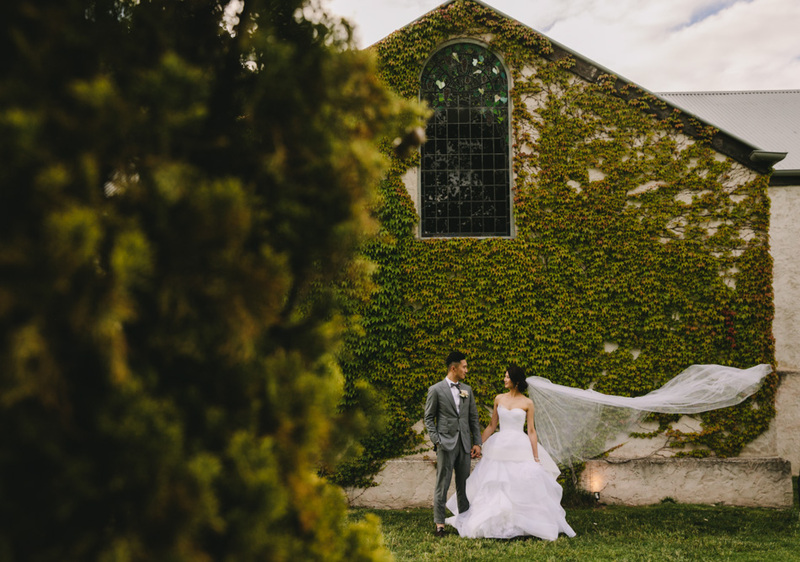 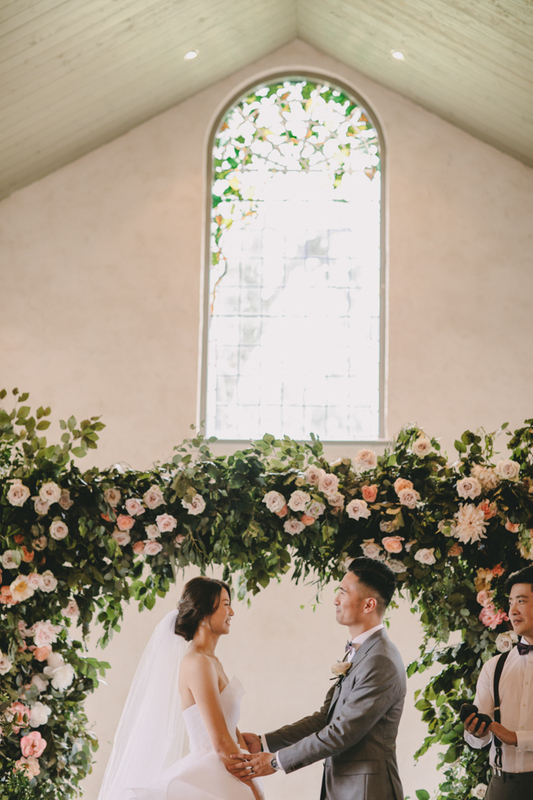 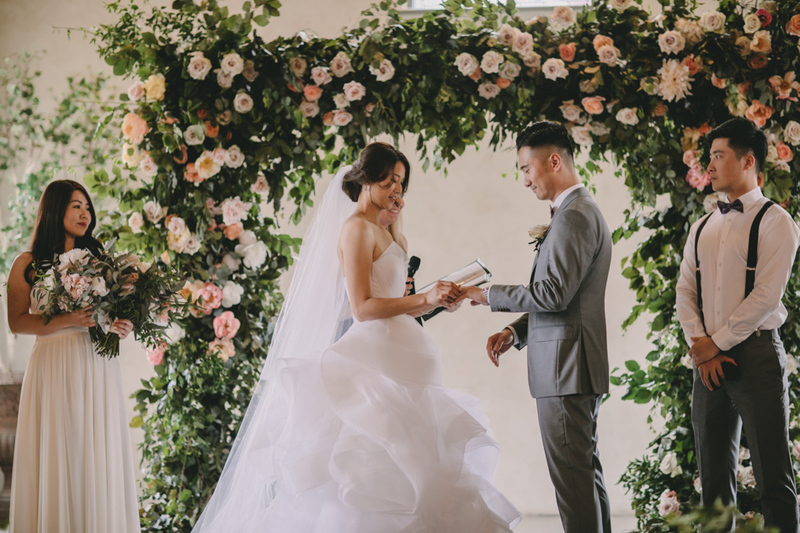 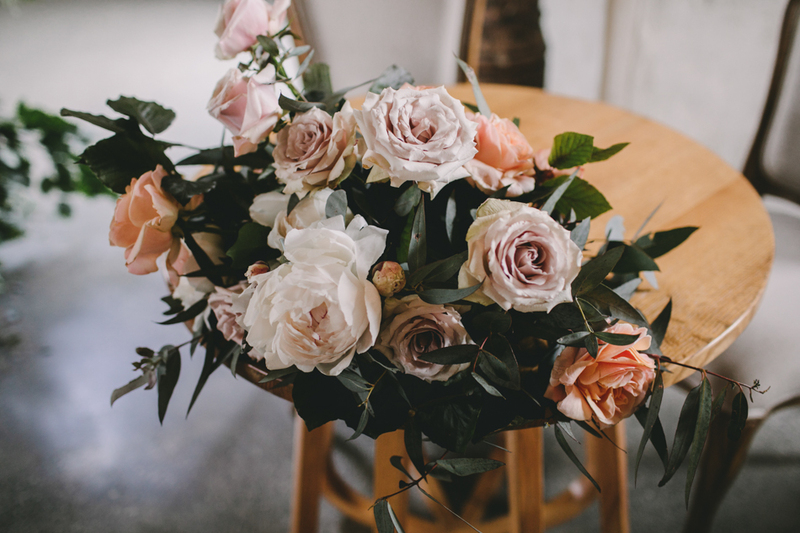 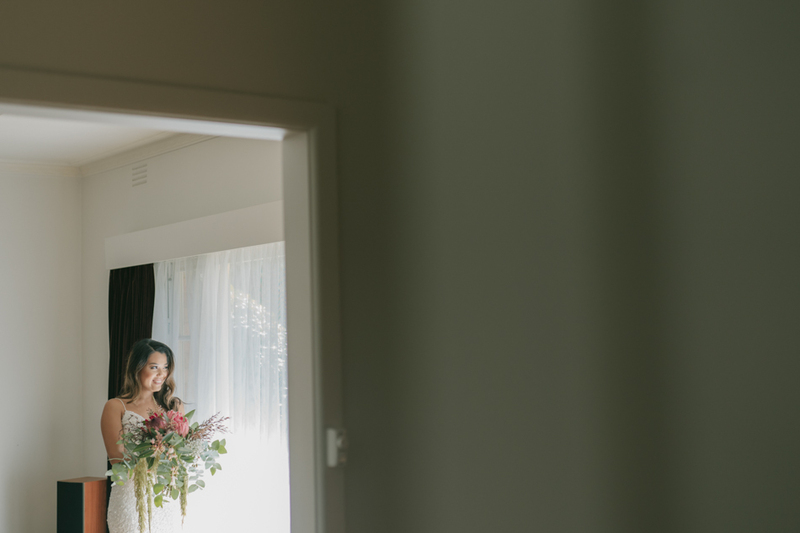 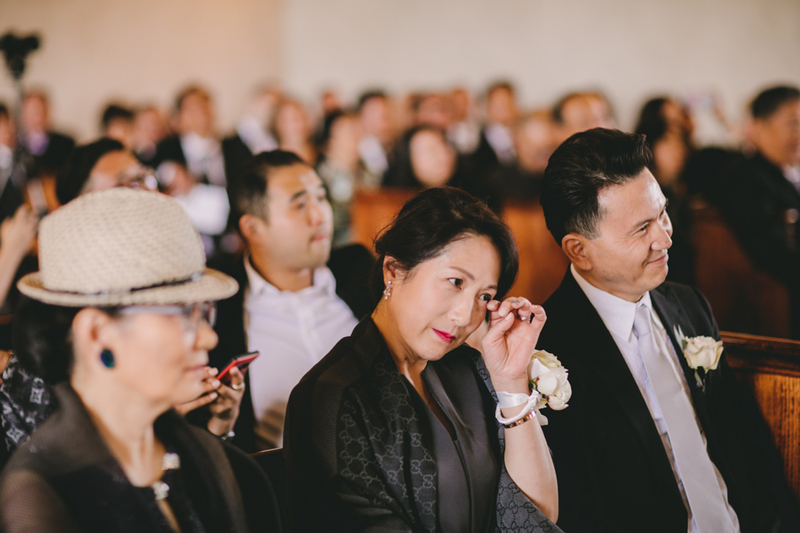 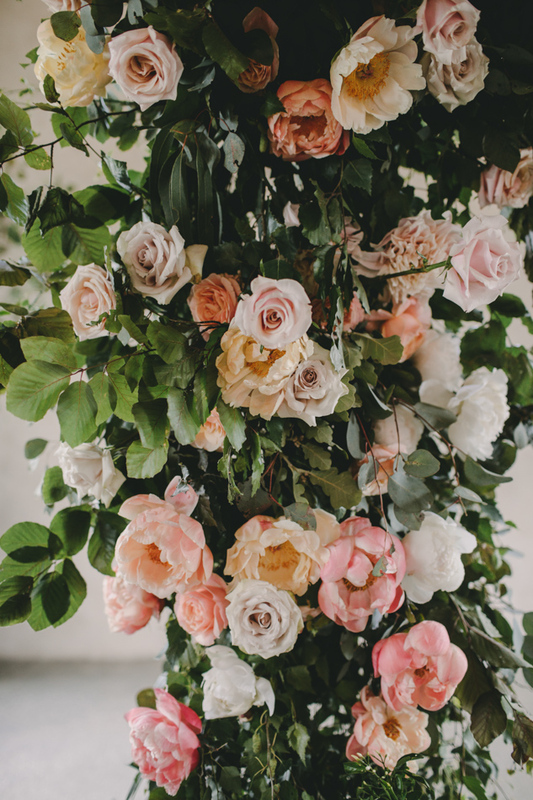 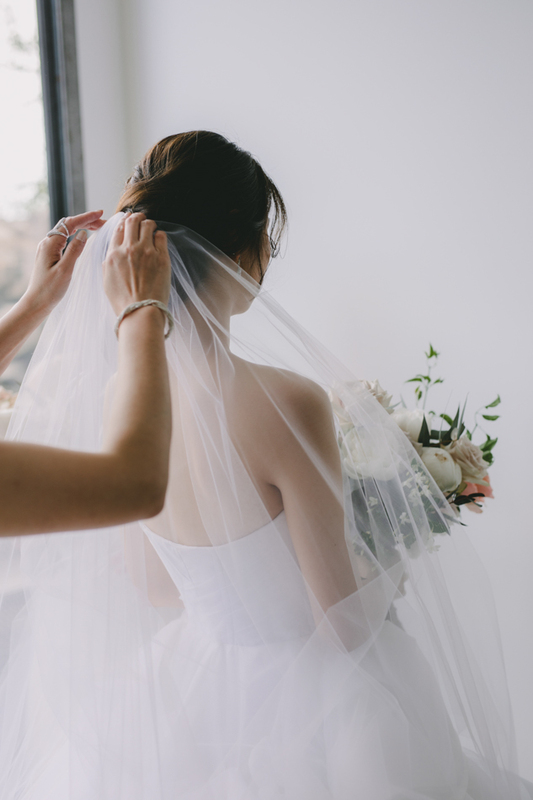 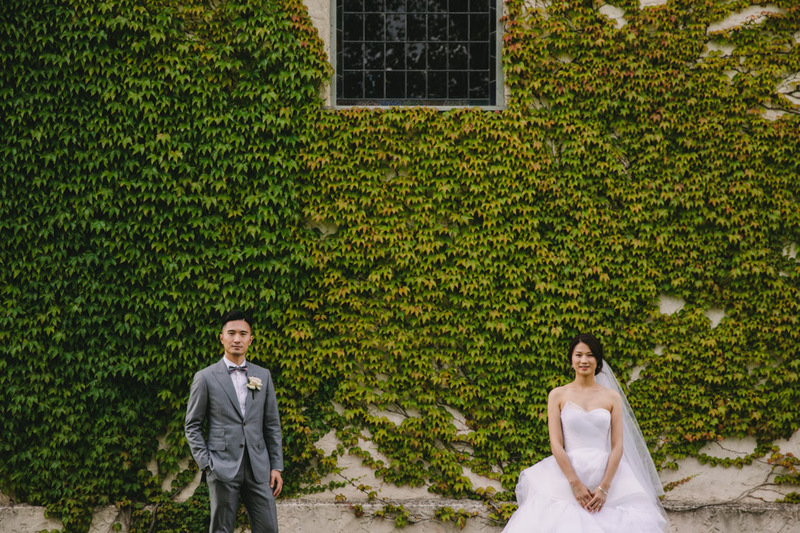 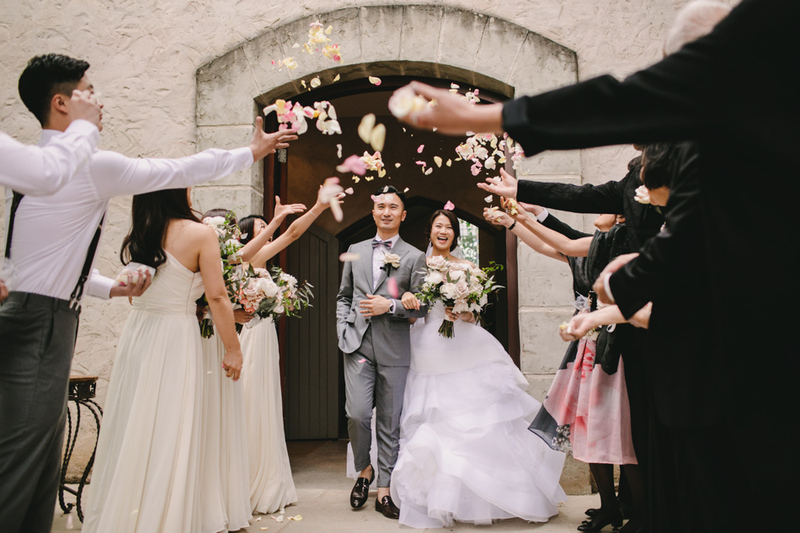 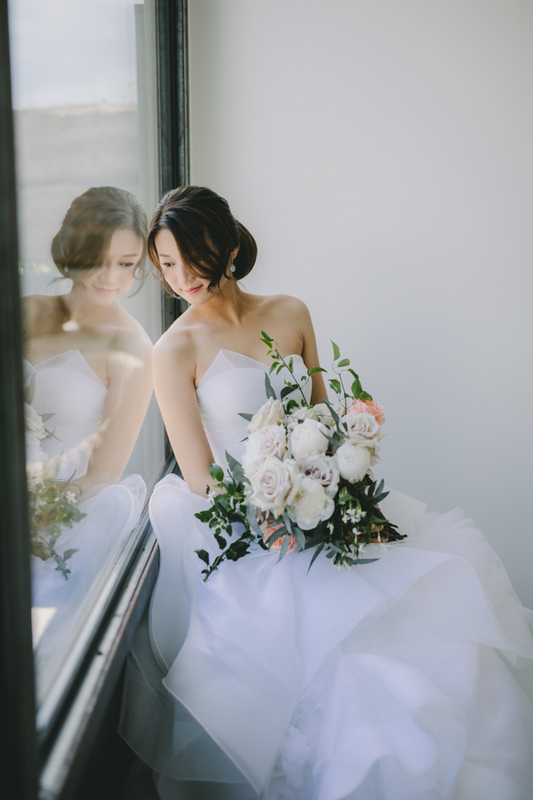 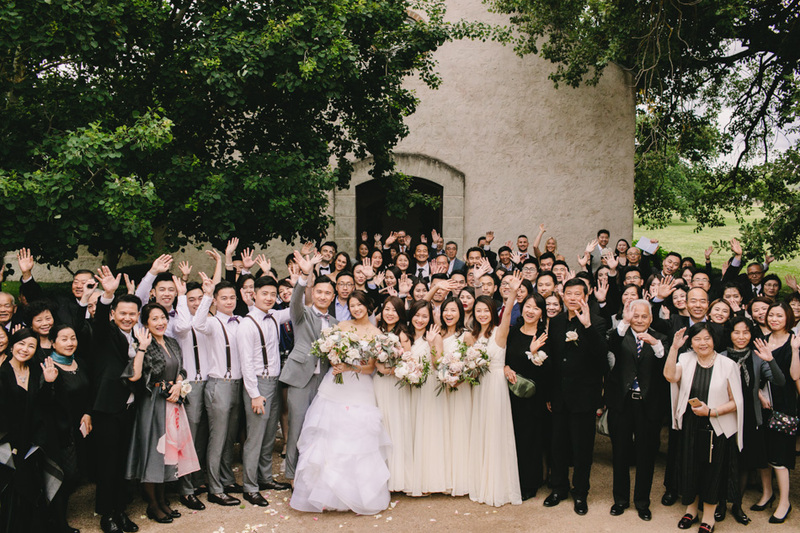 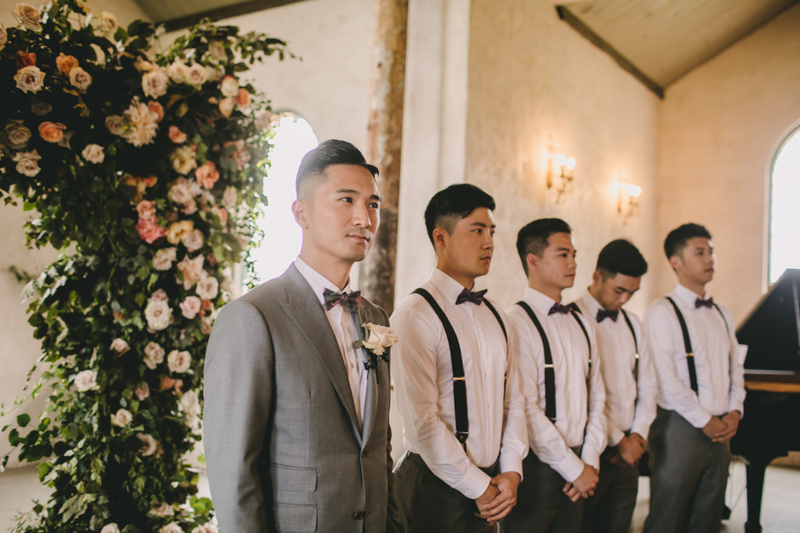 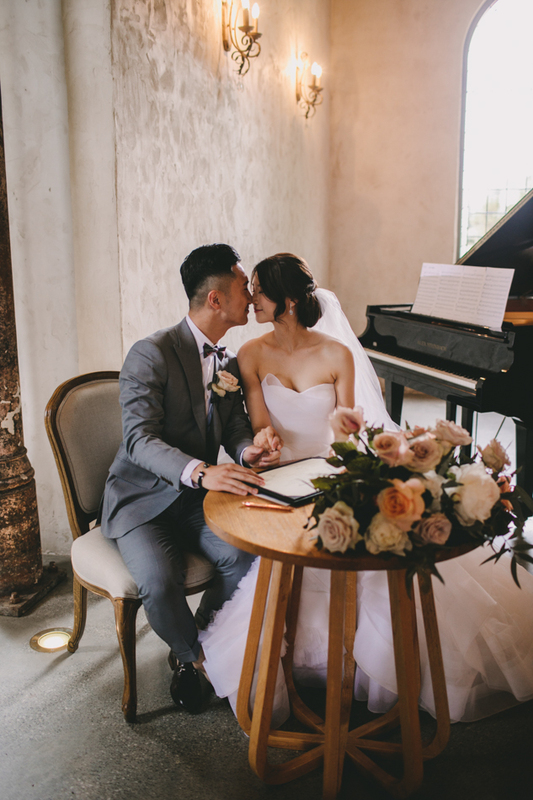 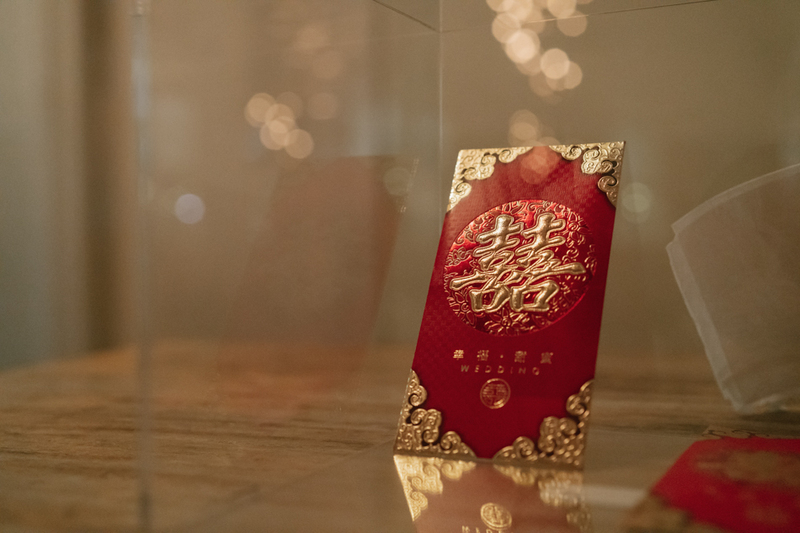 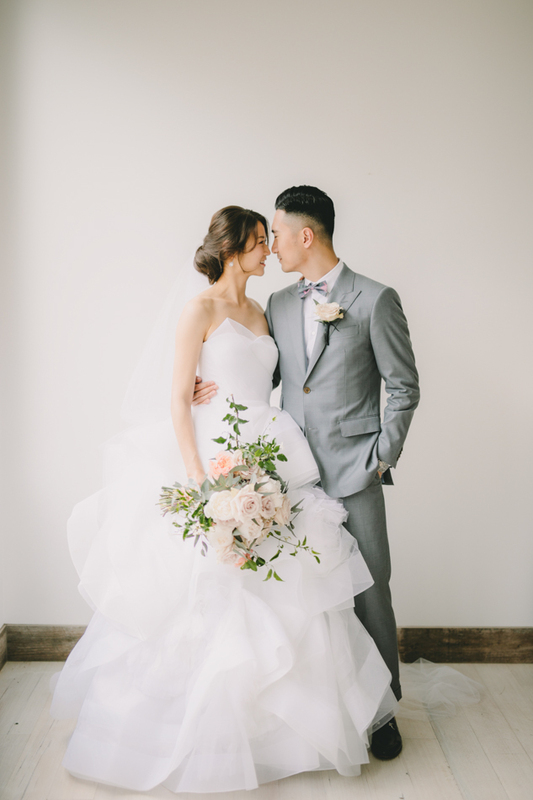 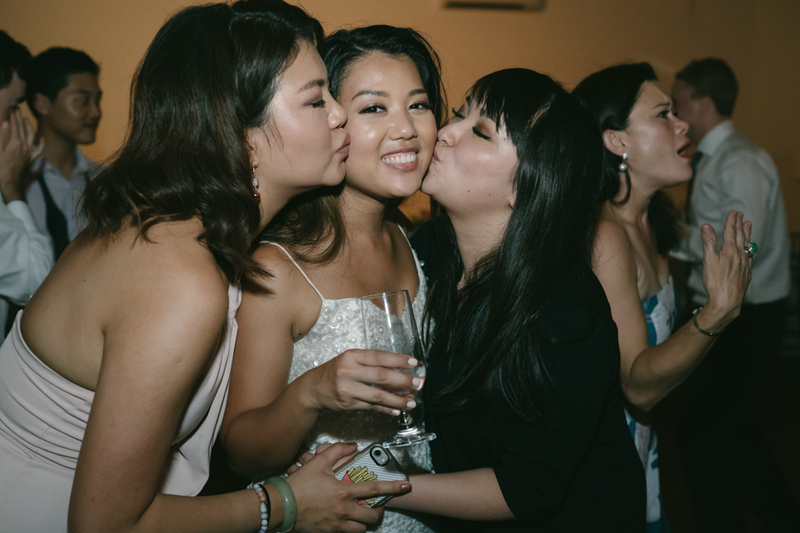 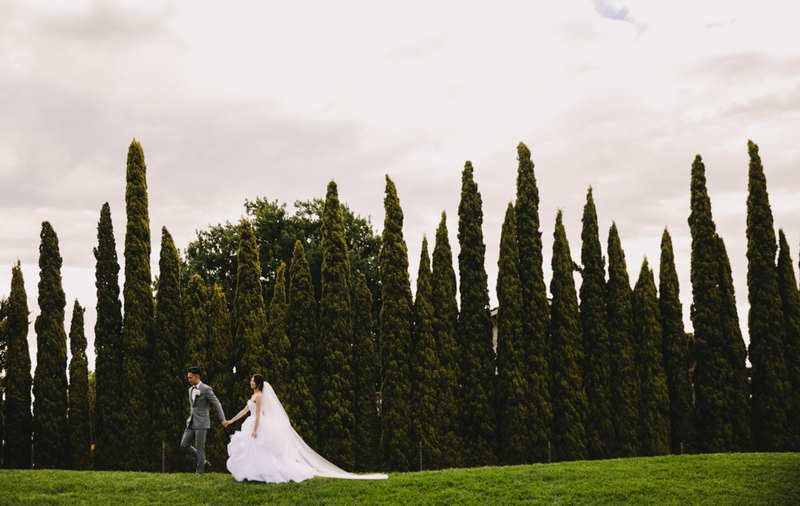 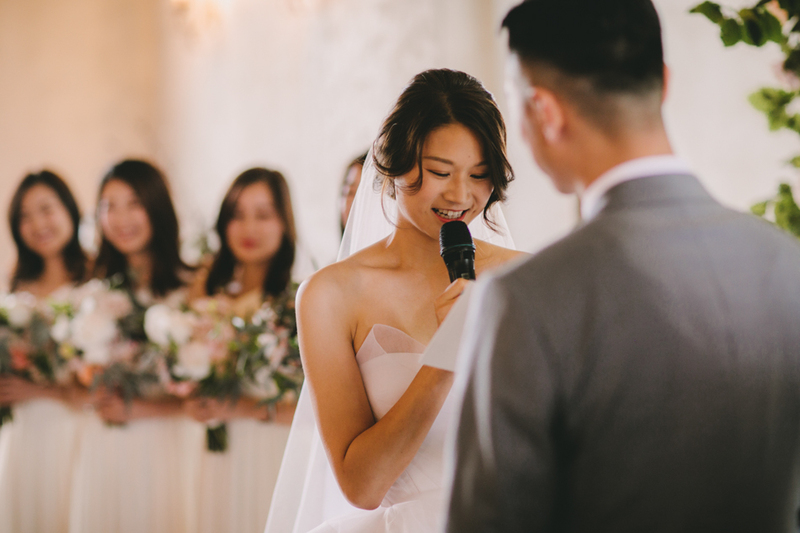 This entry was posted in Client trailers and tagged Asian wedding, Melbourne wedding photography, Melbourne wedding videographer, Werribee Mansion on February 11, 2019 by admin. 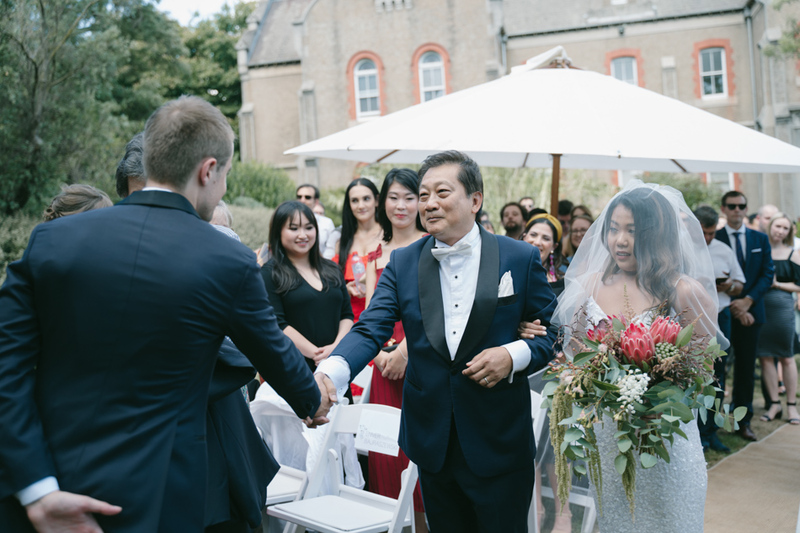 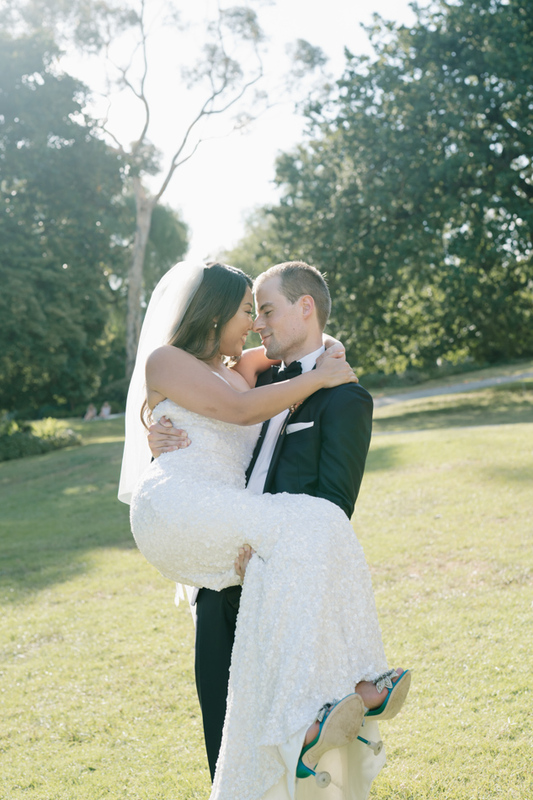 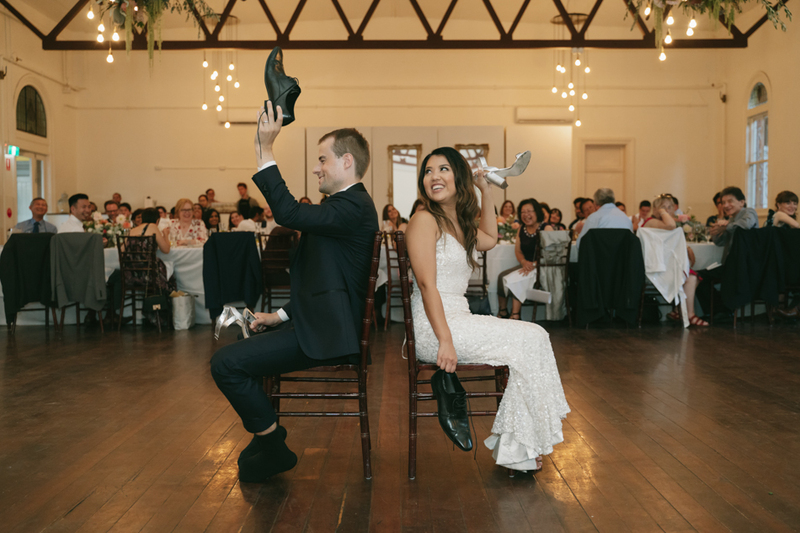 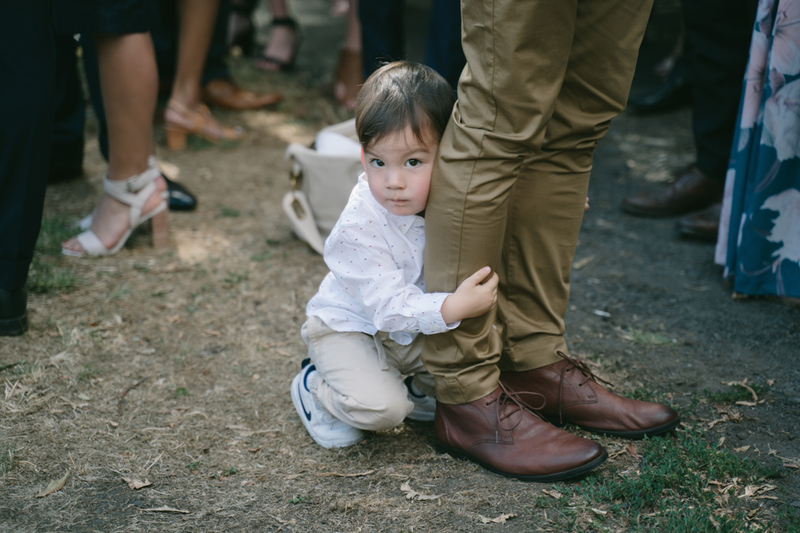 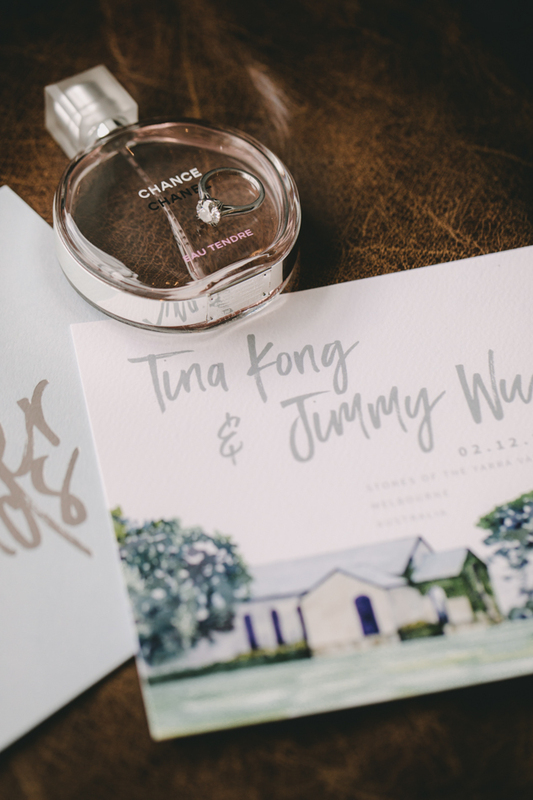 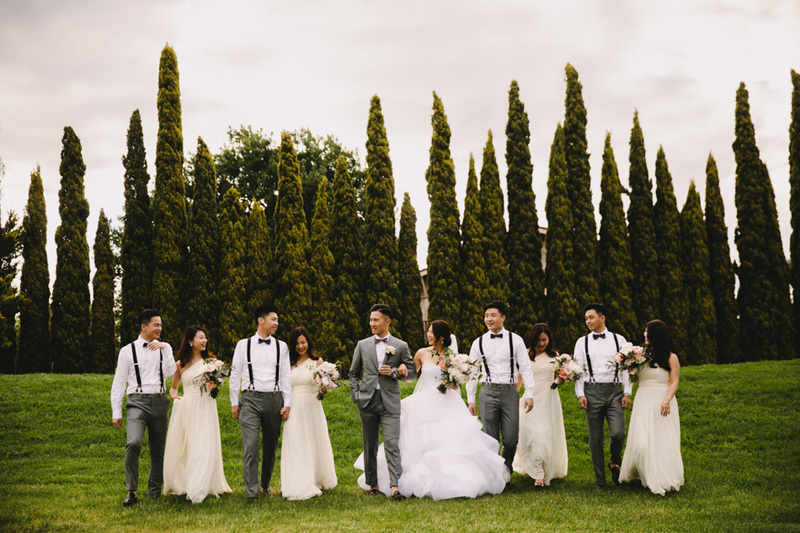 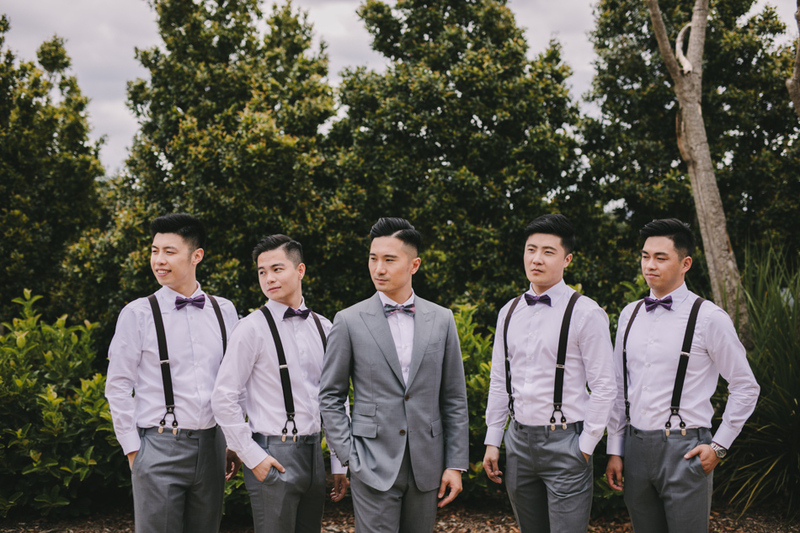 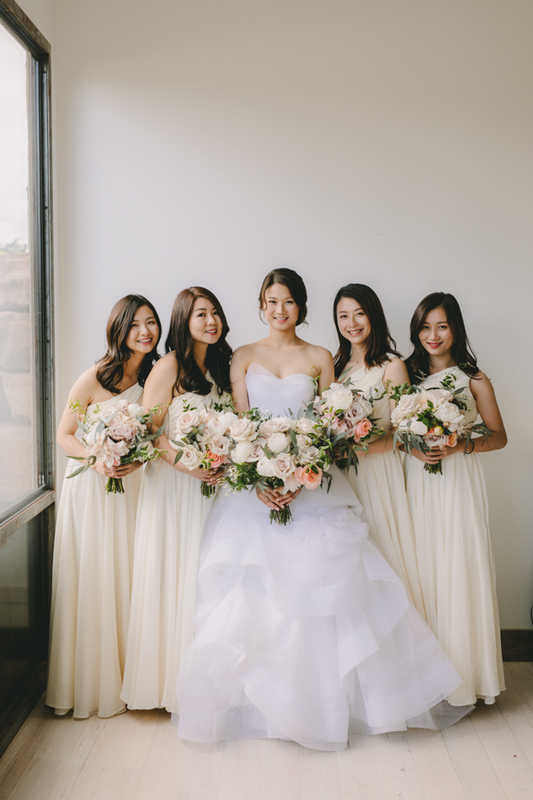 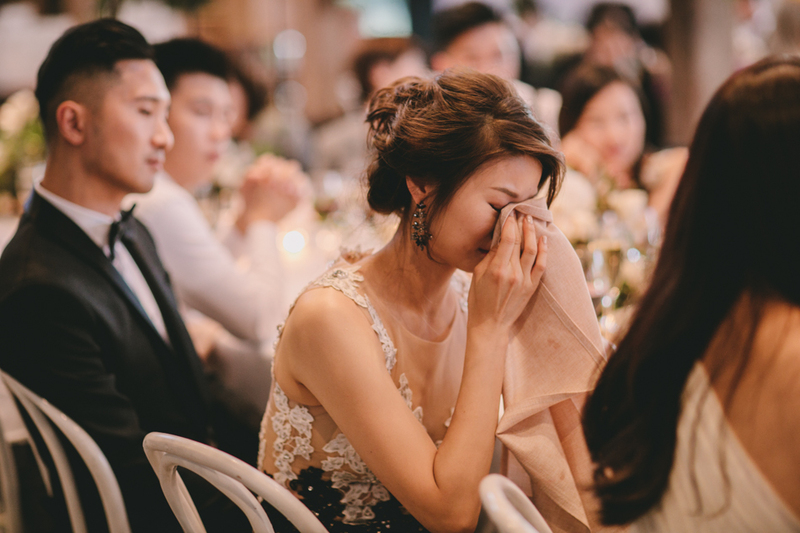 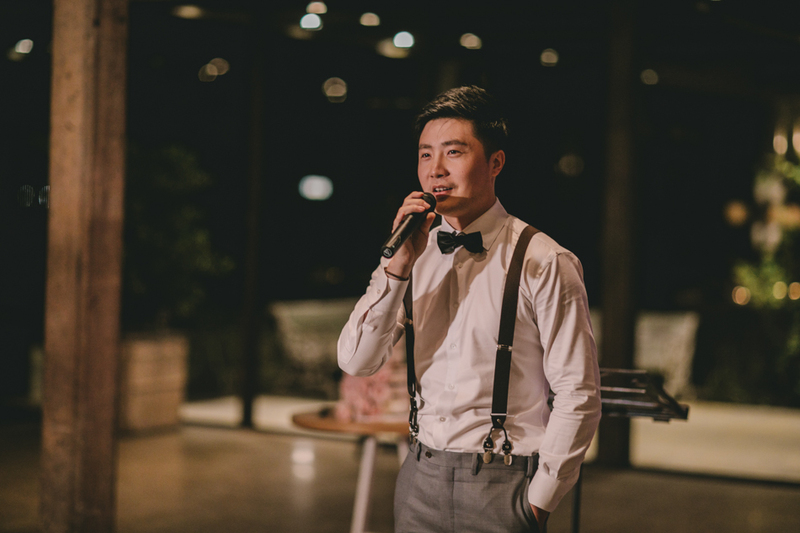 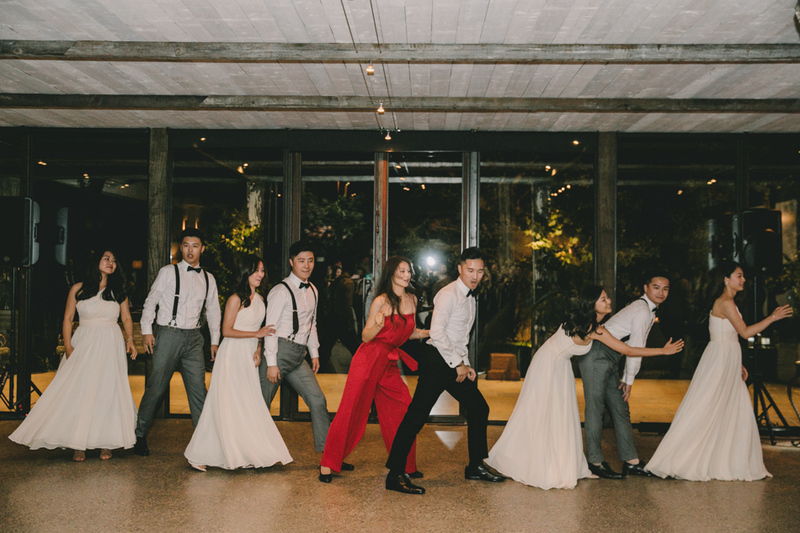 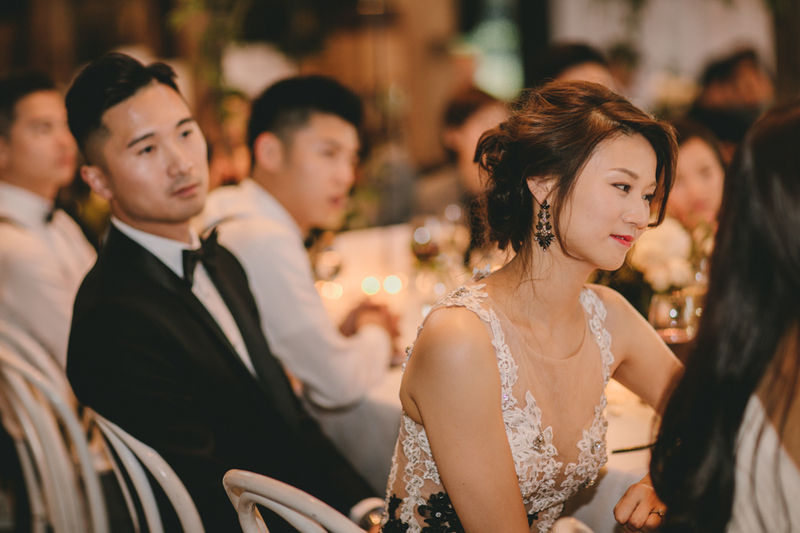 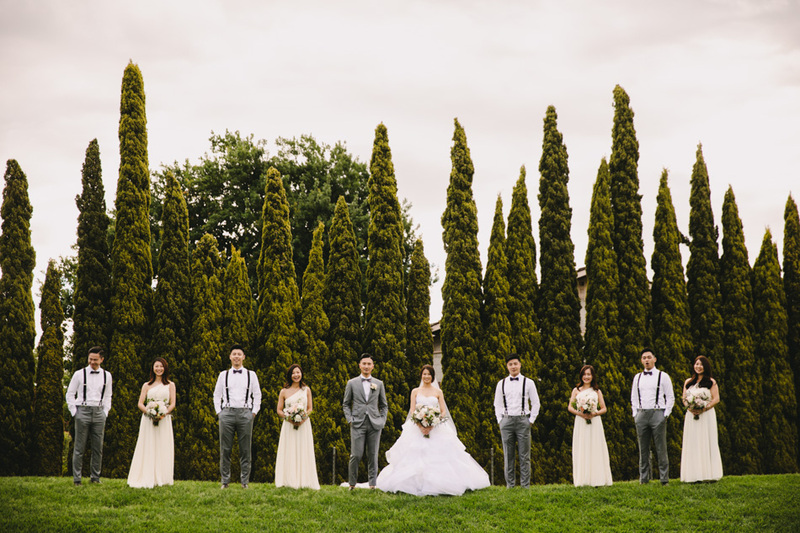 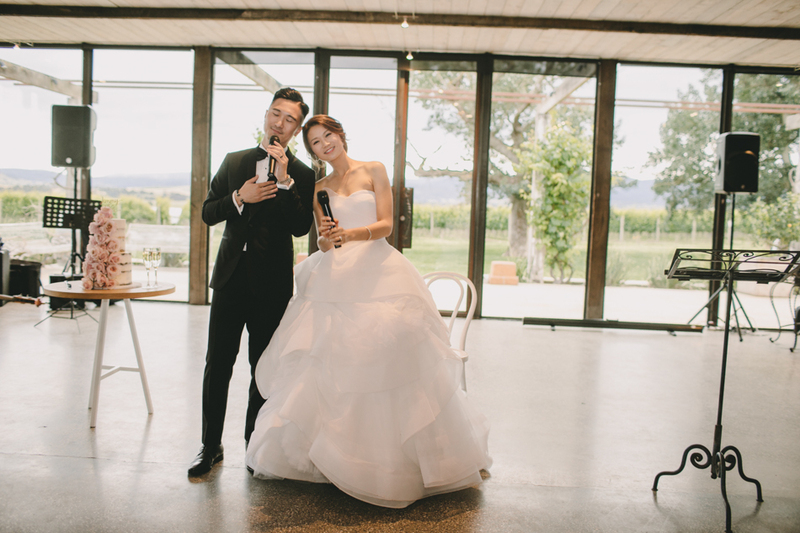 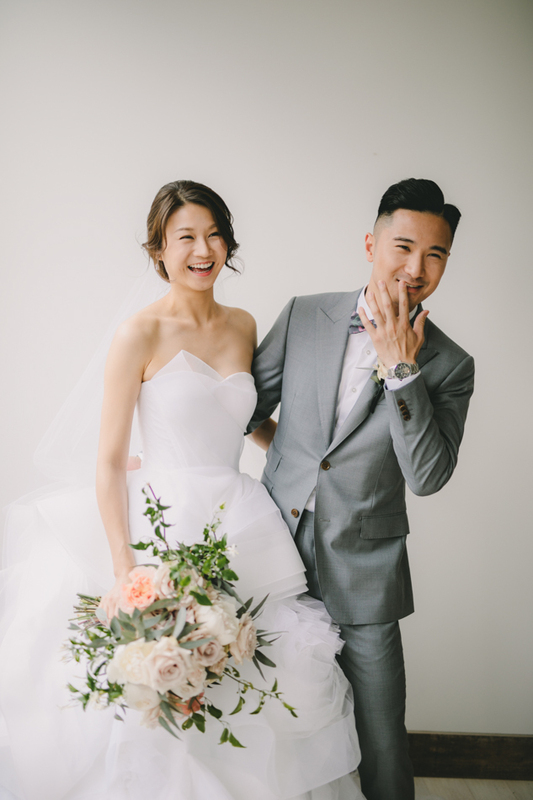 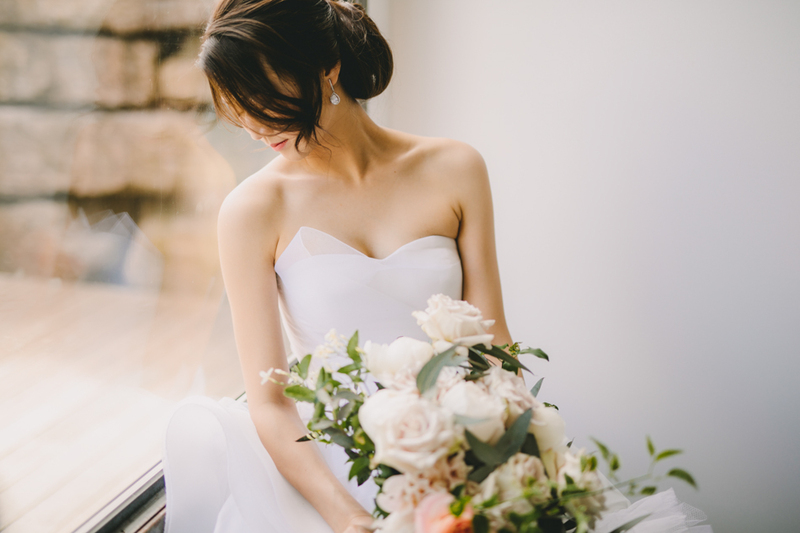 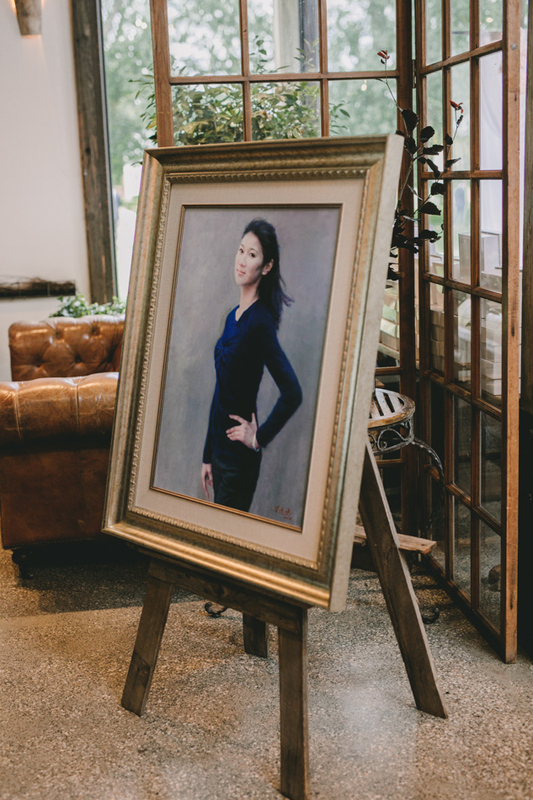 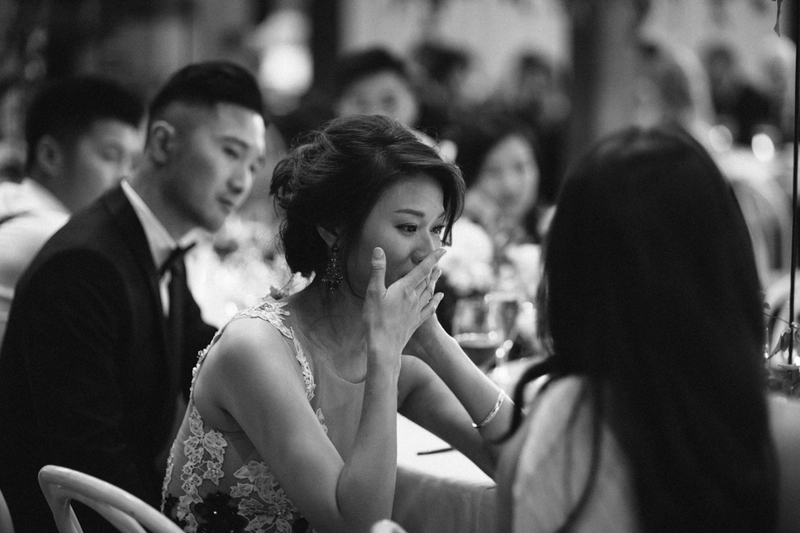 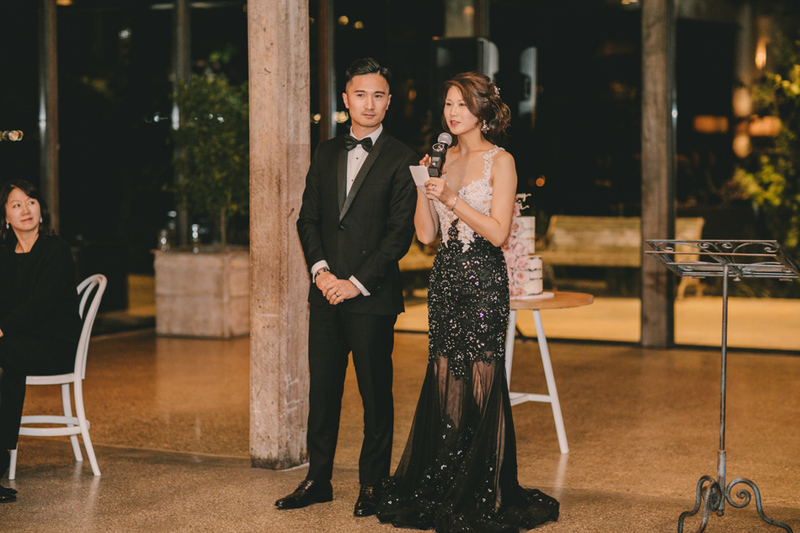 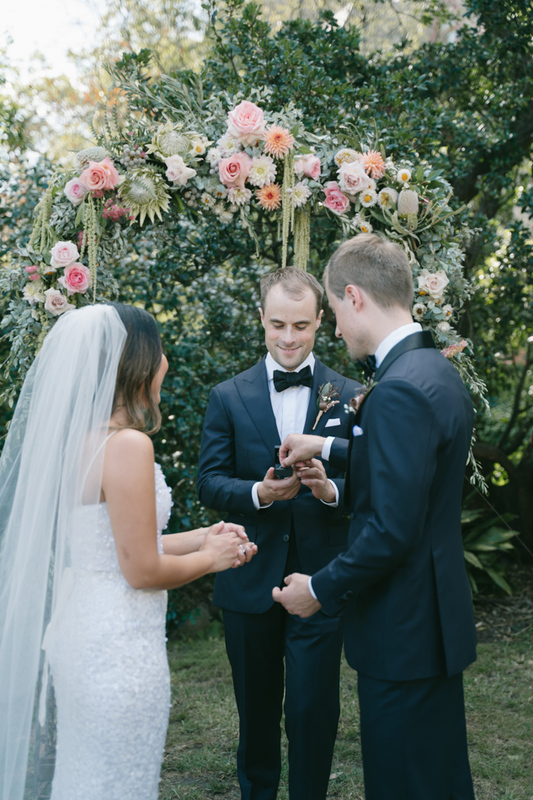 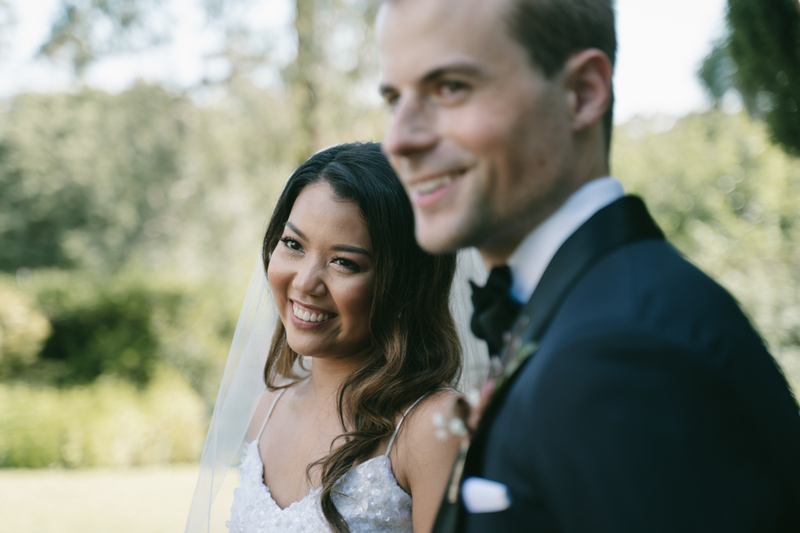 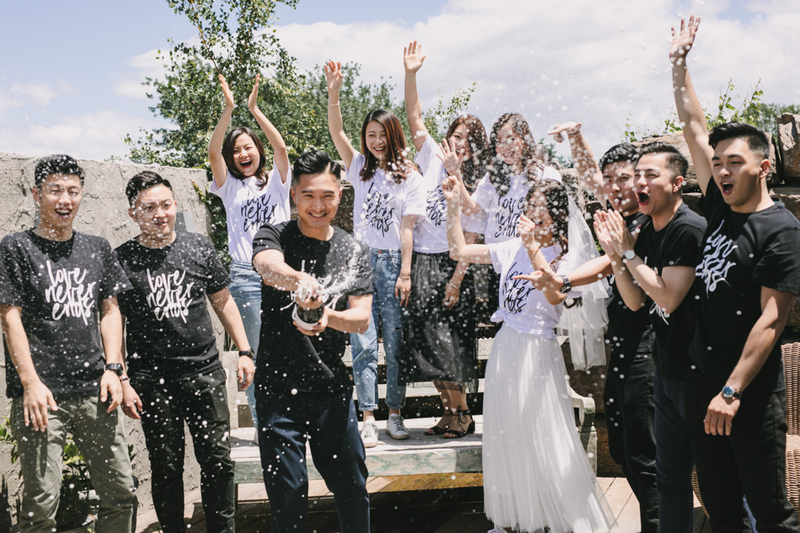 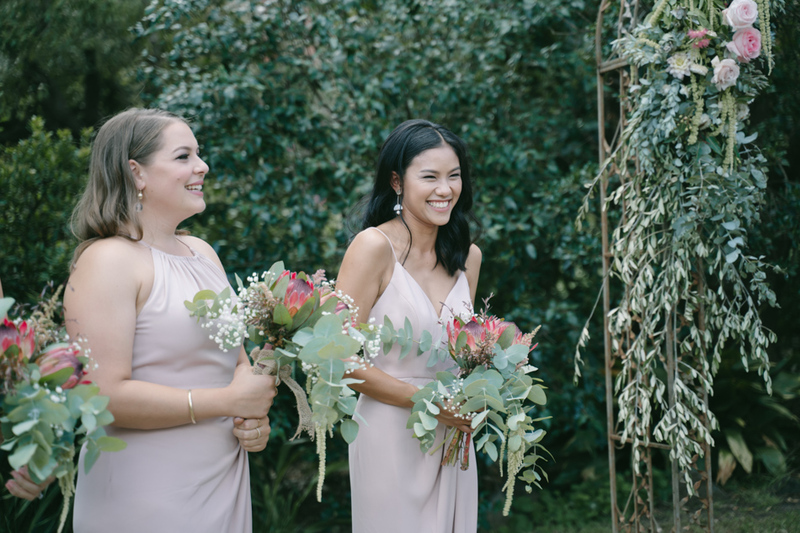 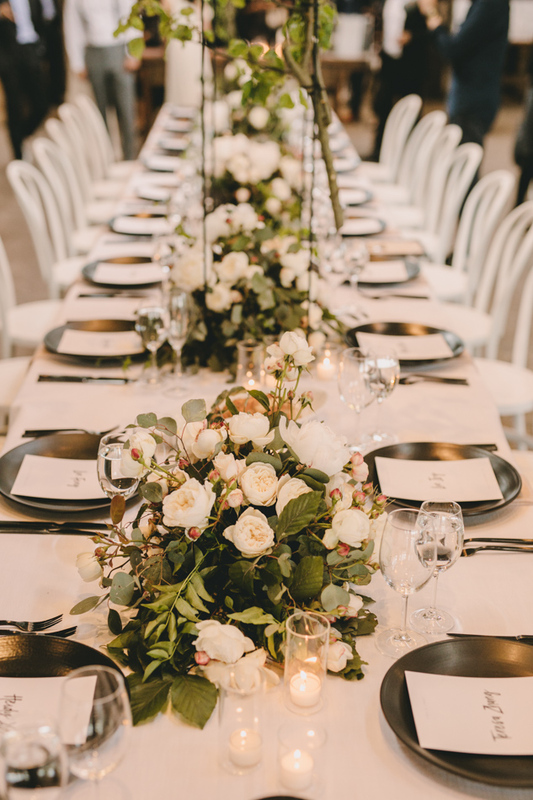 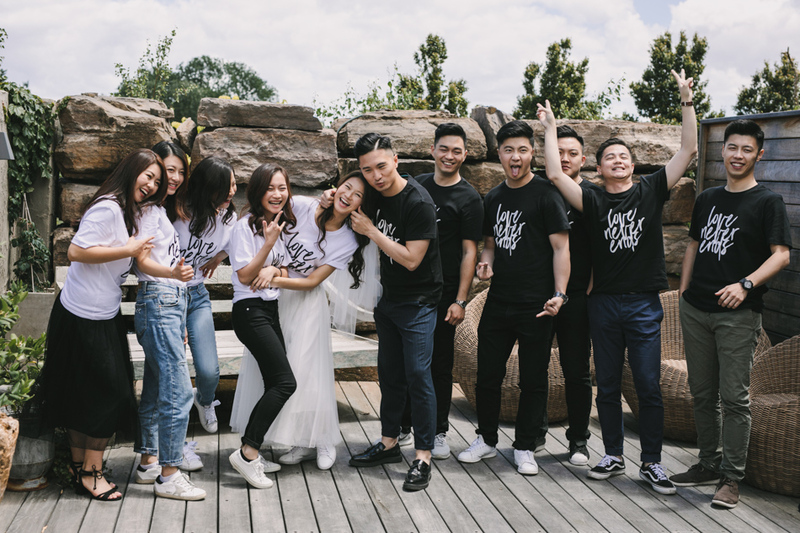 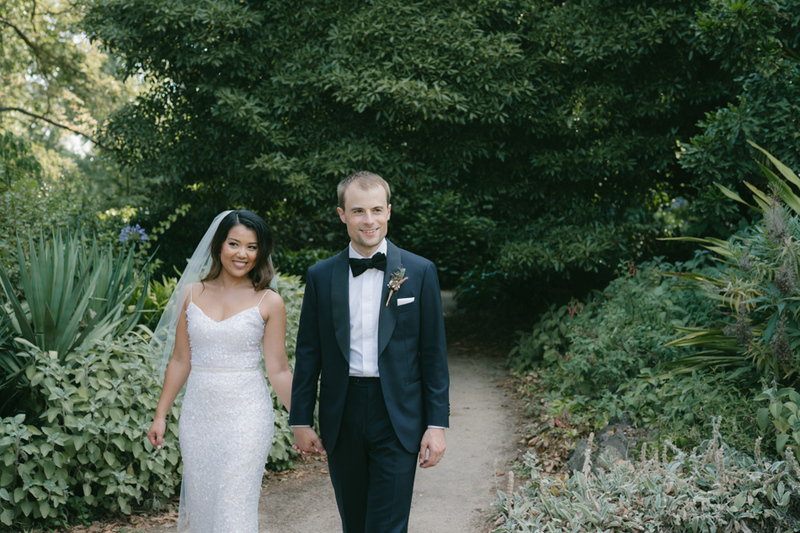 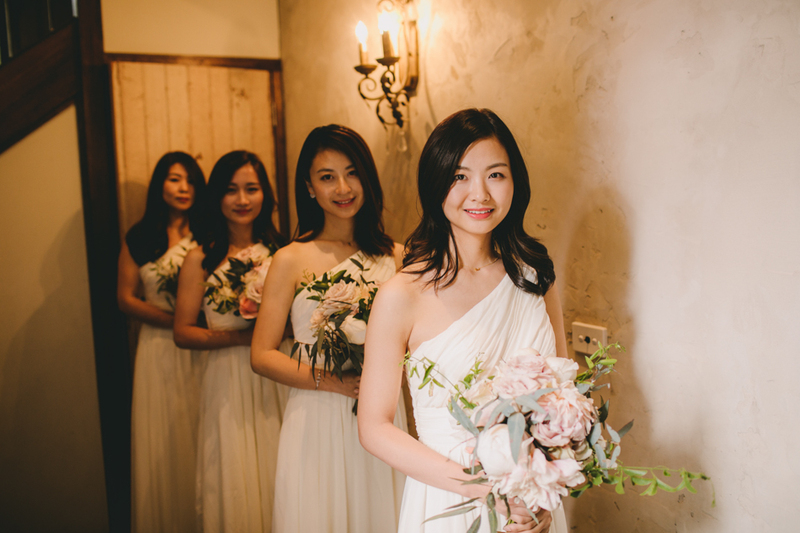 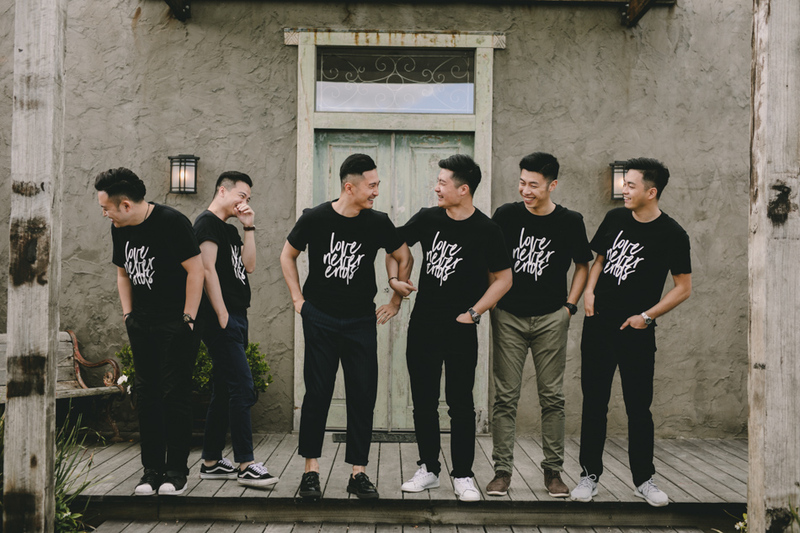 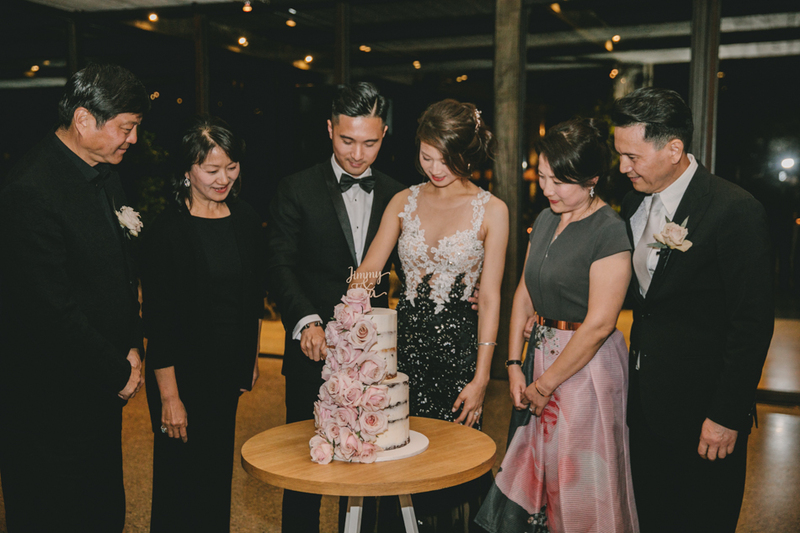 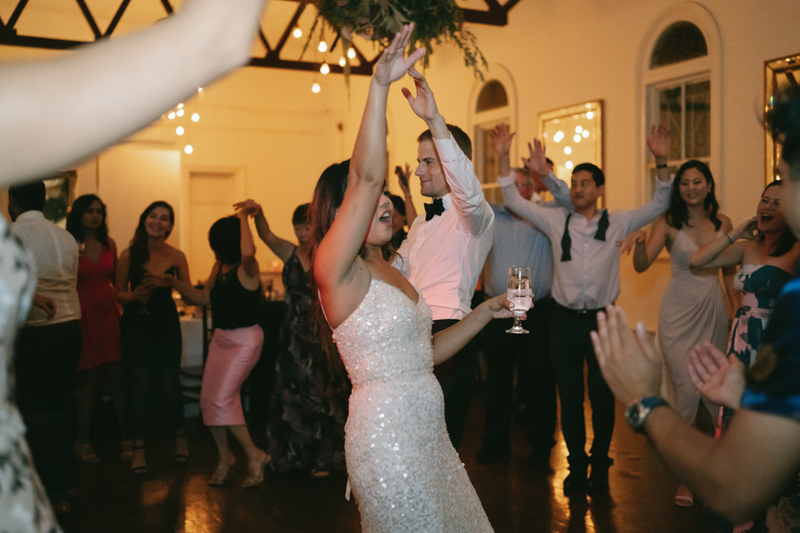 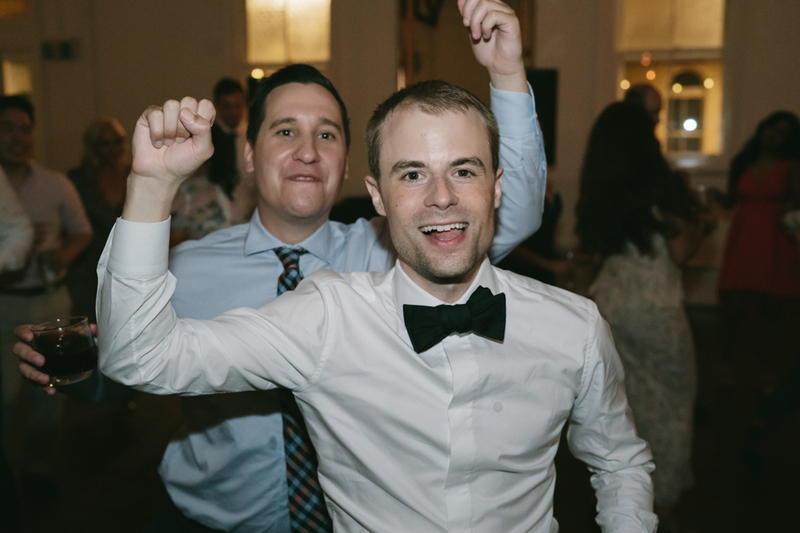 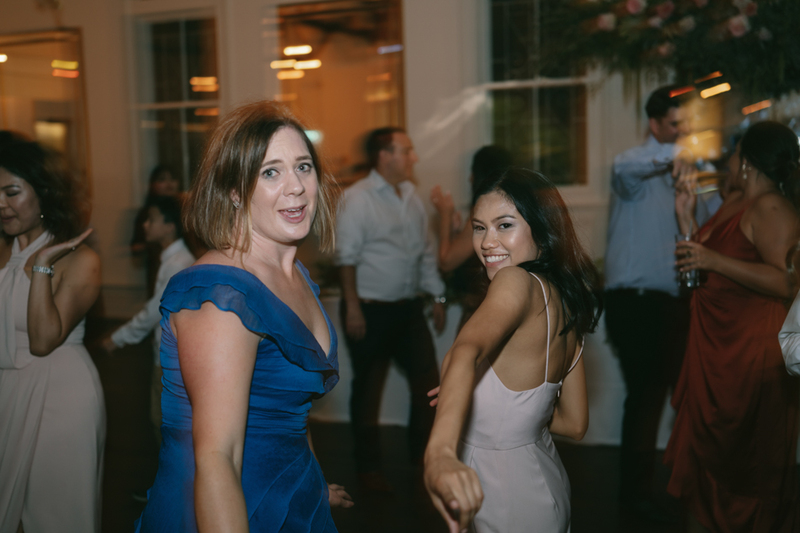 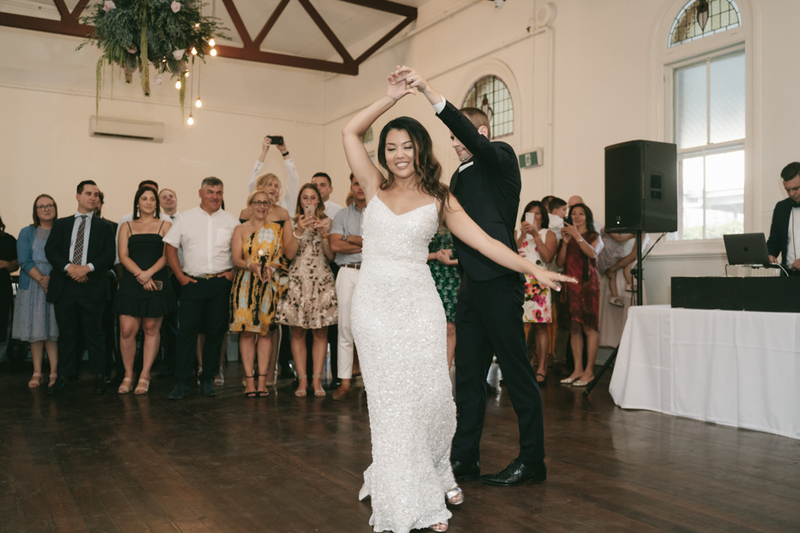 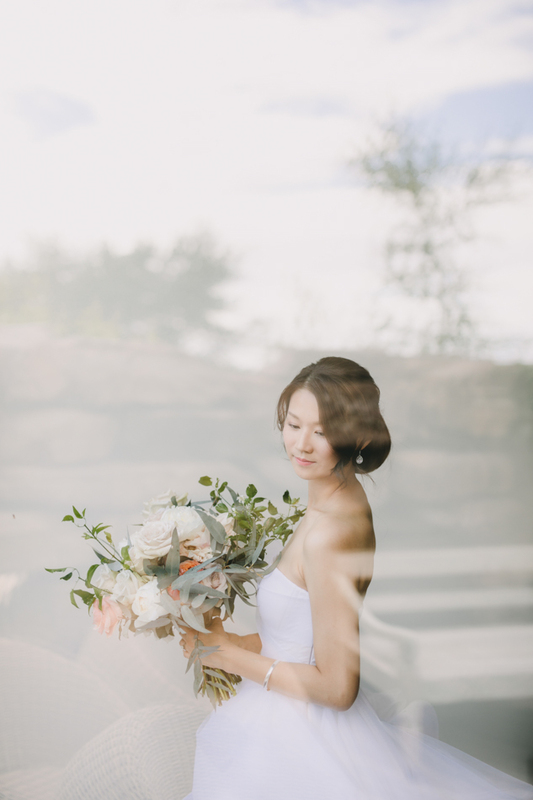 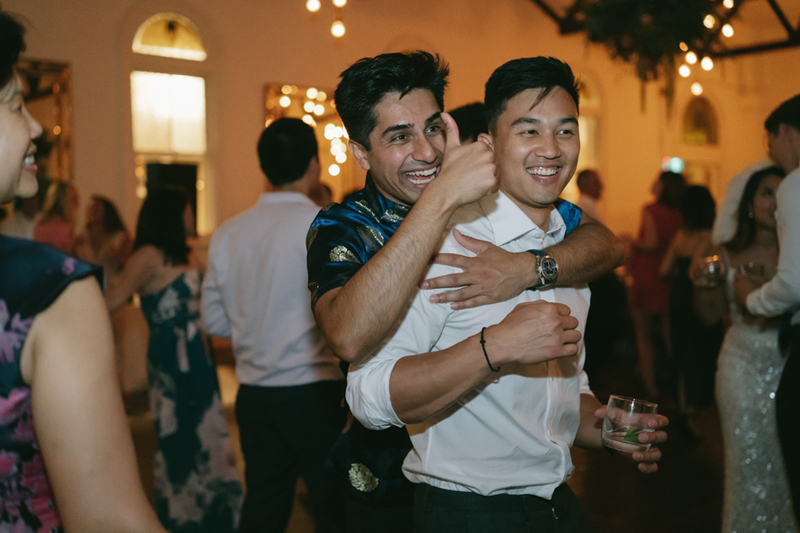 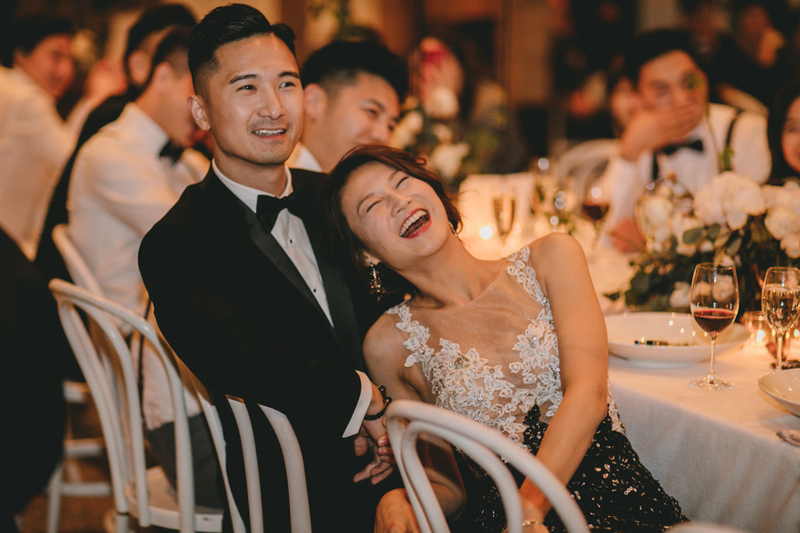 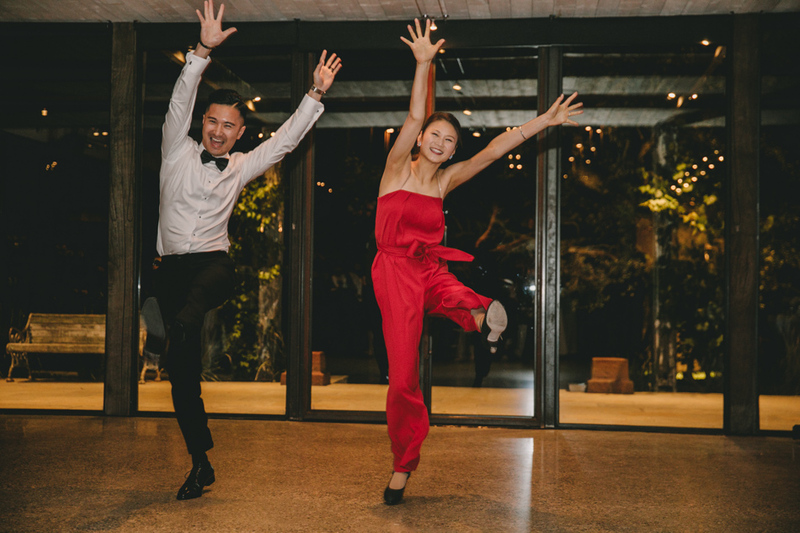 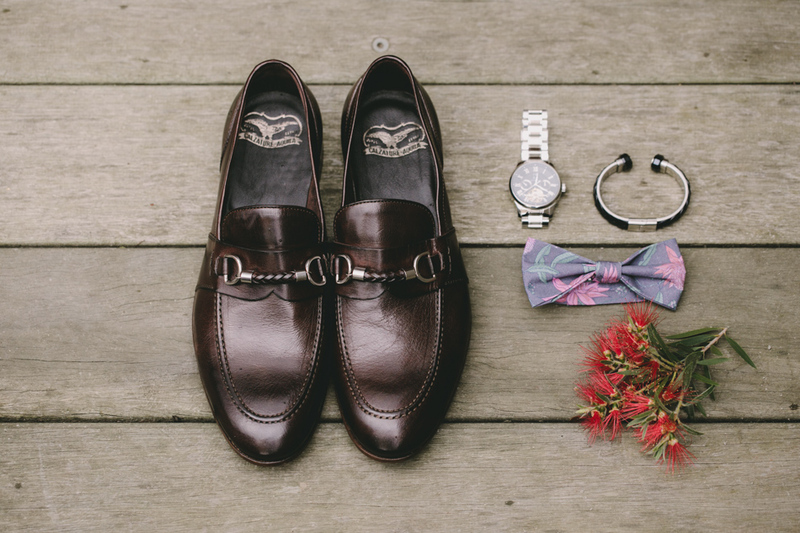 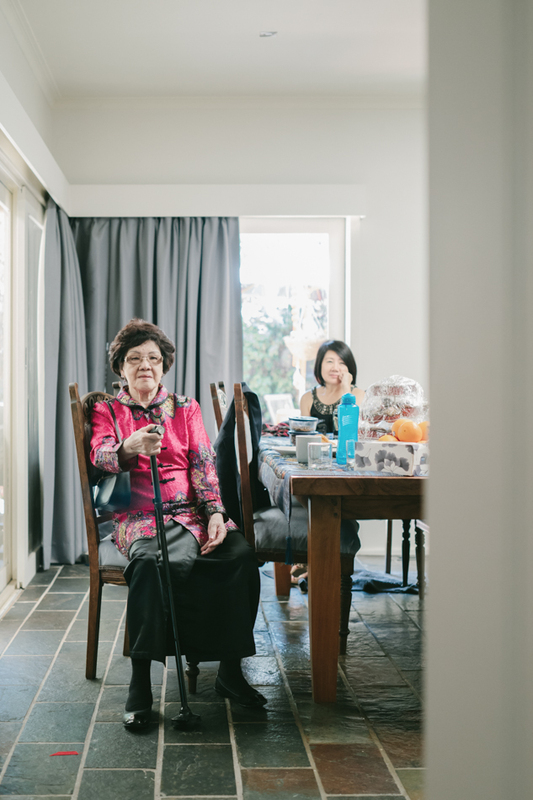 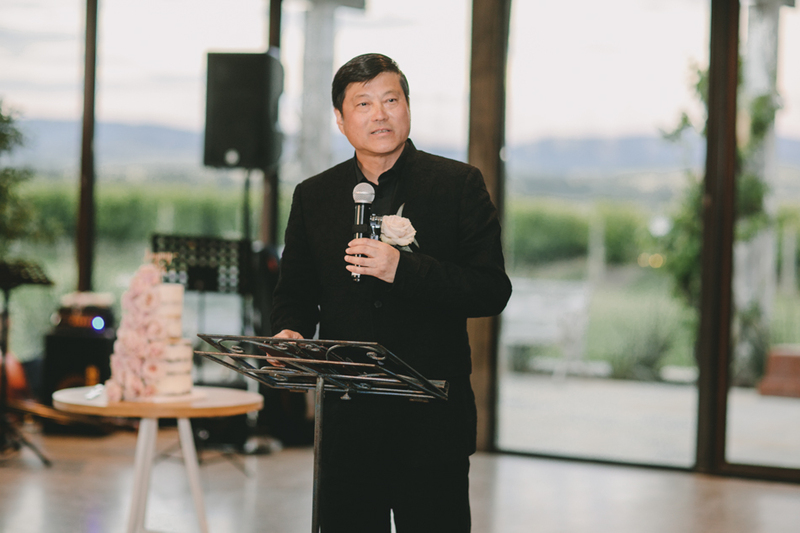 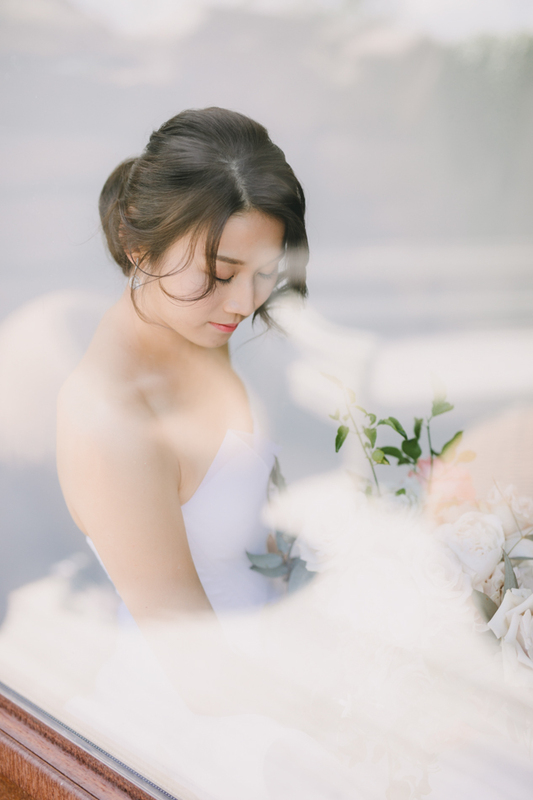 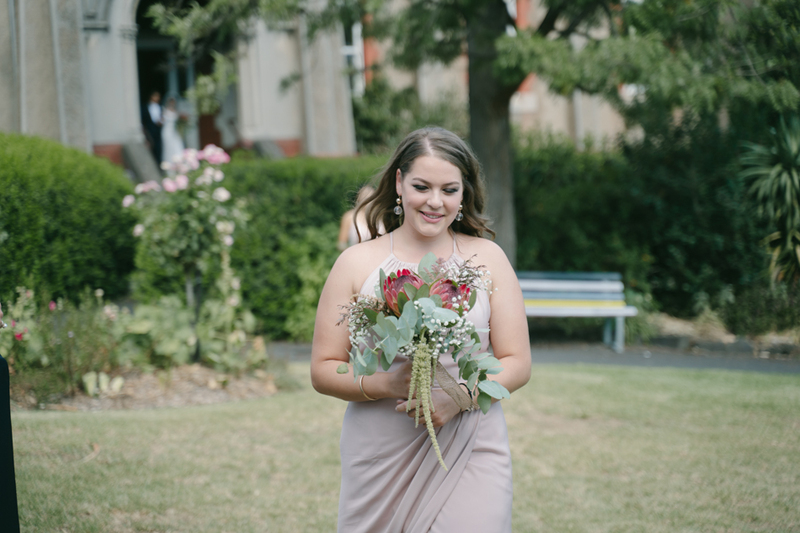 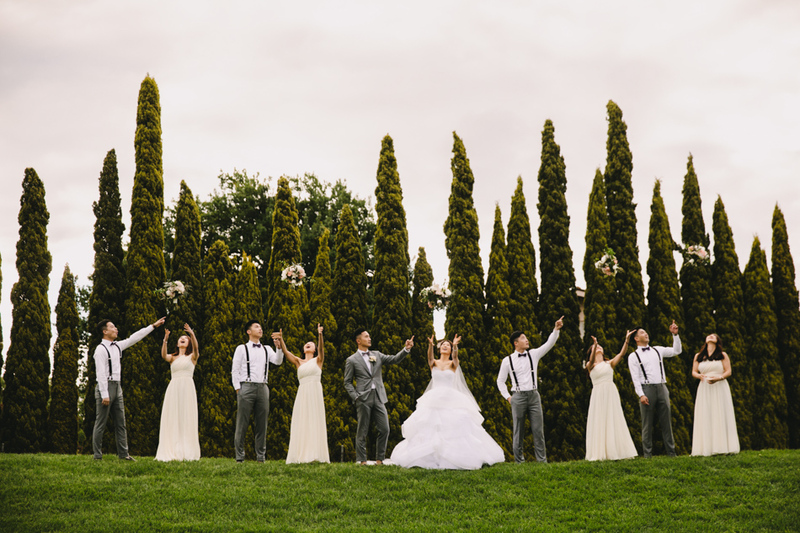 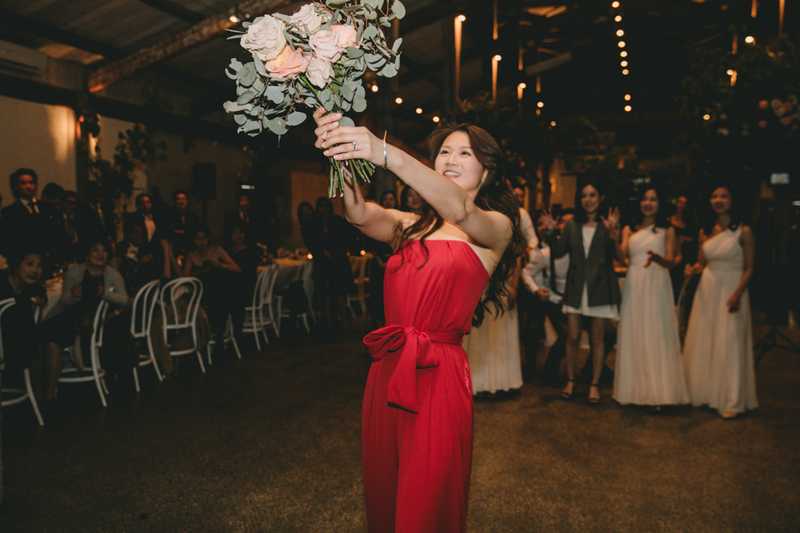 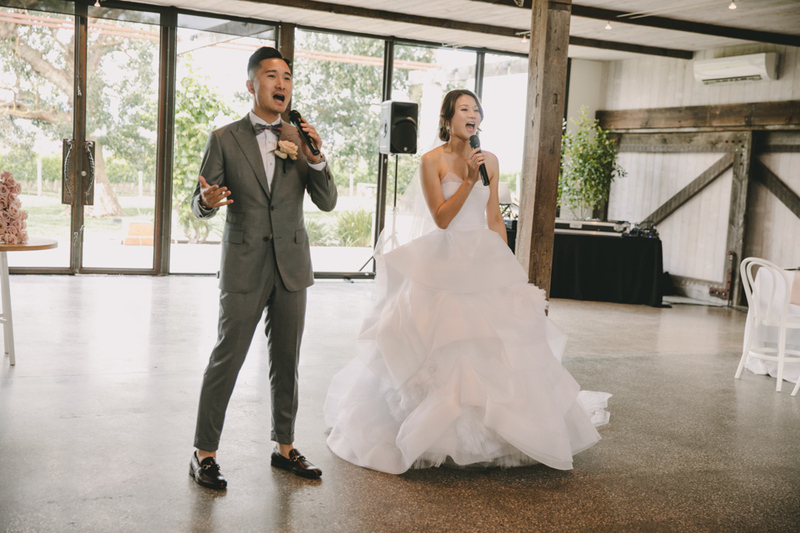 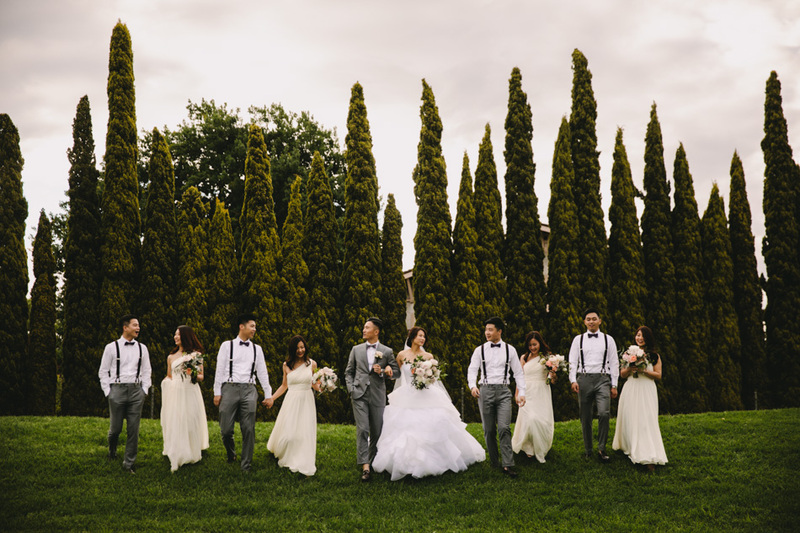 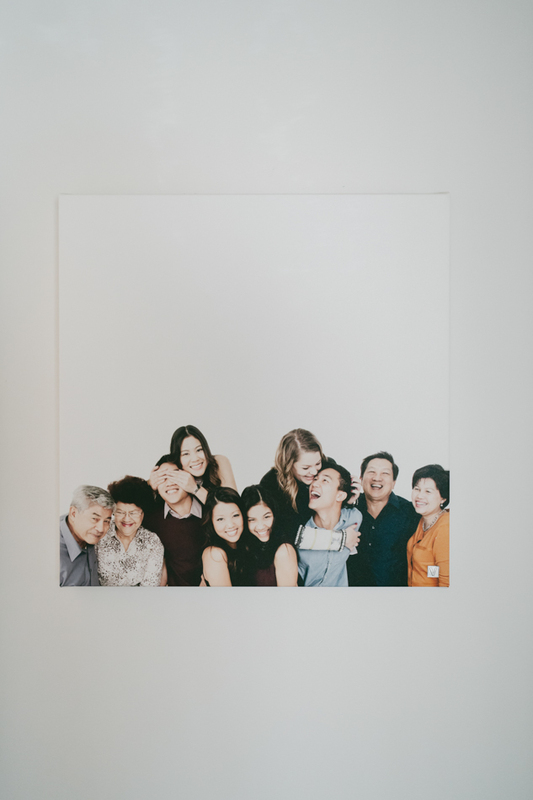 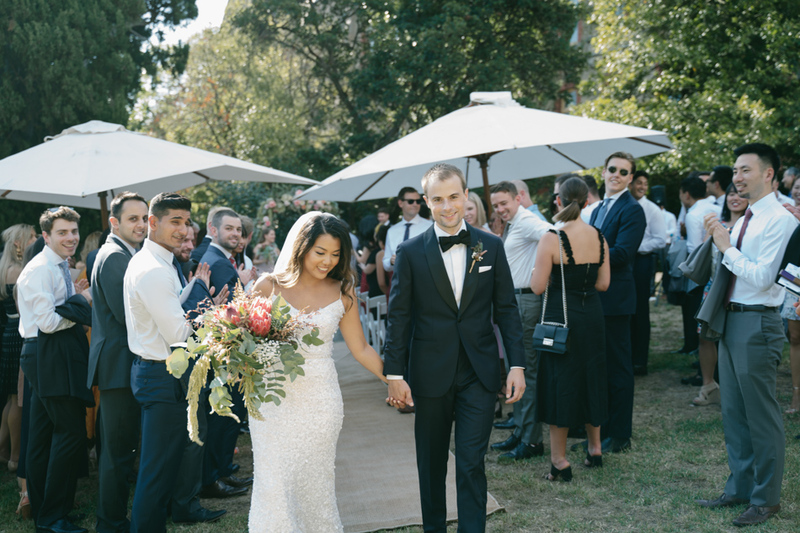 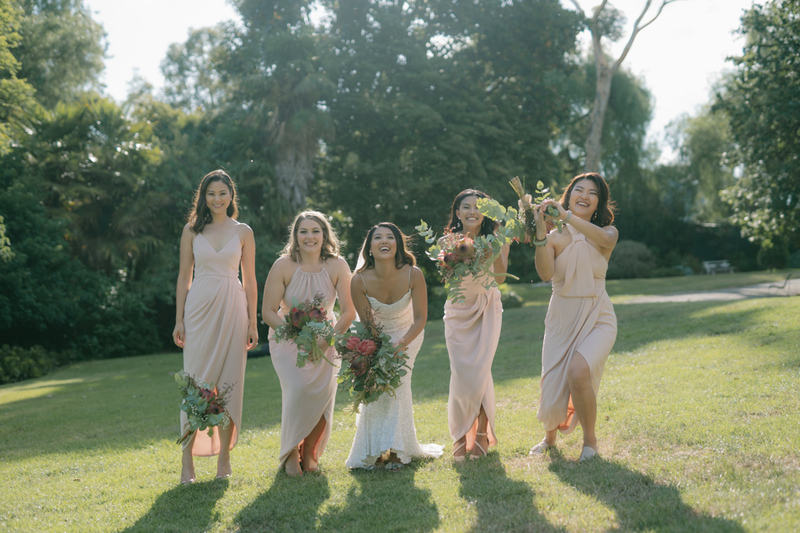 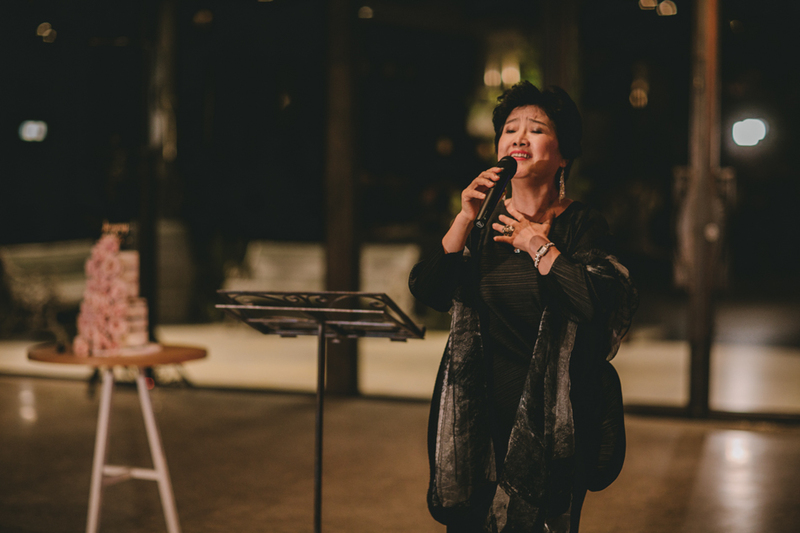 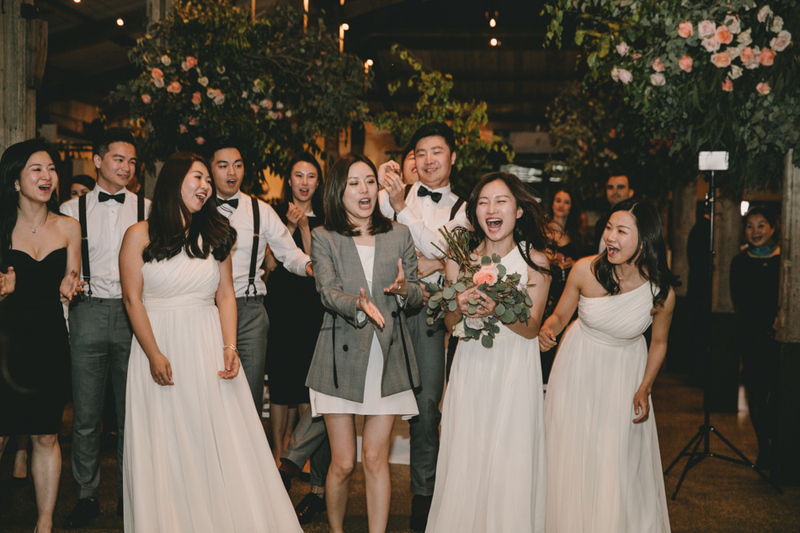 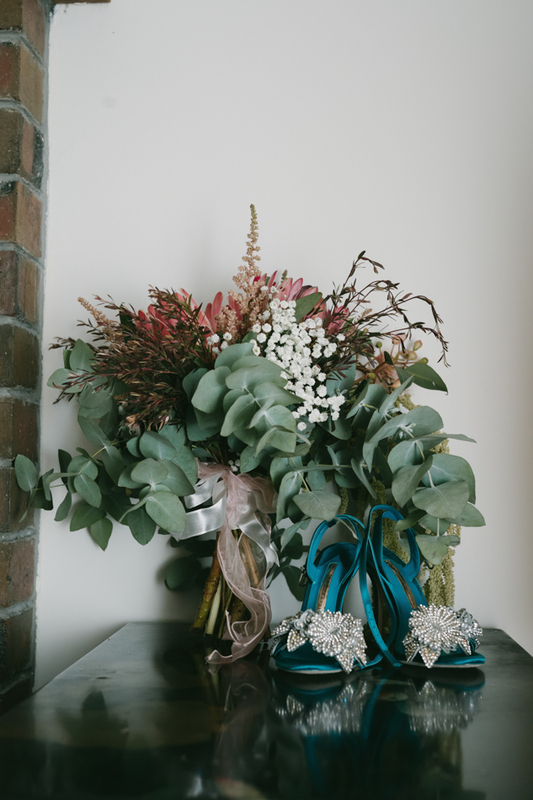 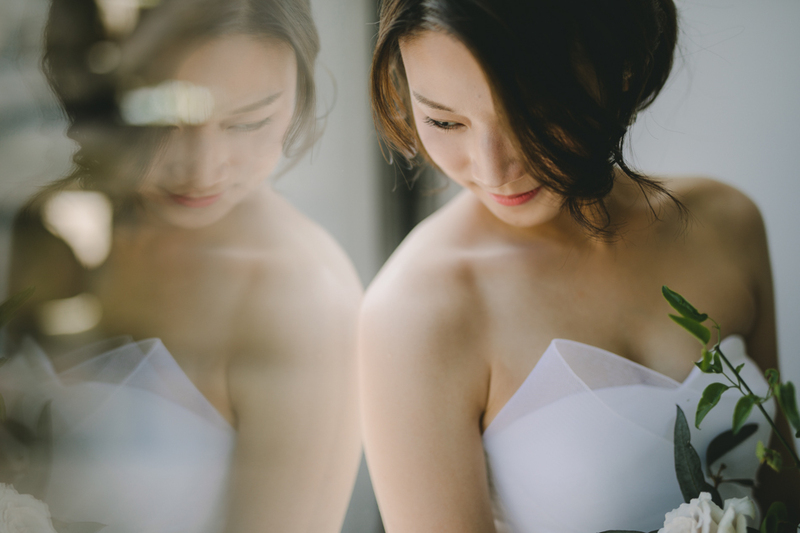 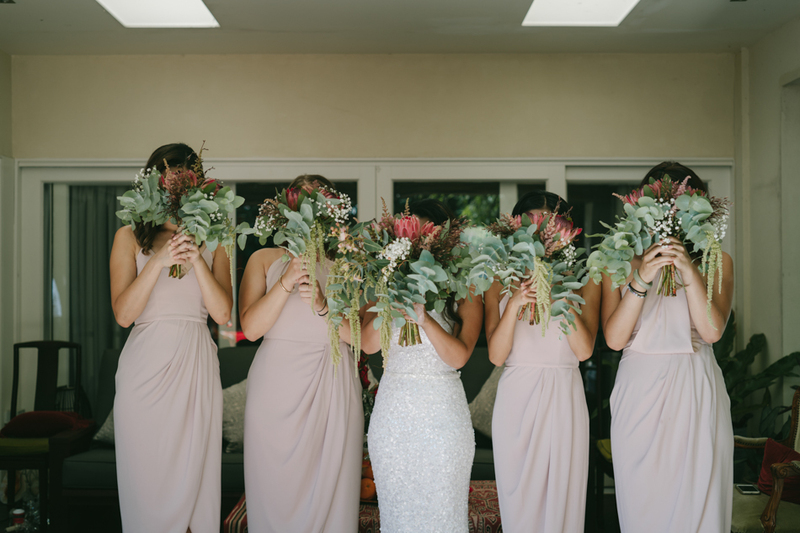 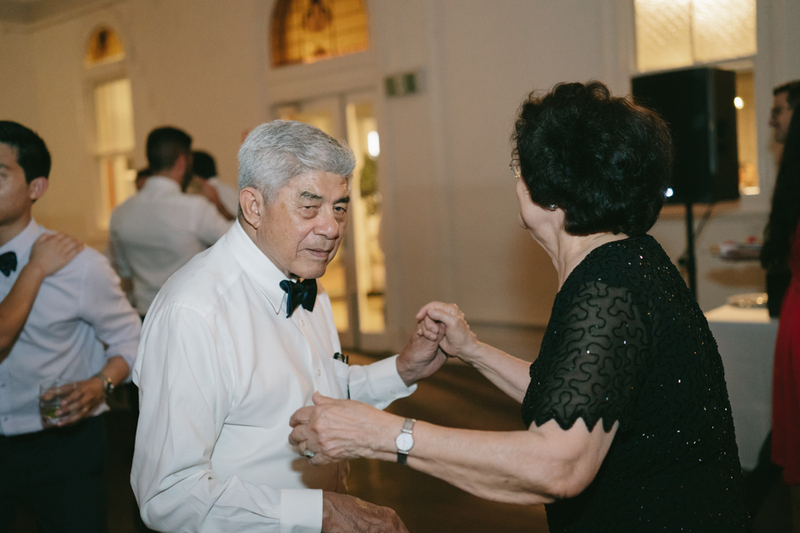 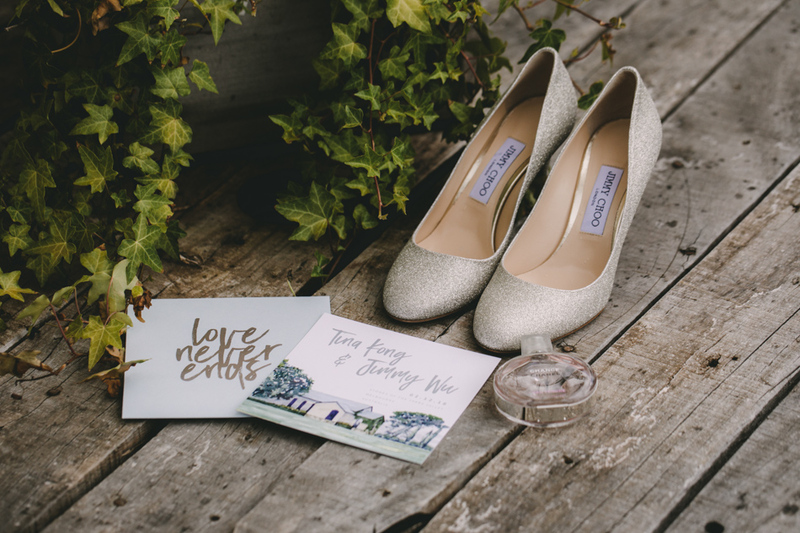 This entry was posted in BLOG and tagged Asian wedding, Melbourne wedding photography, Stones of yarra vally on December 16, 2018 by admin. 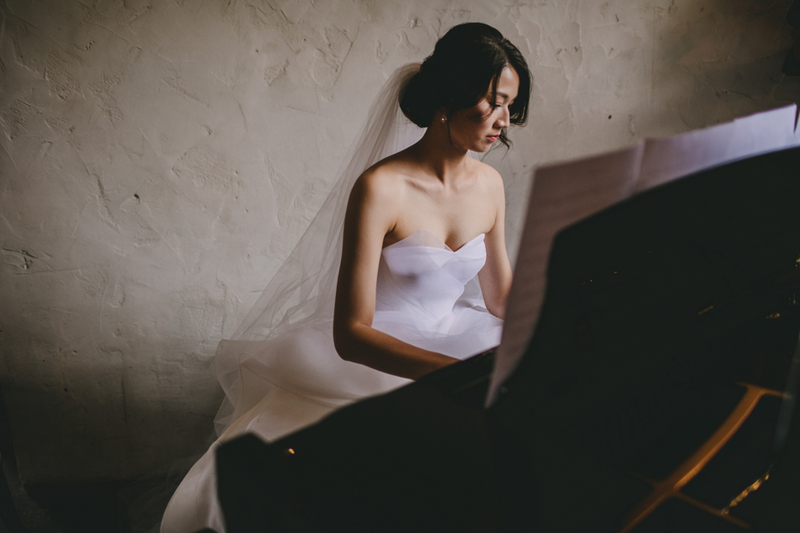 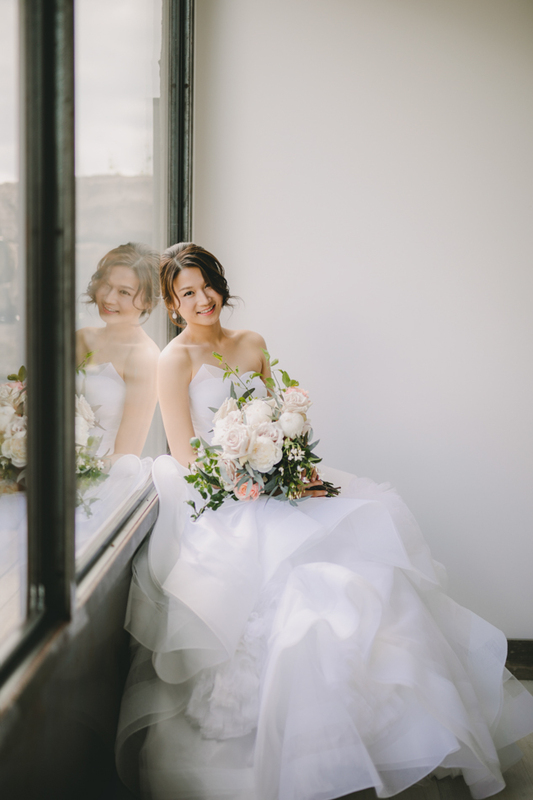 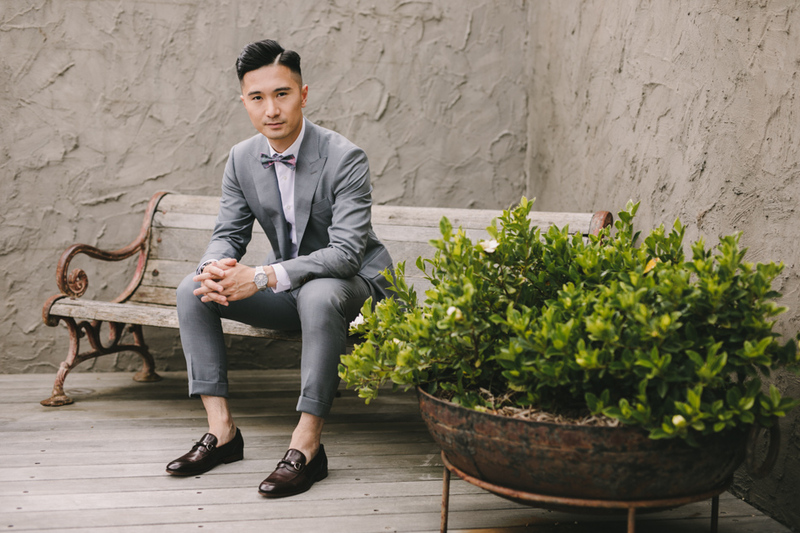 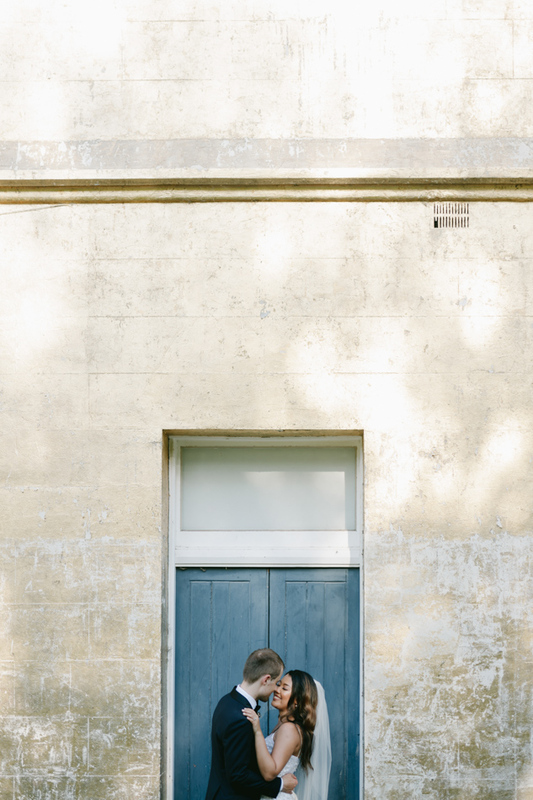 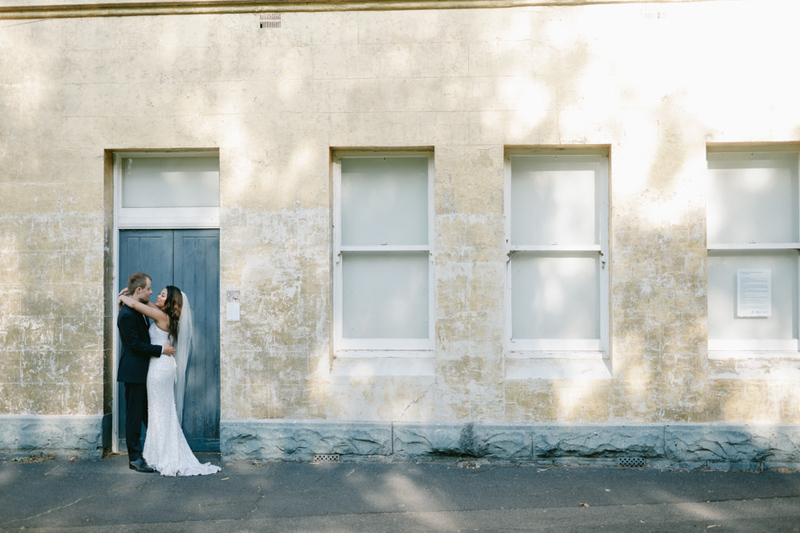 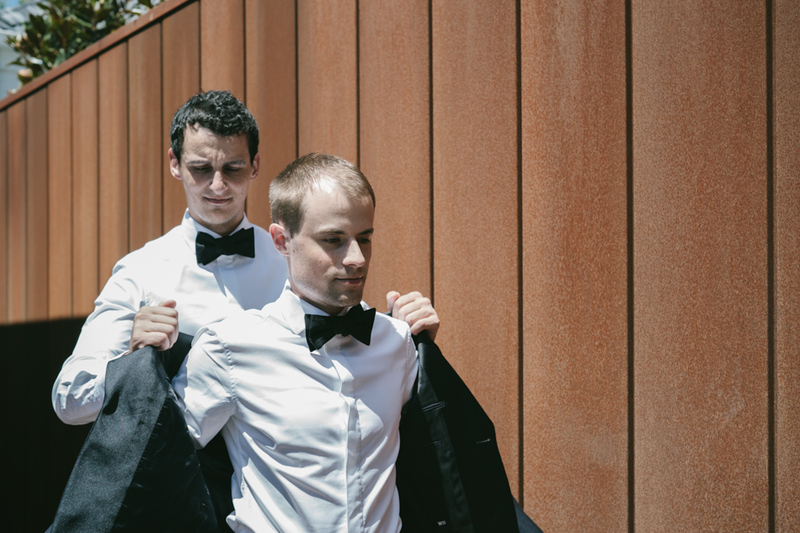 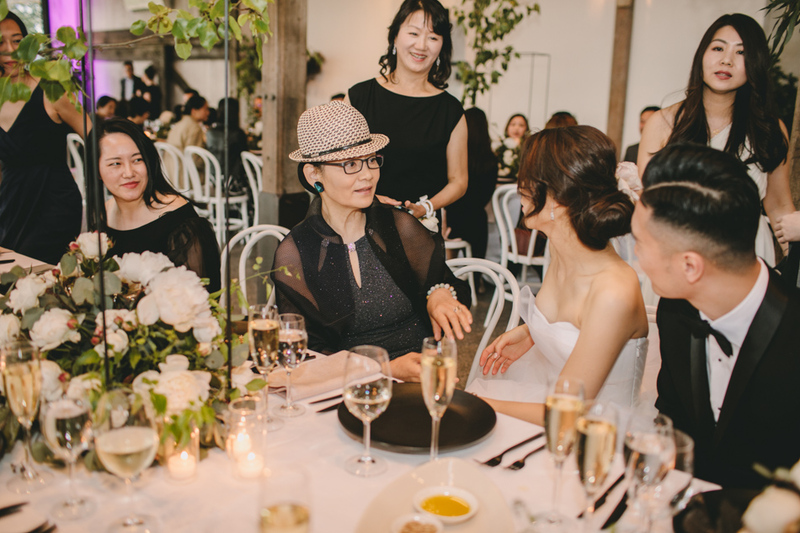 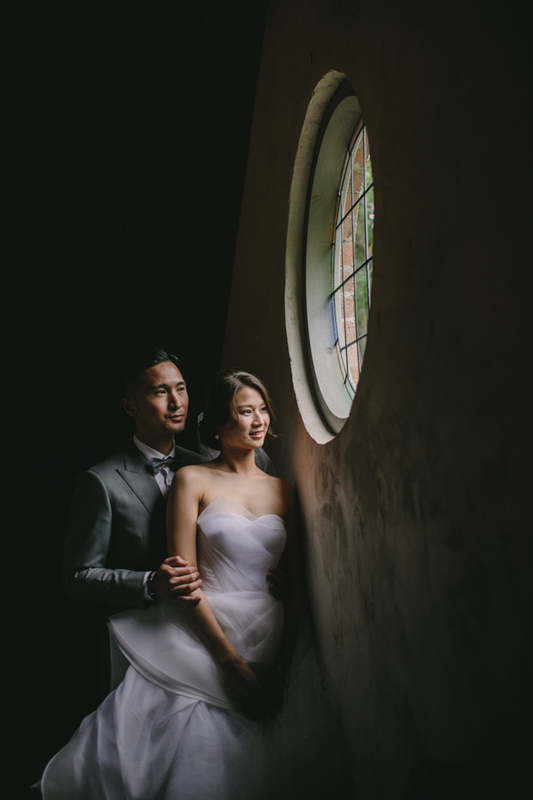 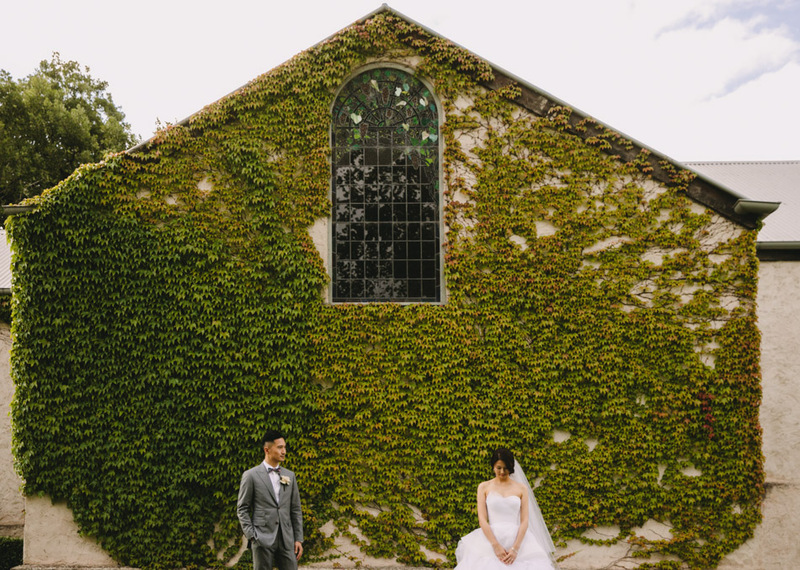 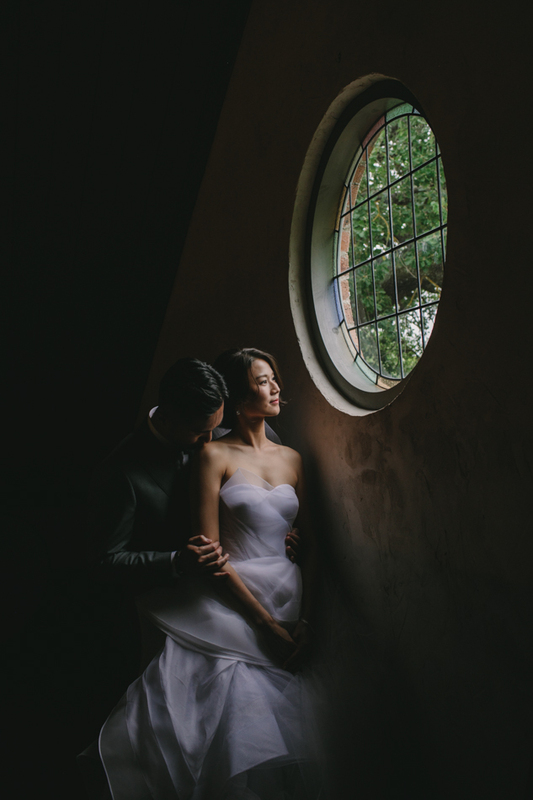 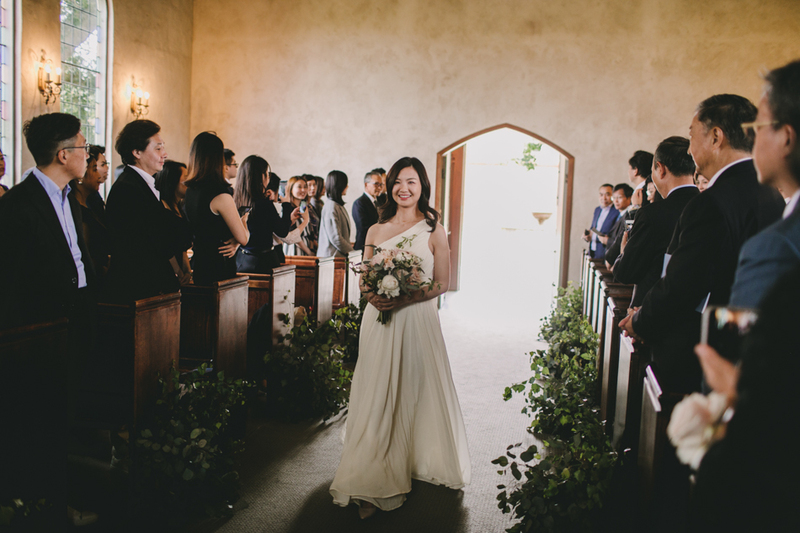 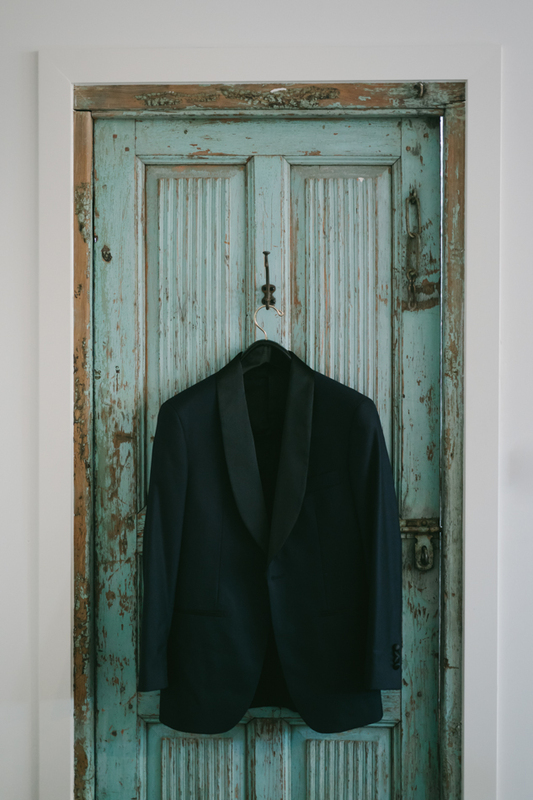 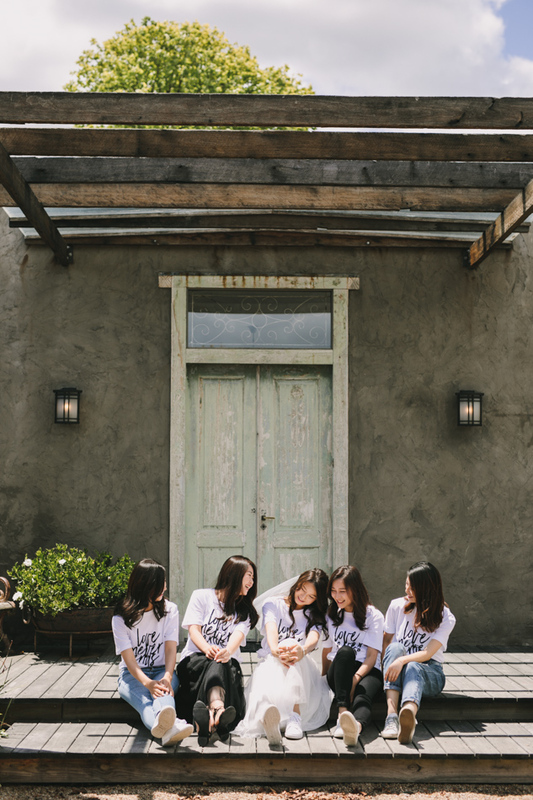 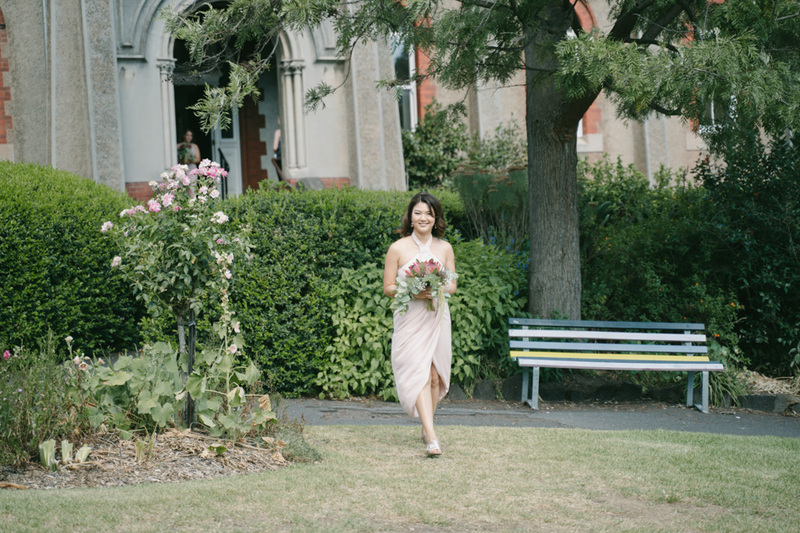 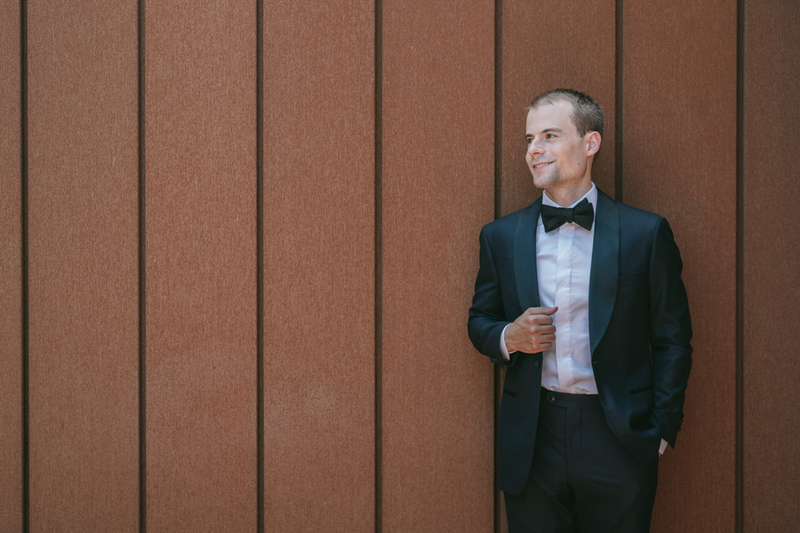 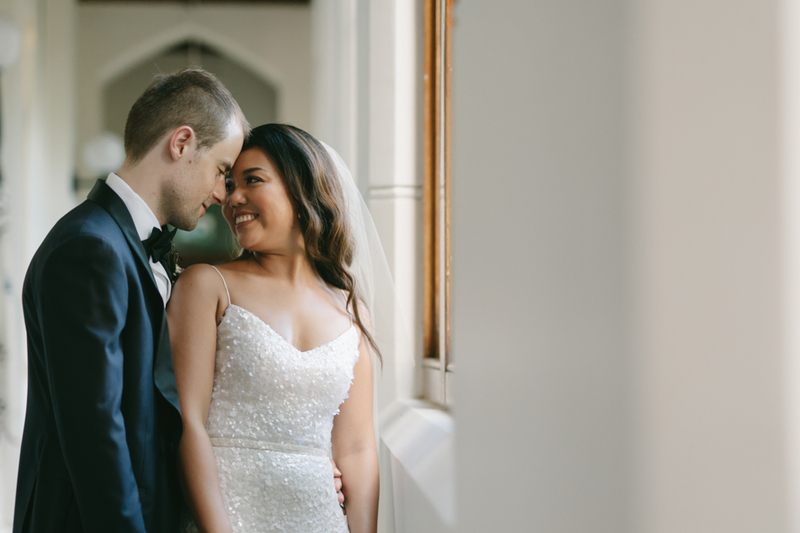 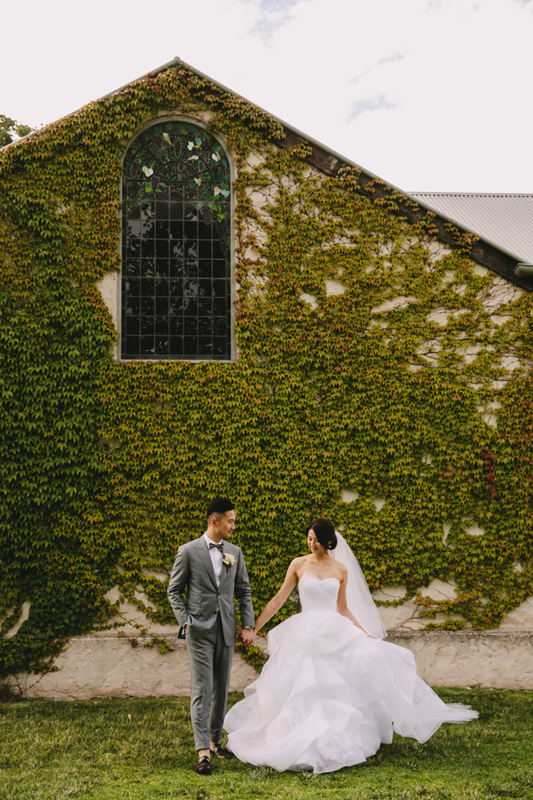 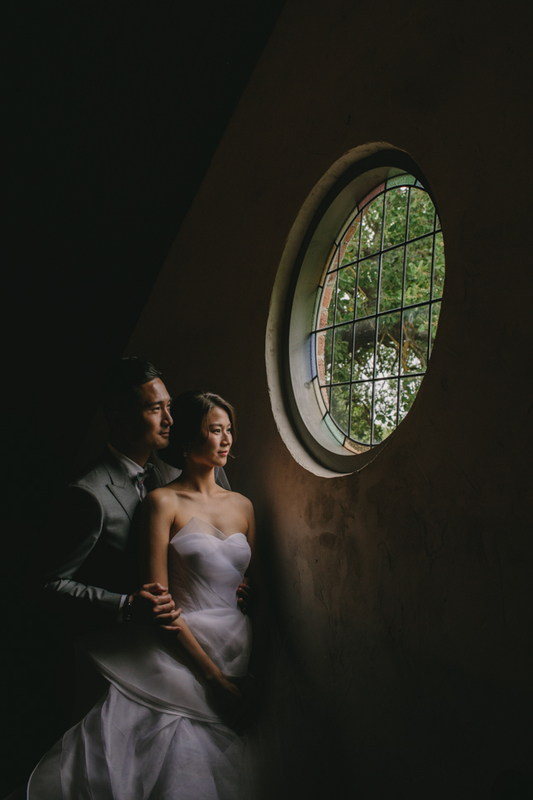 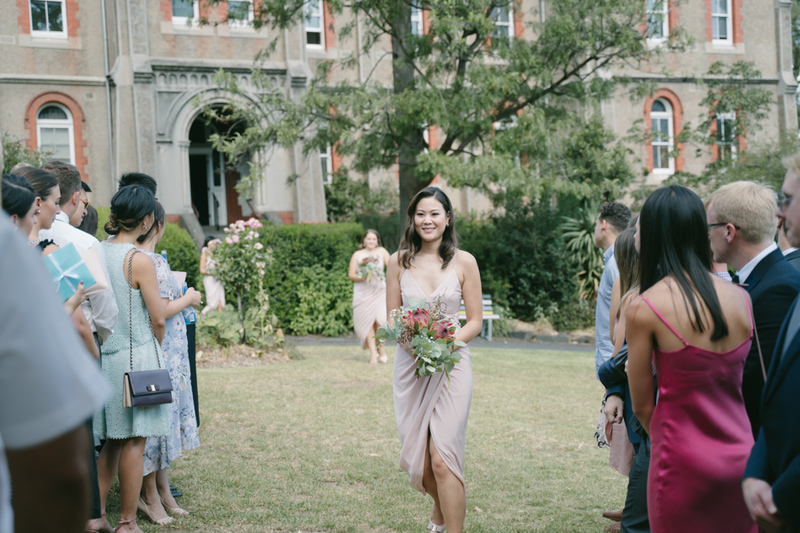 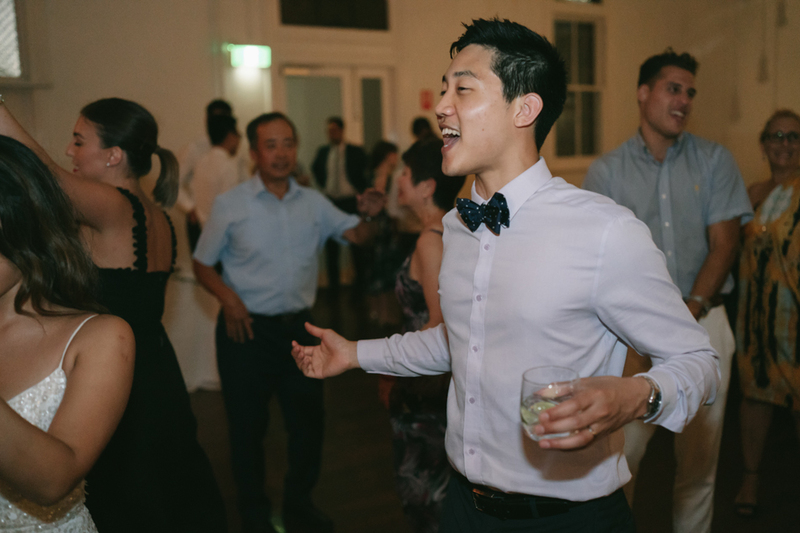 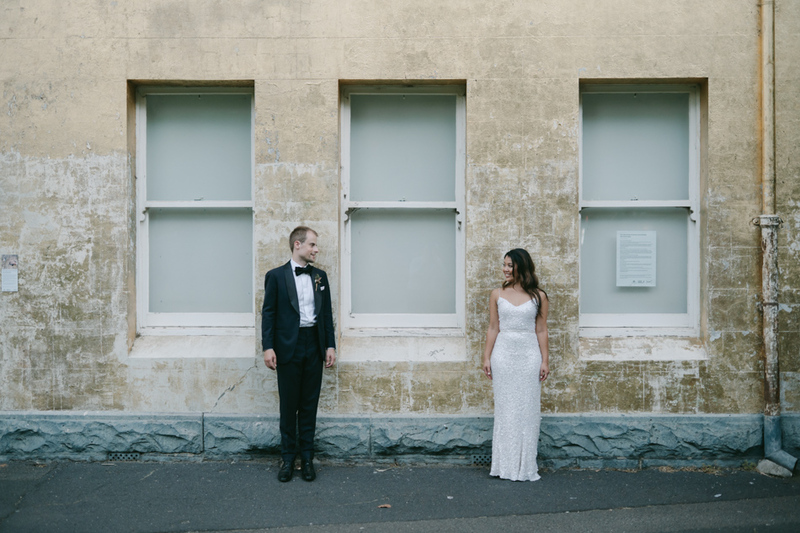 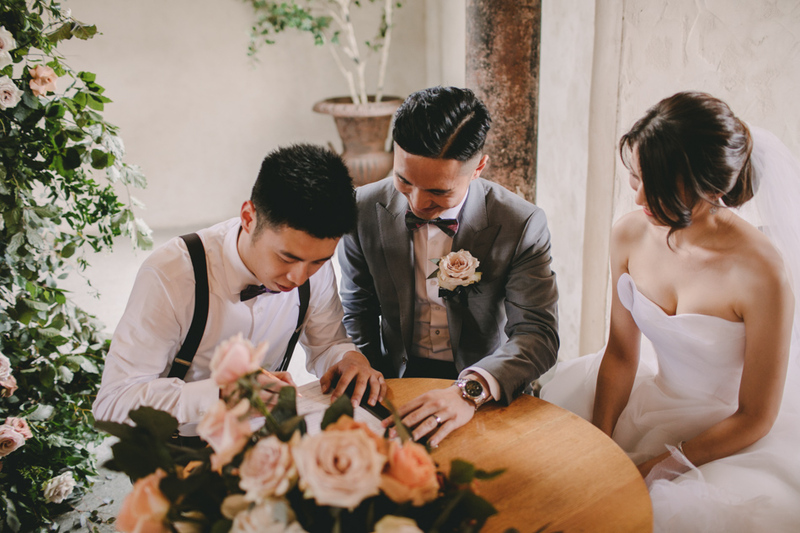 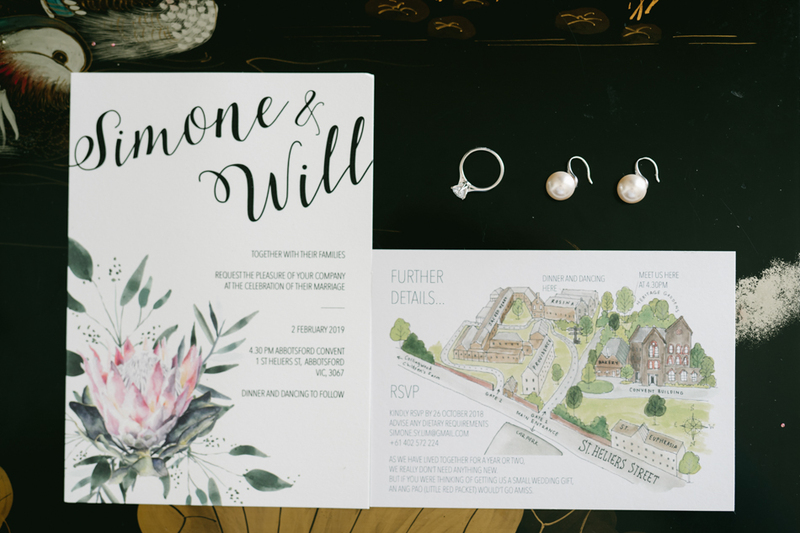 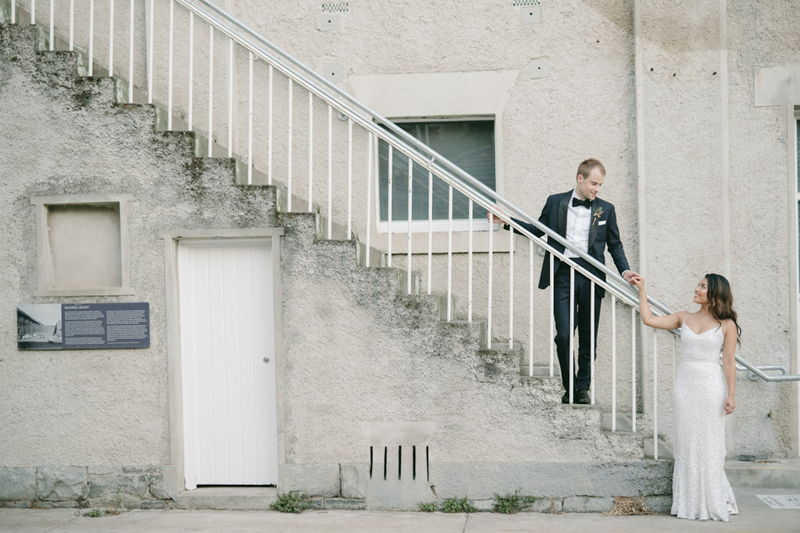 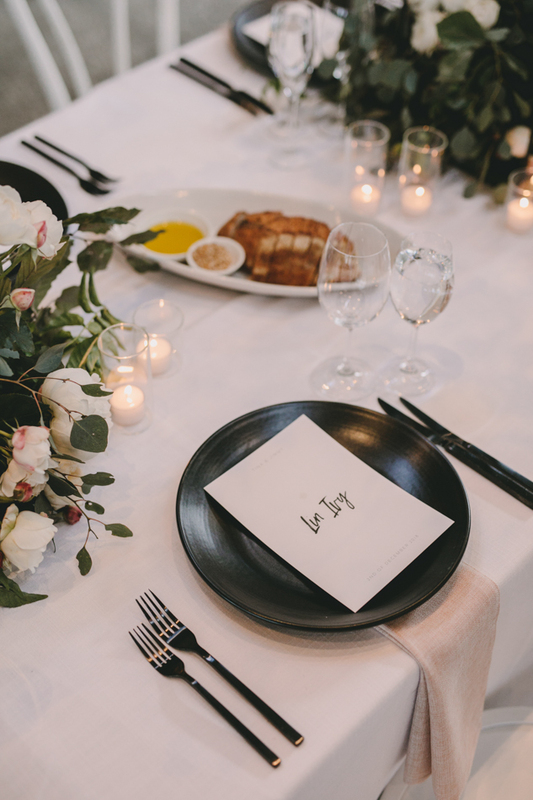 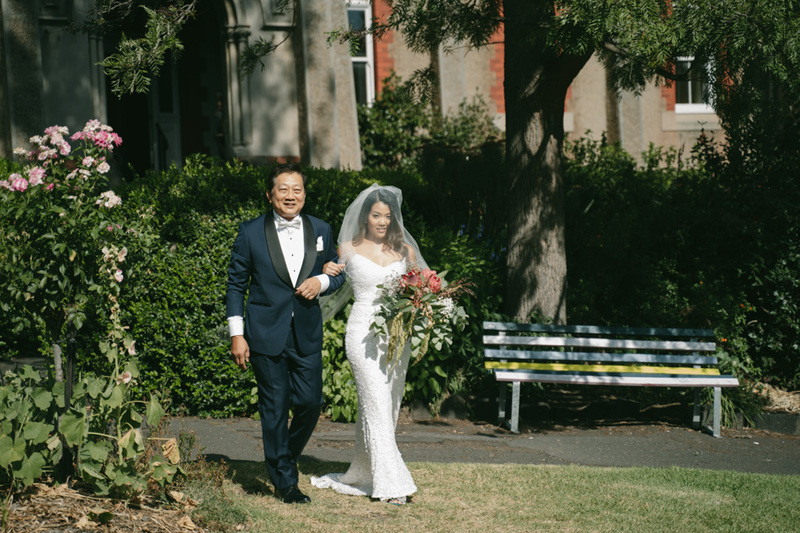 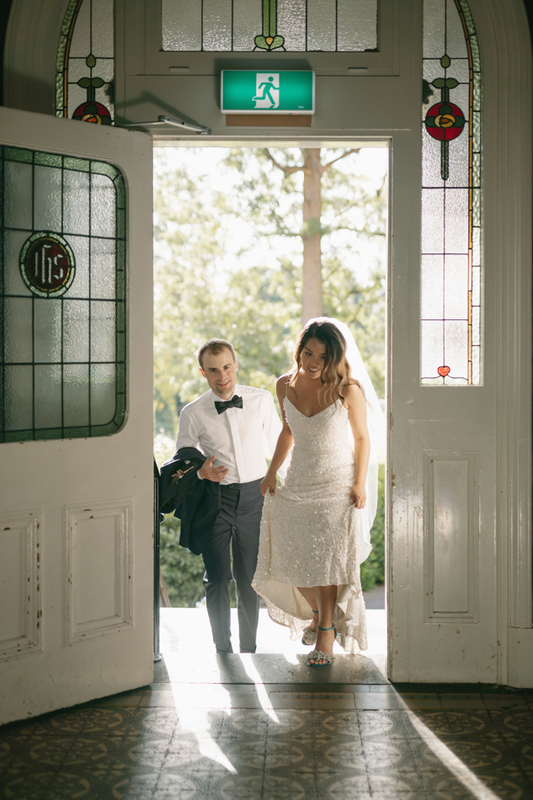 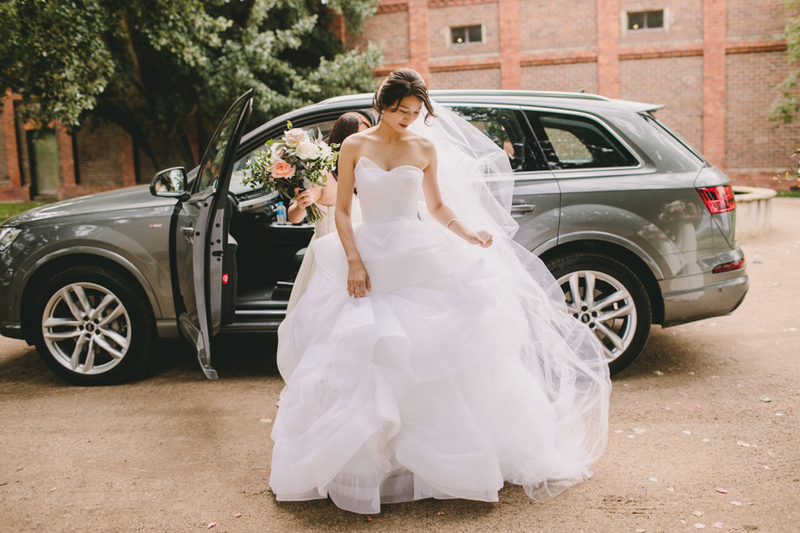 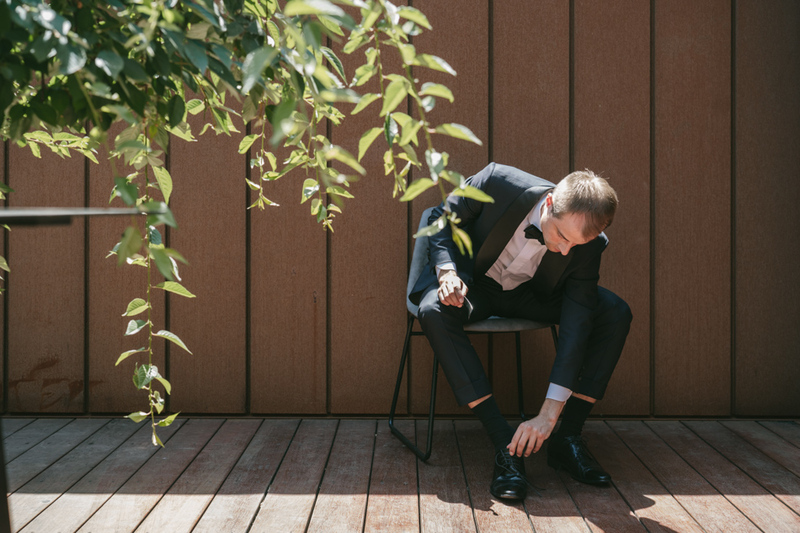 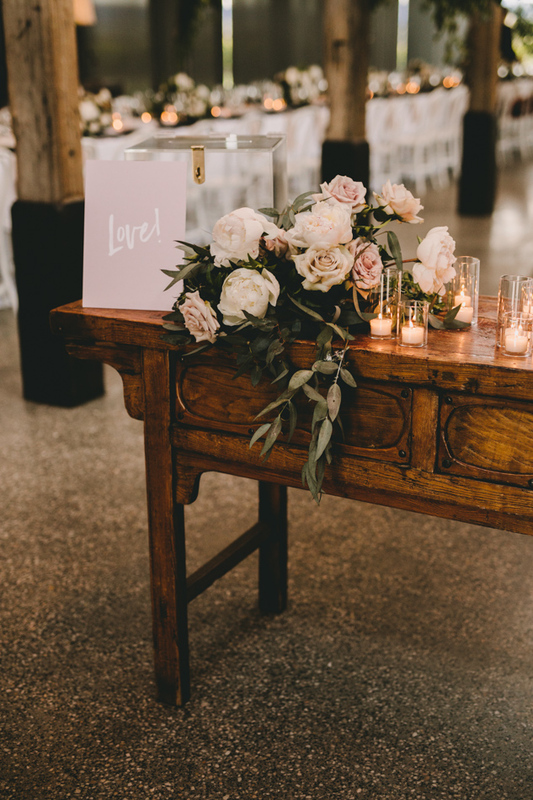 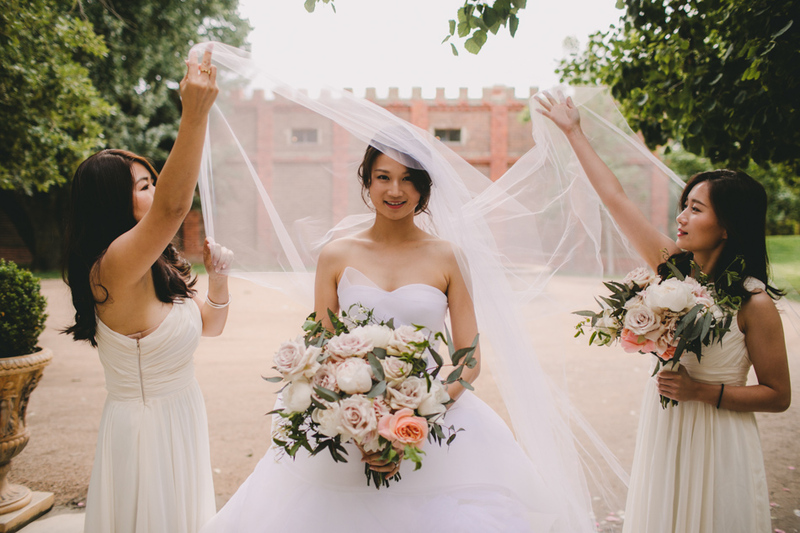 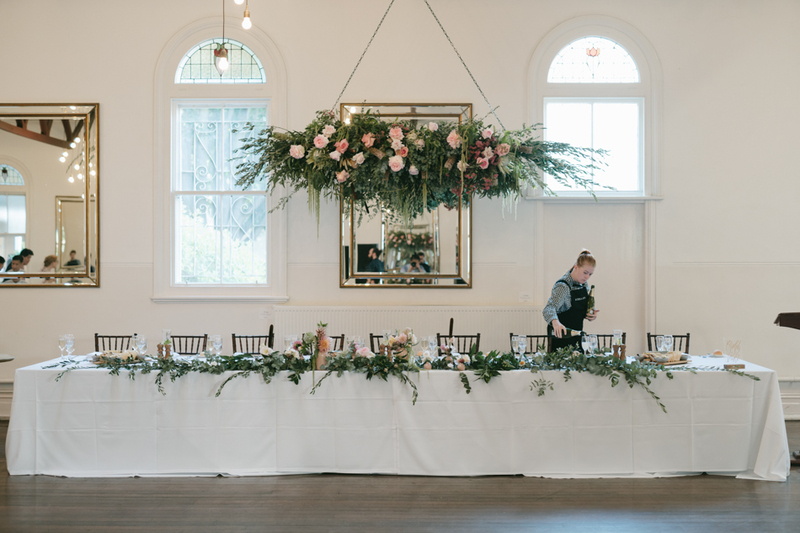 This entry was posted in Client photos and tagged Abbotsford Convent, Asian wedding, Melbourne wedding photography on February 16, 2017 by admin.